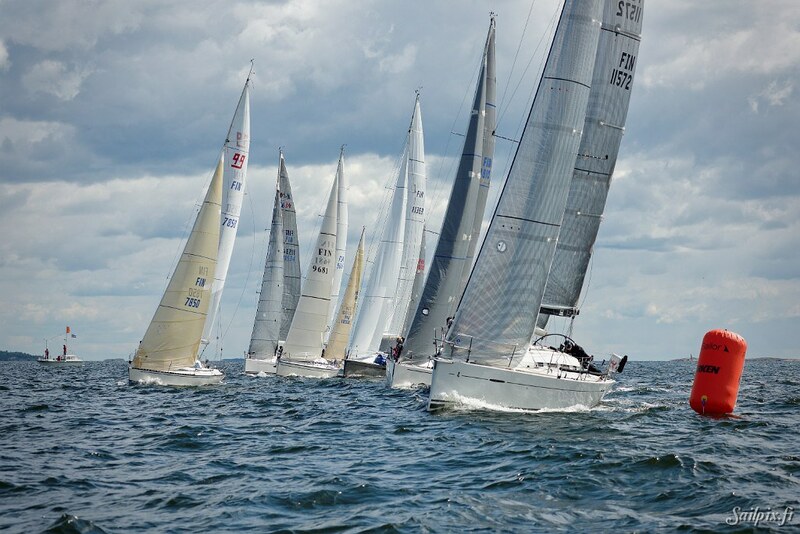 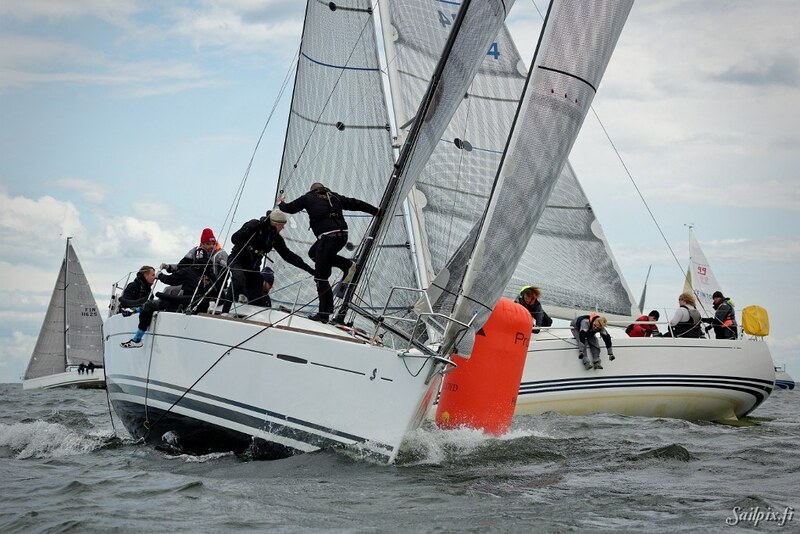 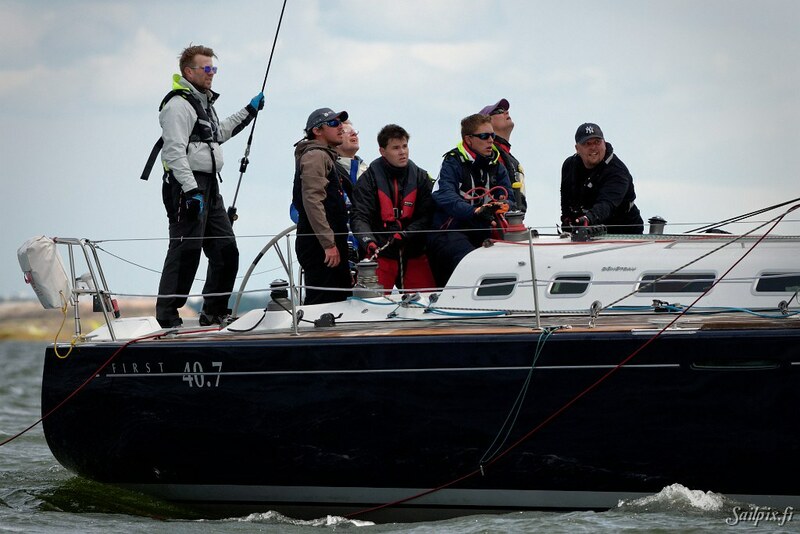 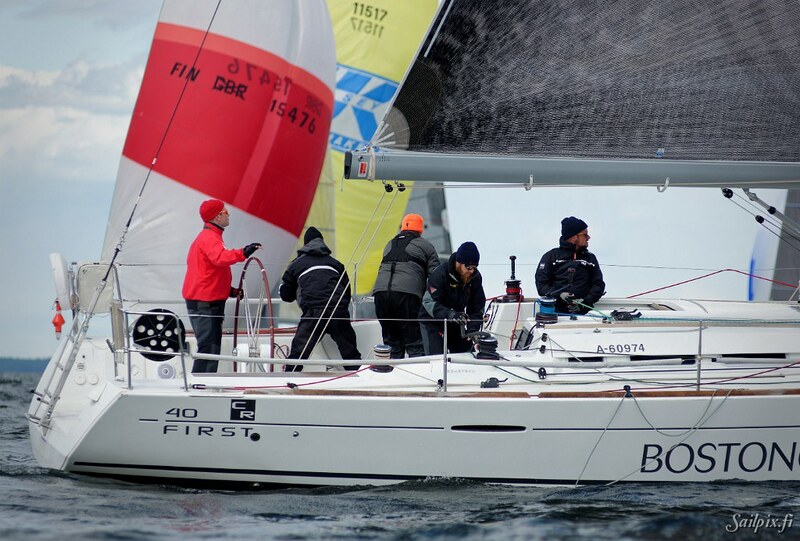 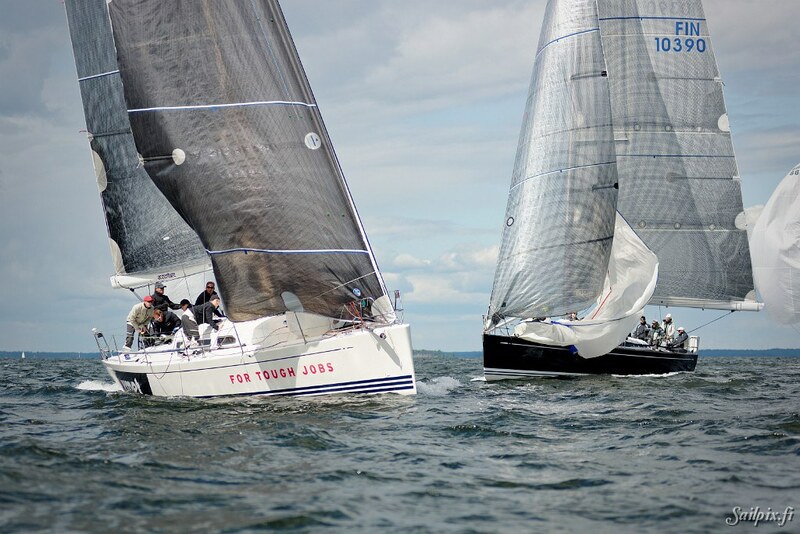 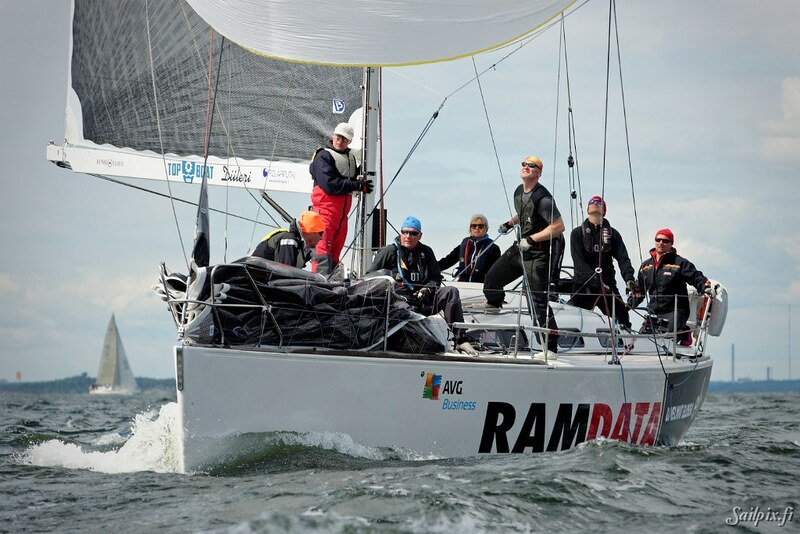 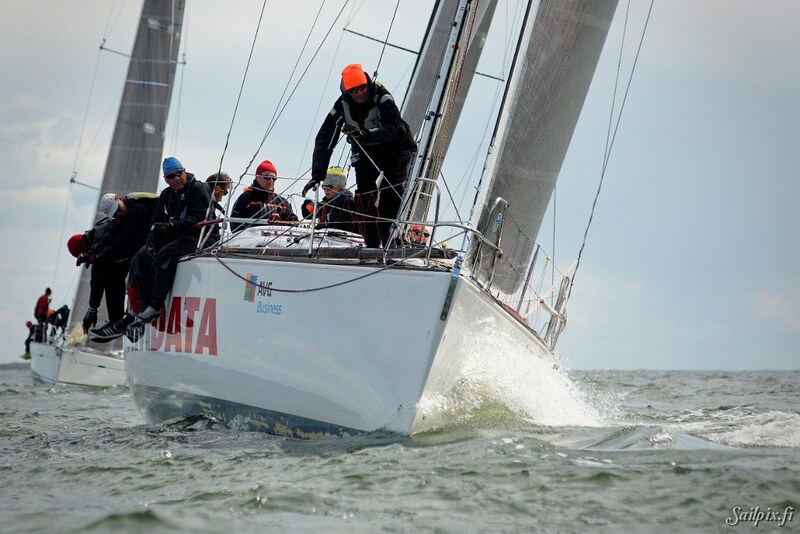 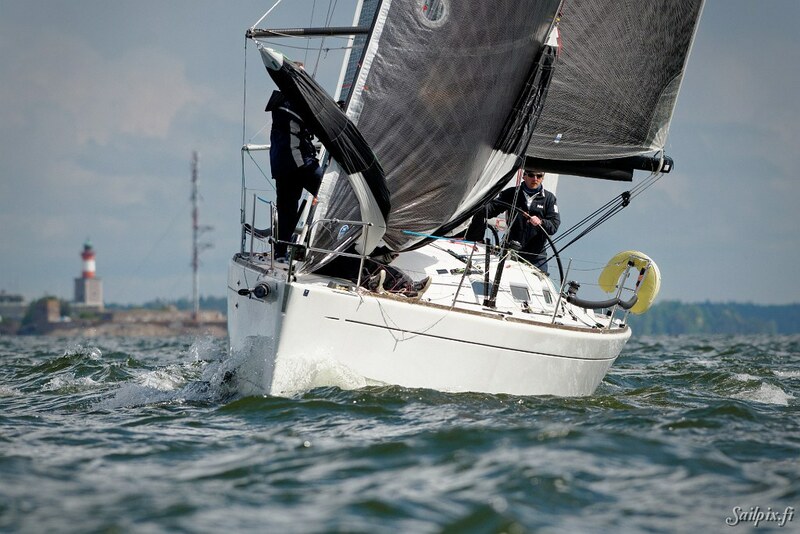 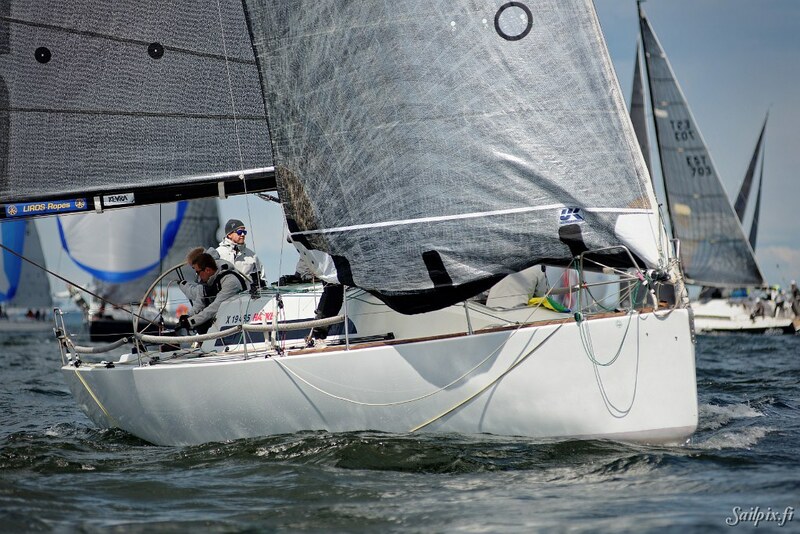 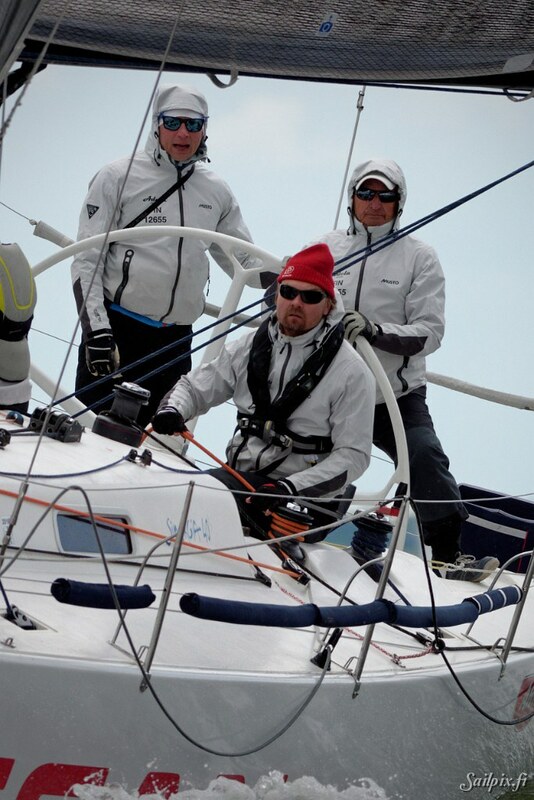 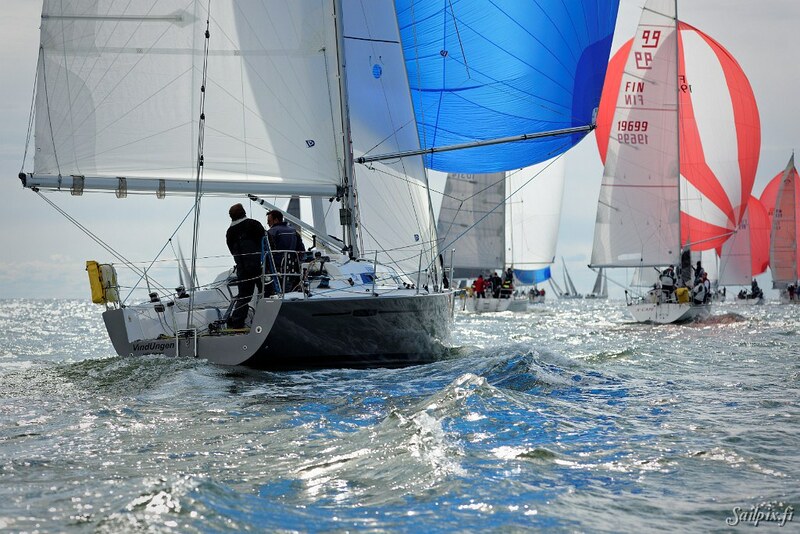 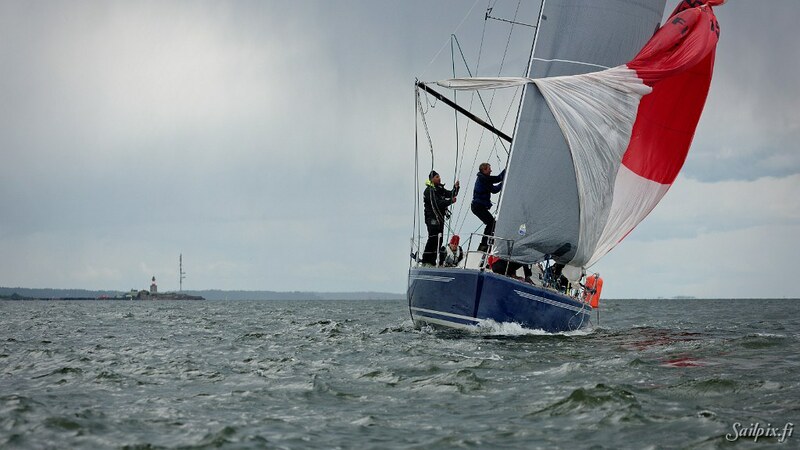 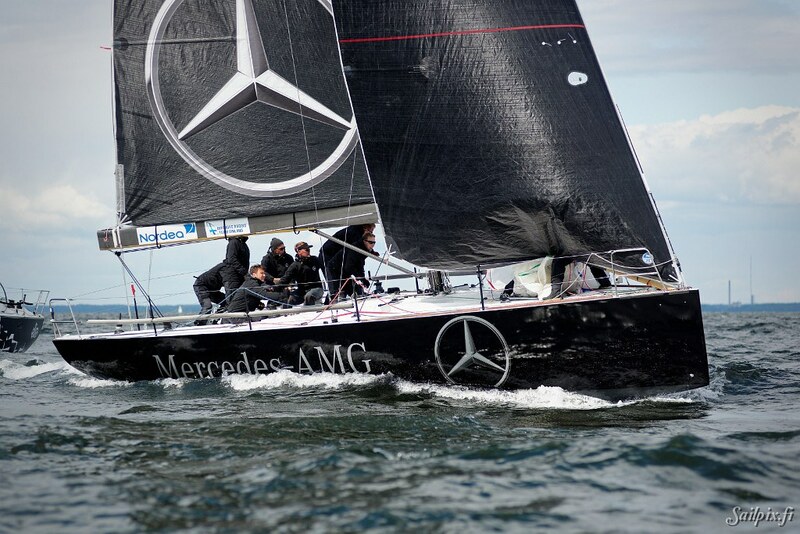 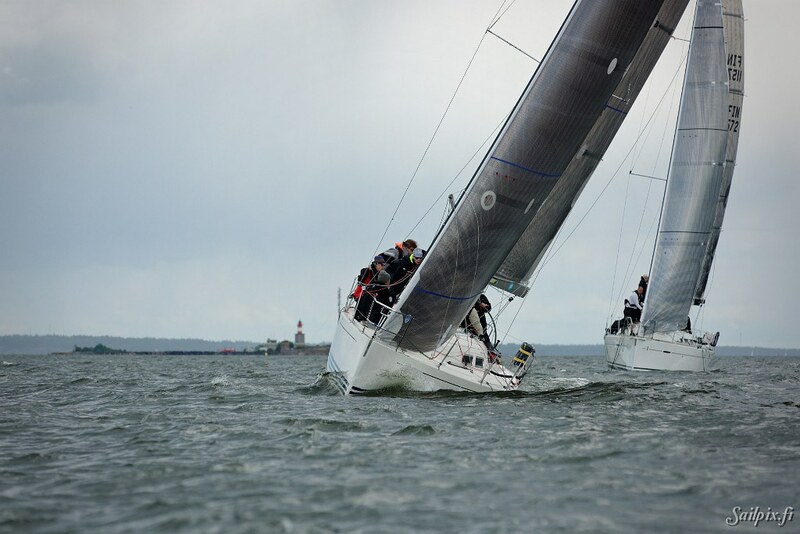 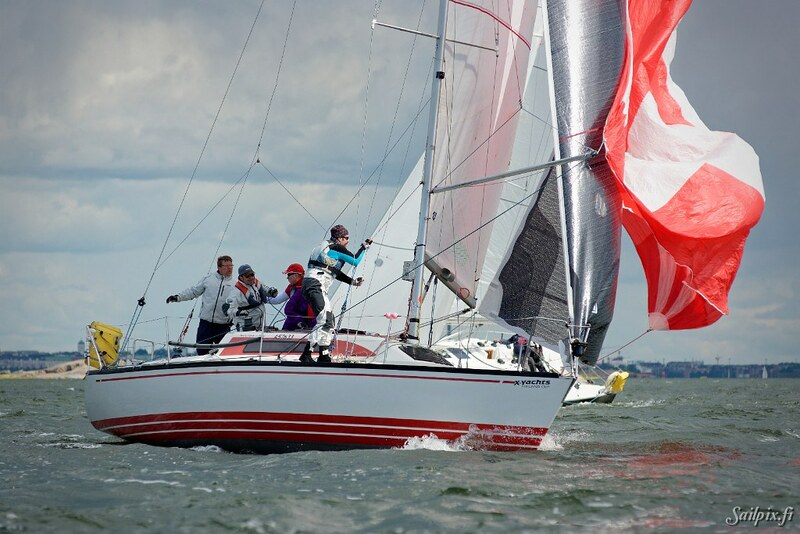 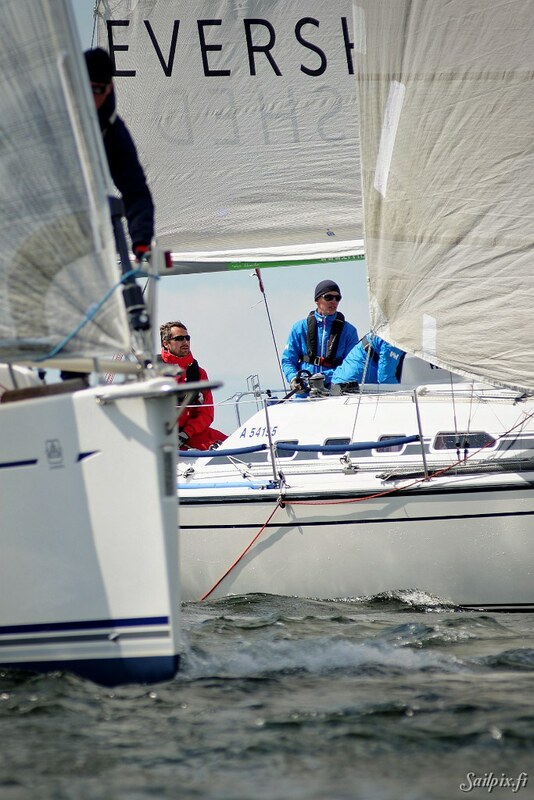 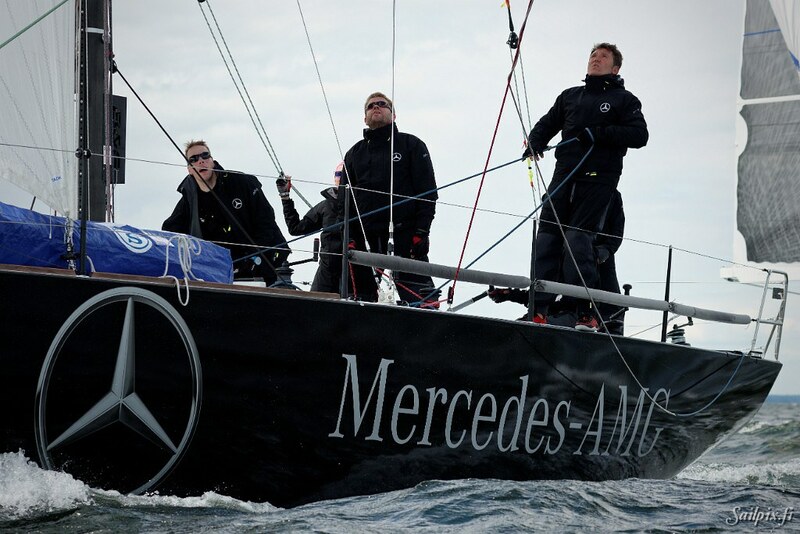 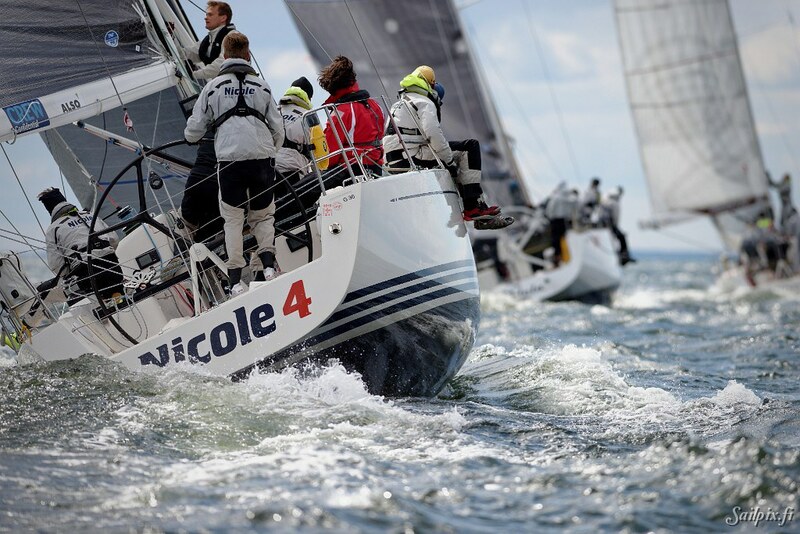 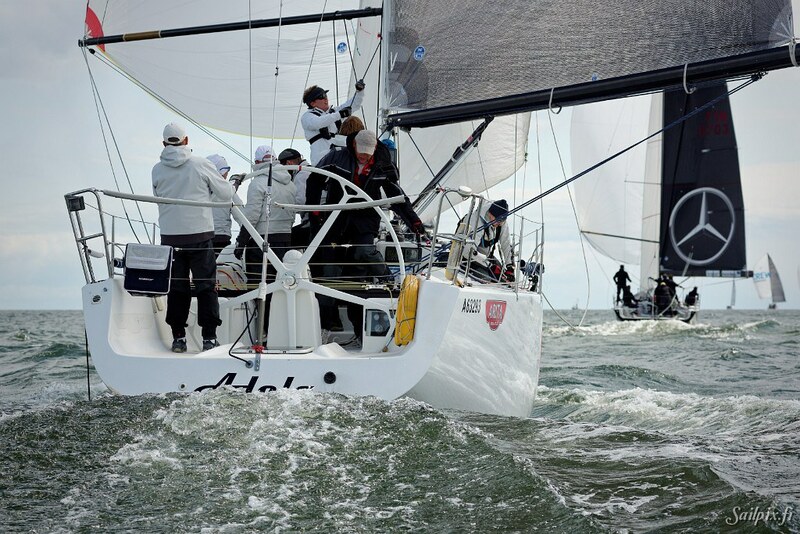 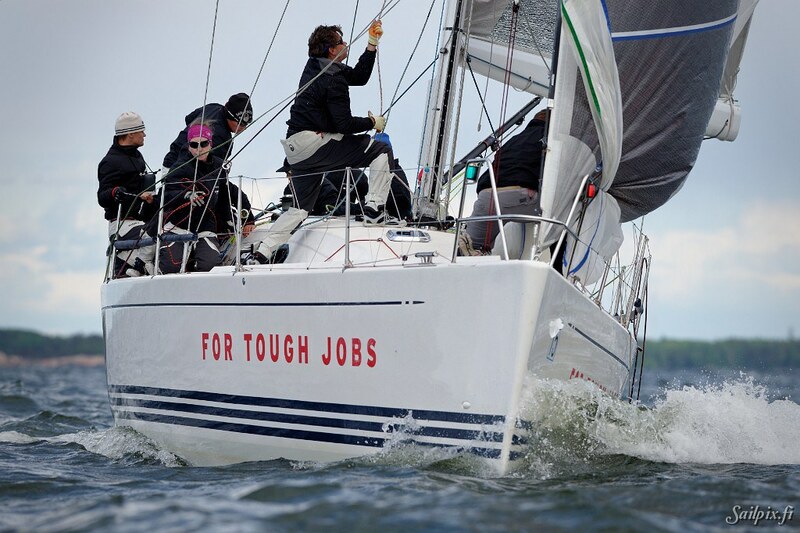 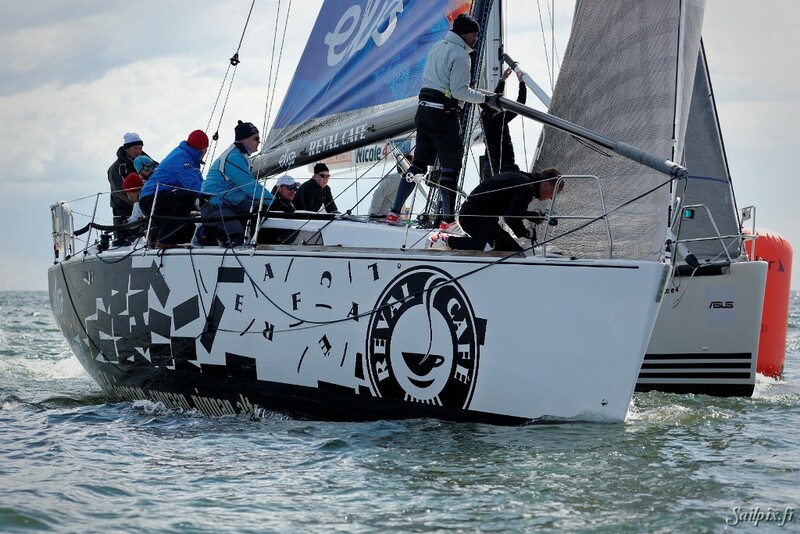 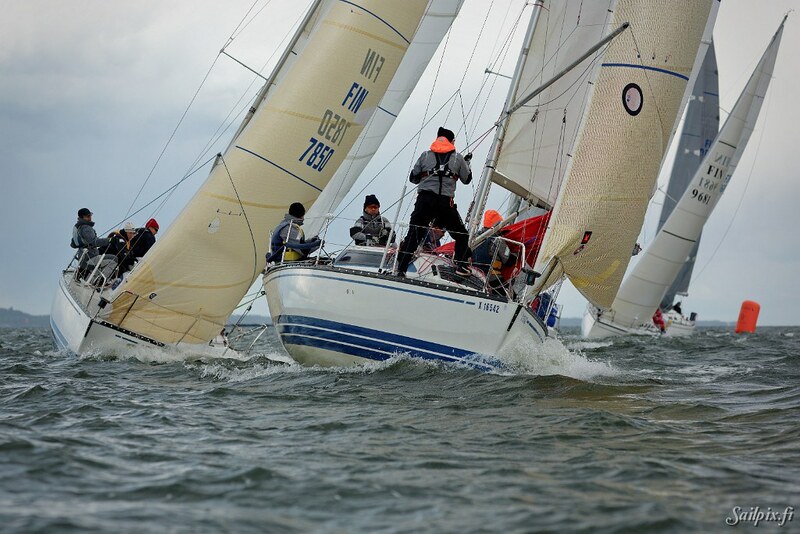 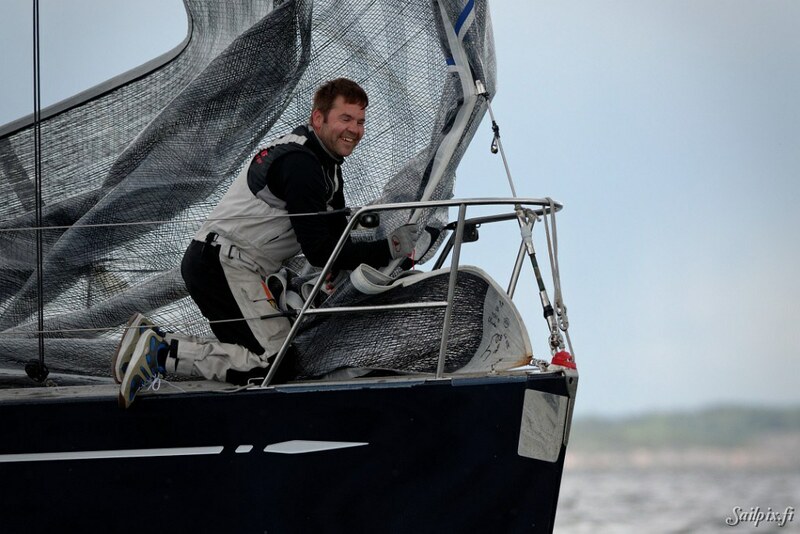 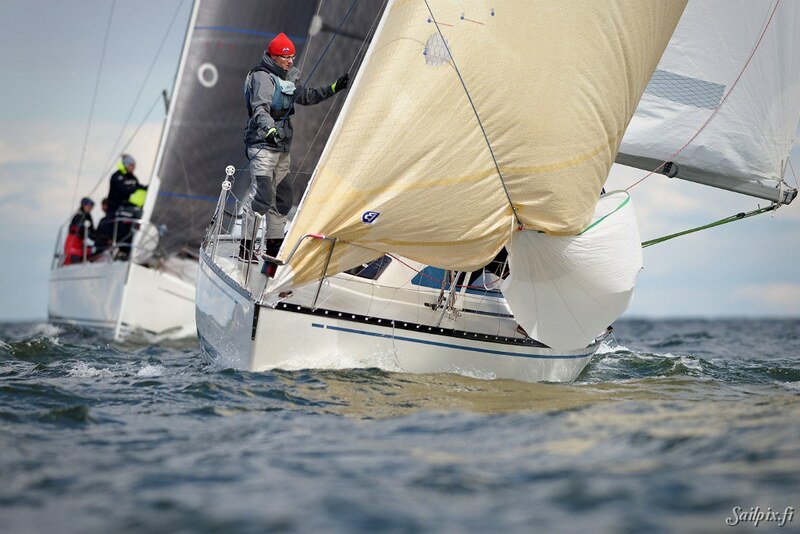 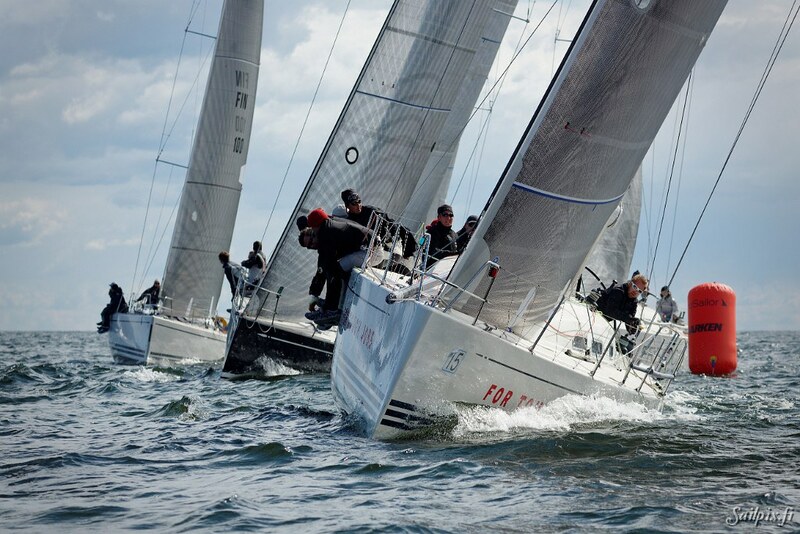 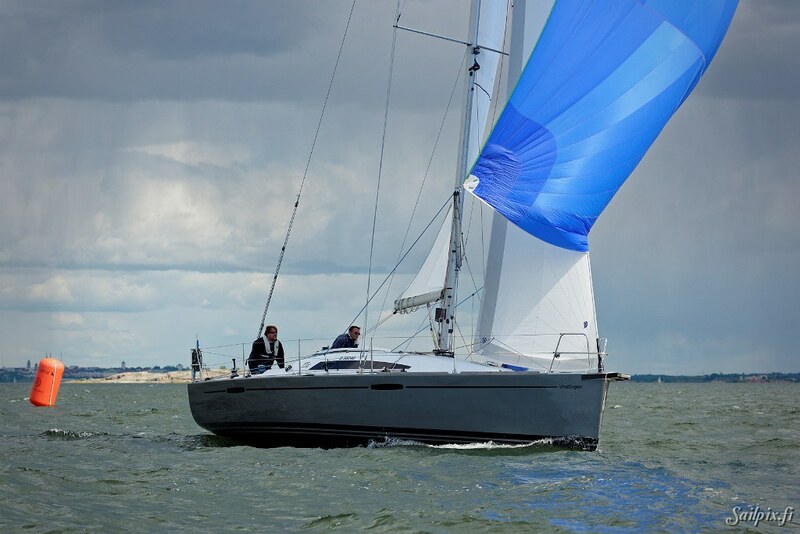 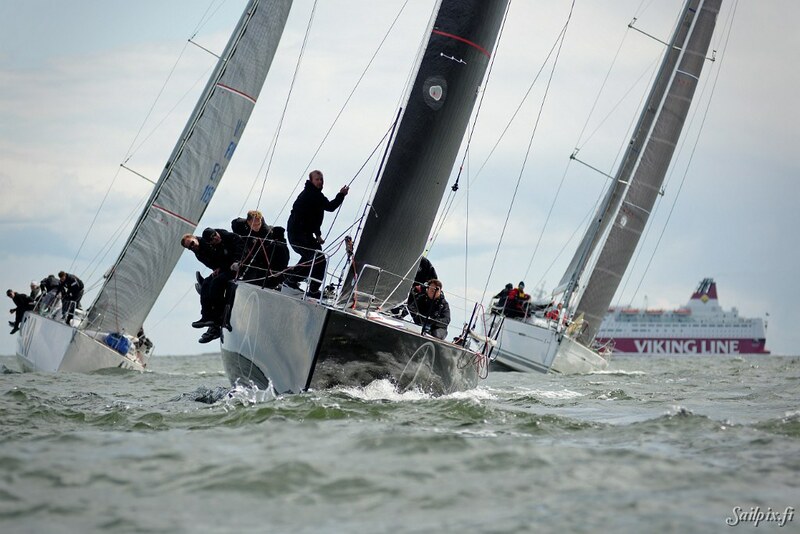 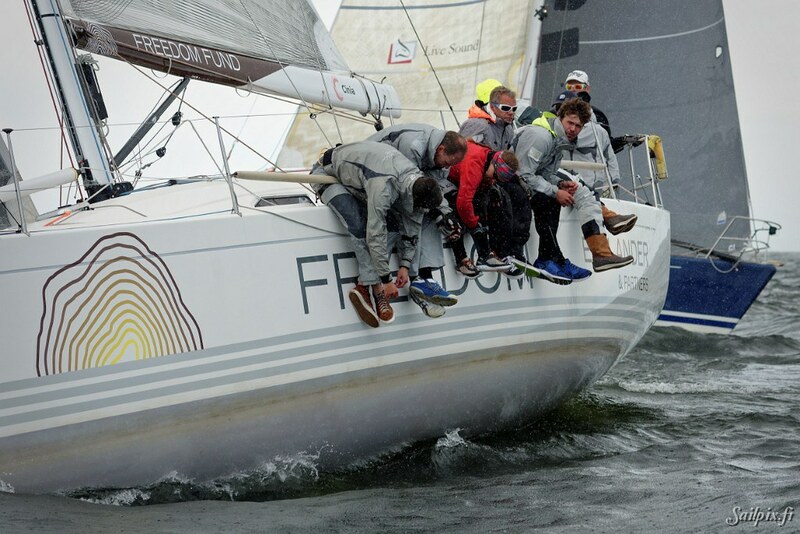 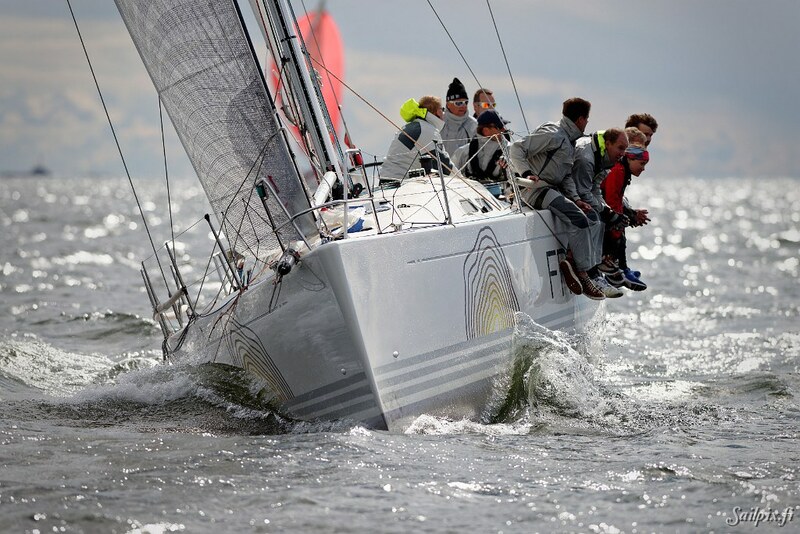 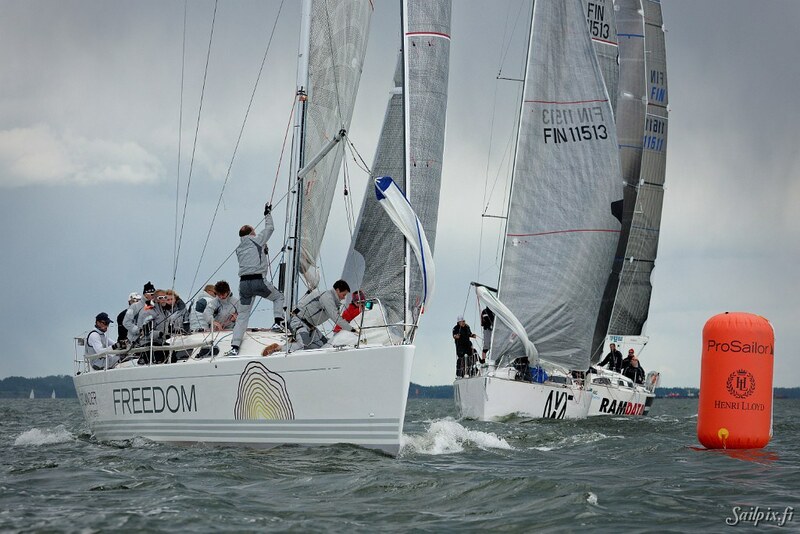 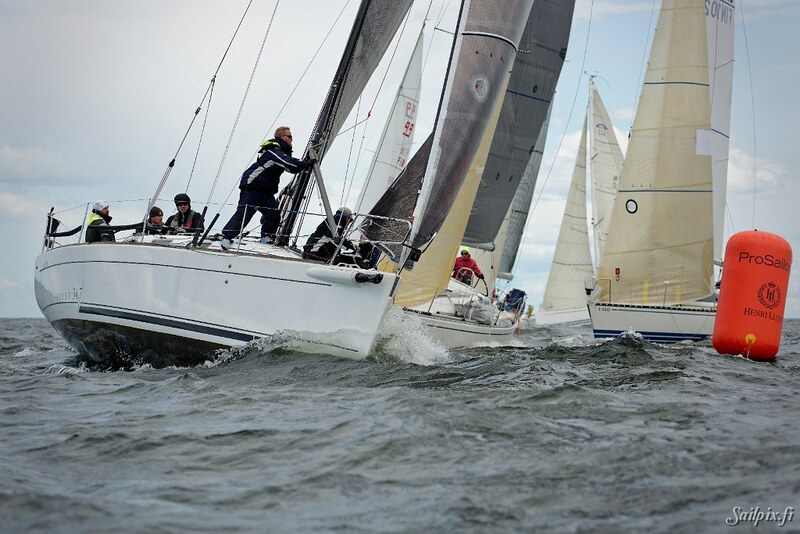 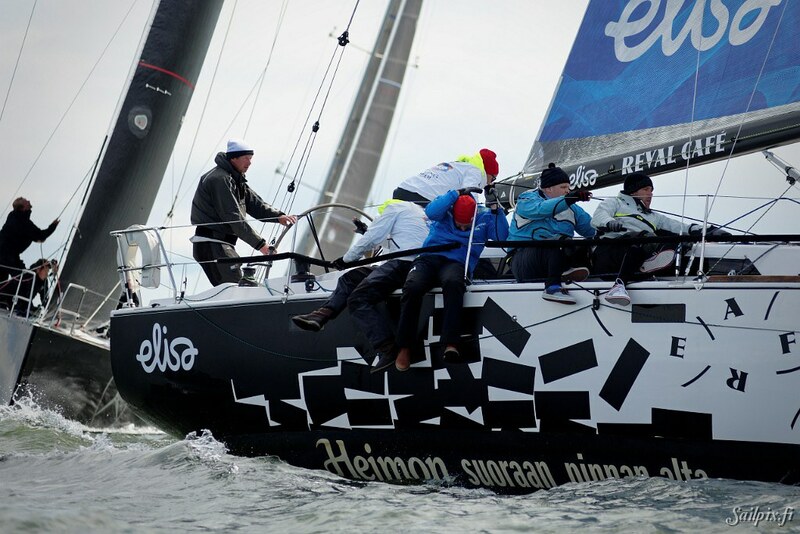 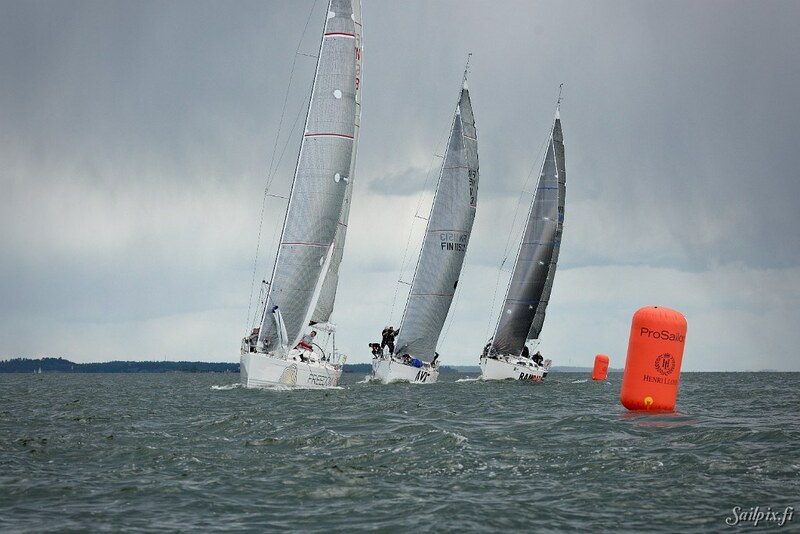 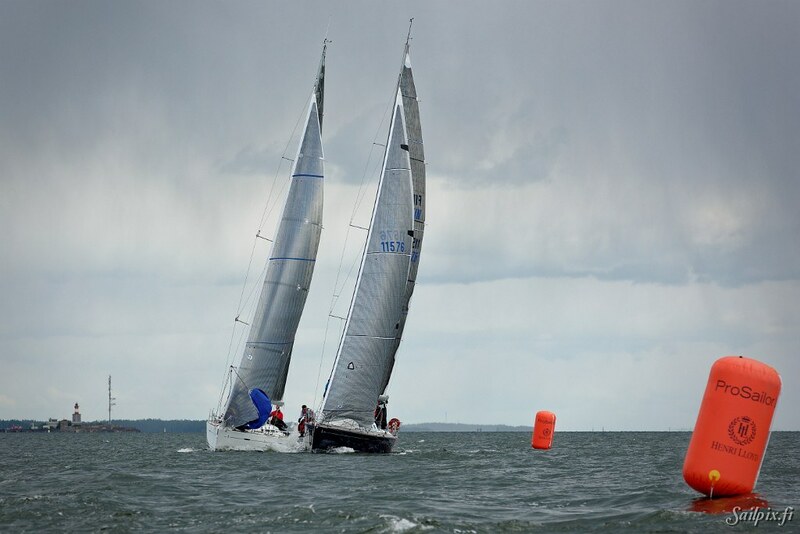 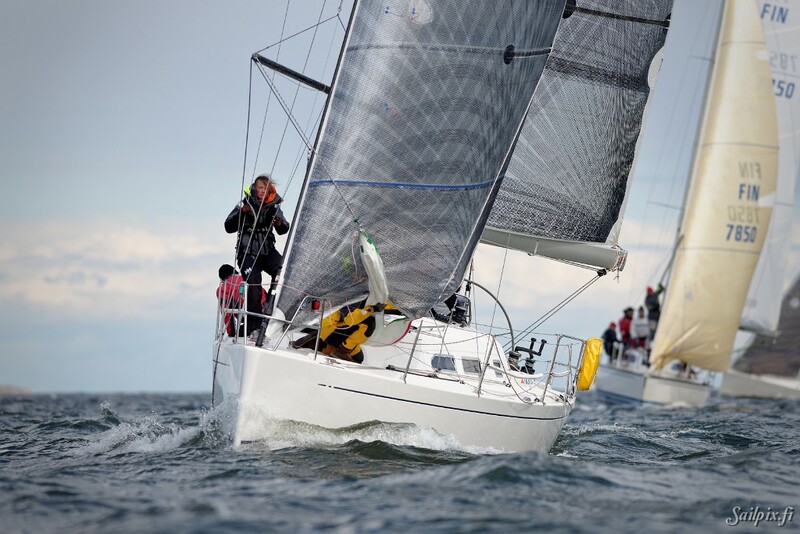 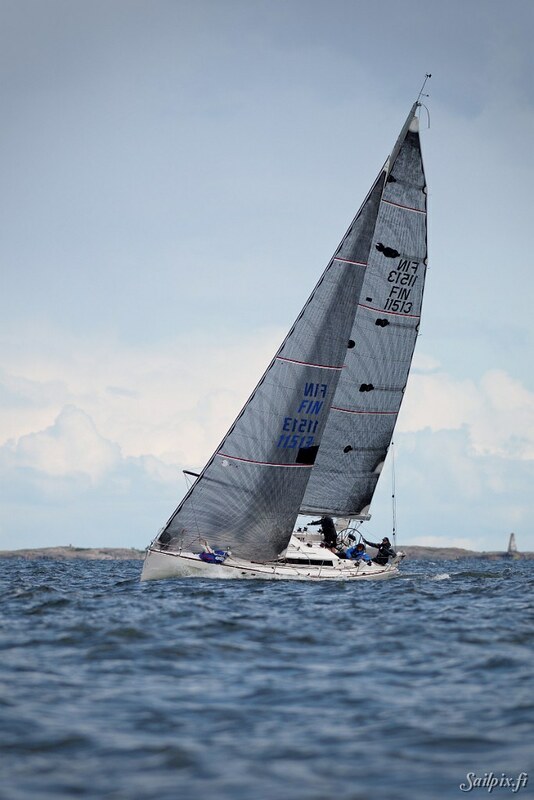 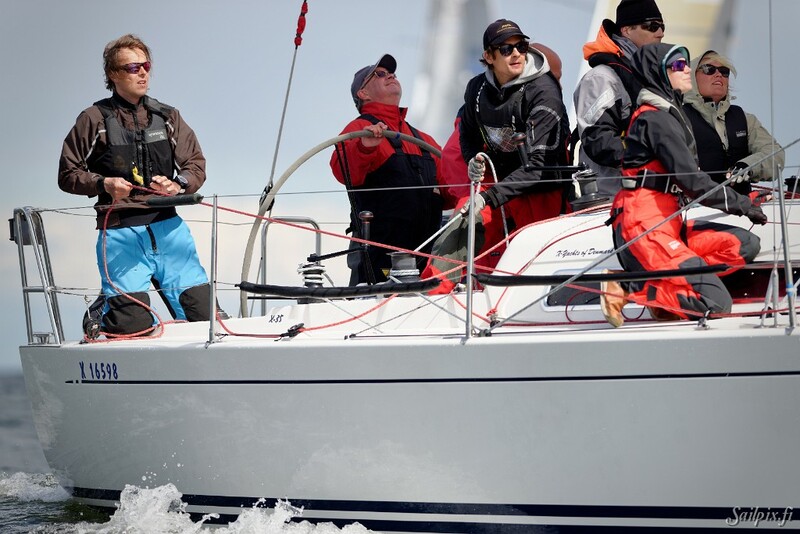 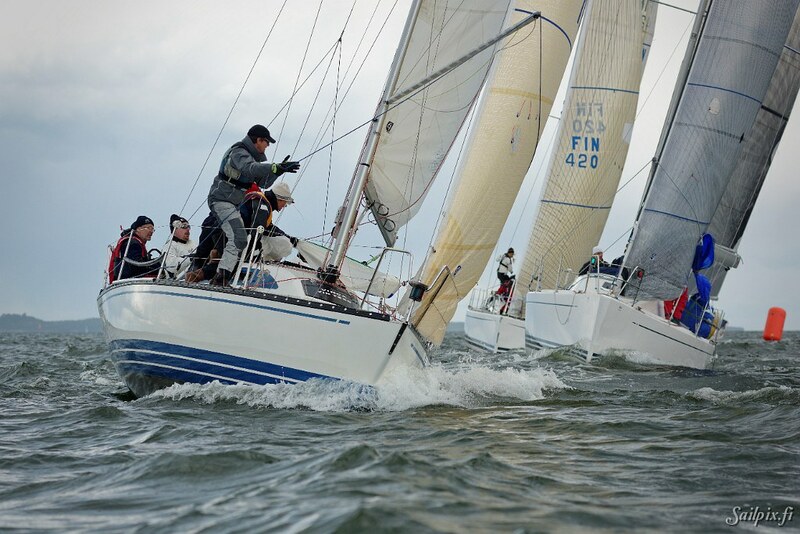 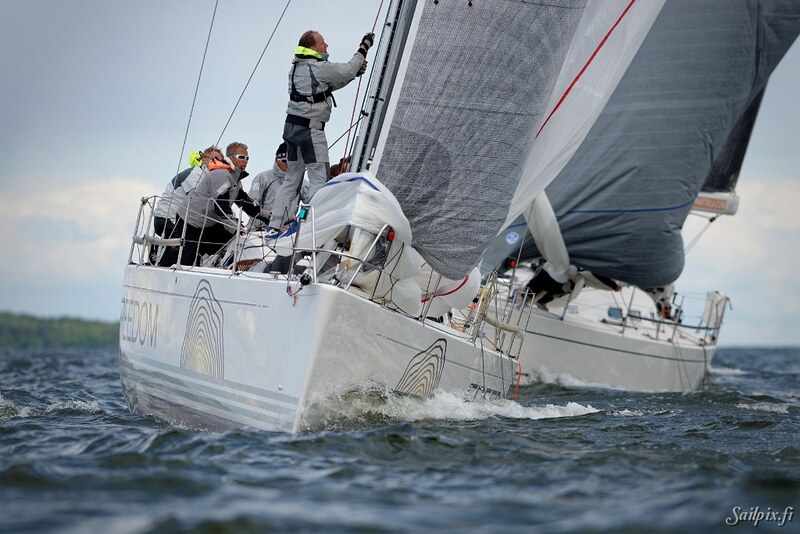 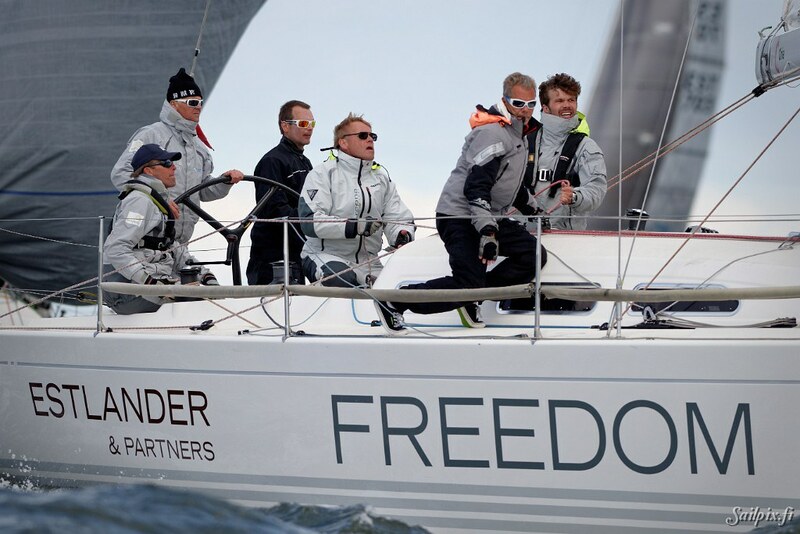 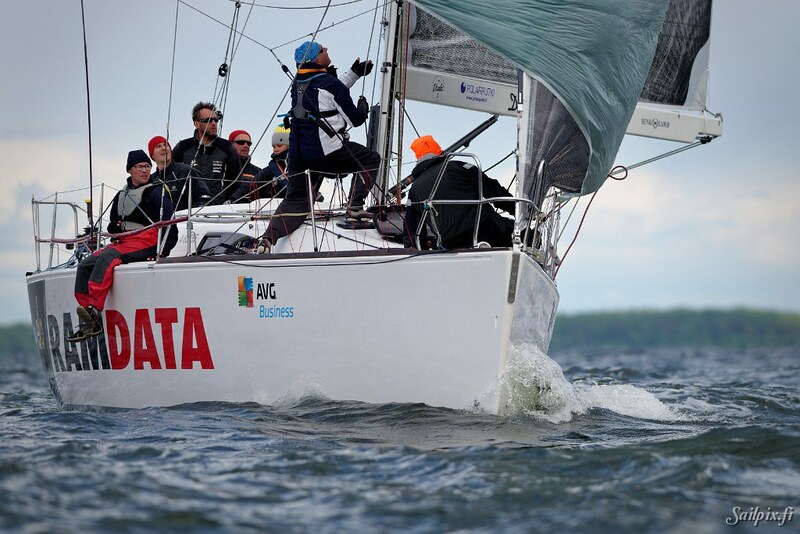 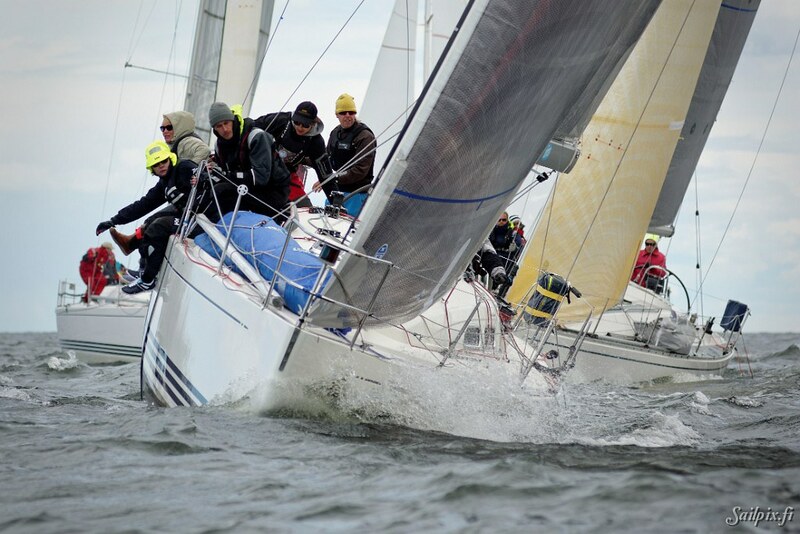 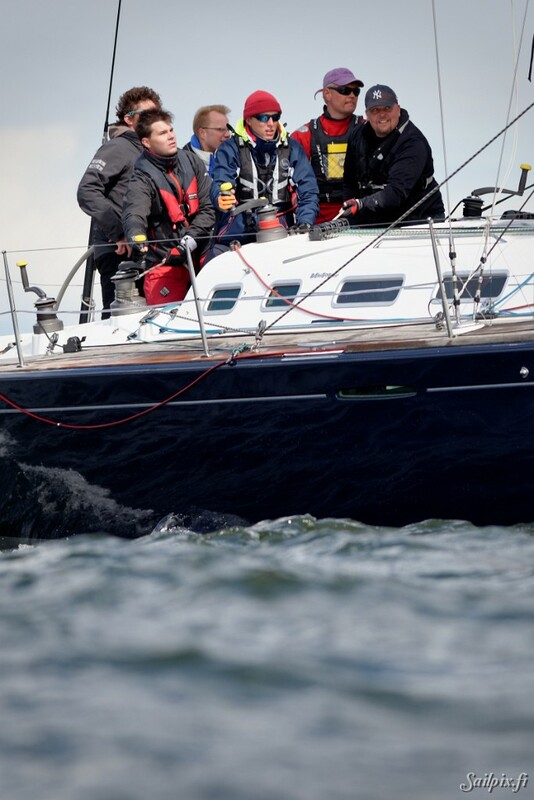 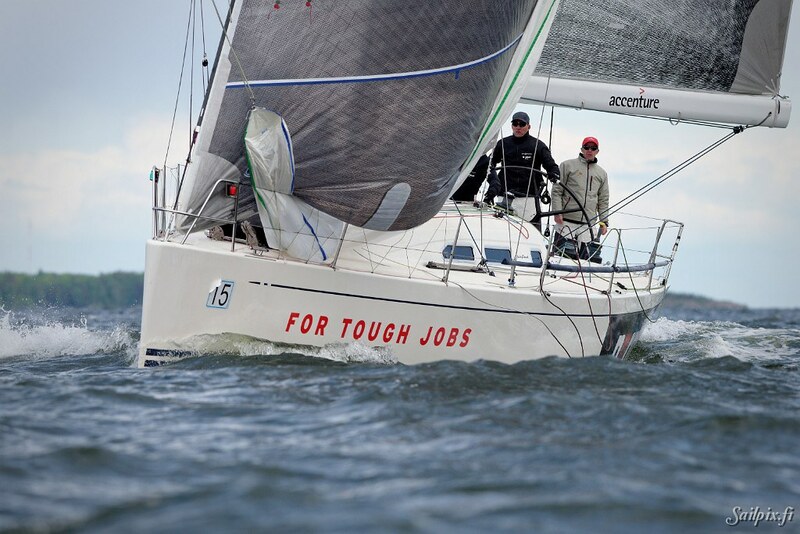 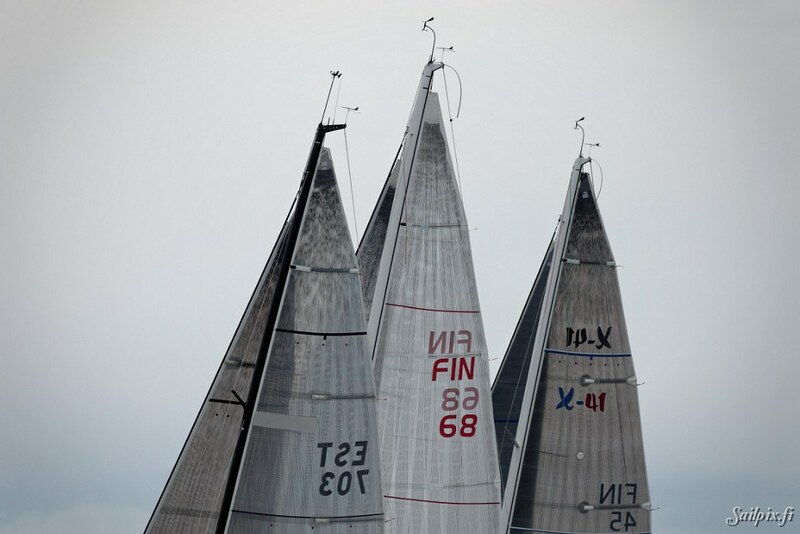 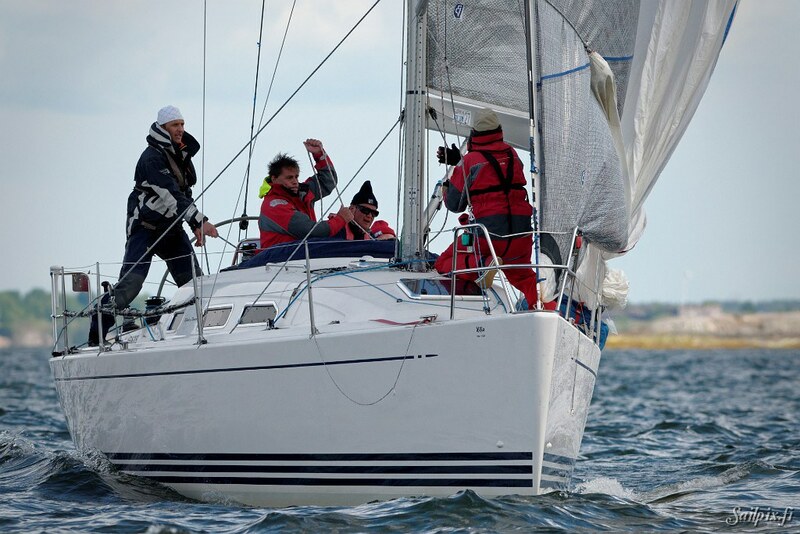 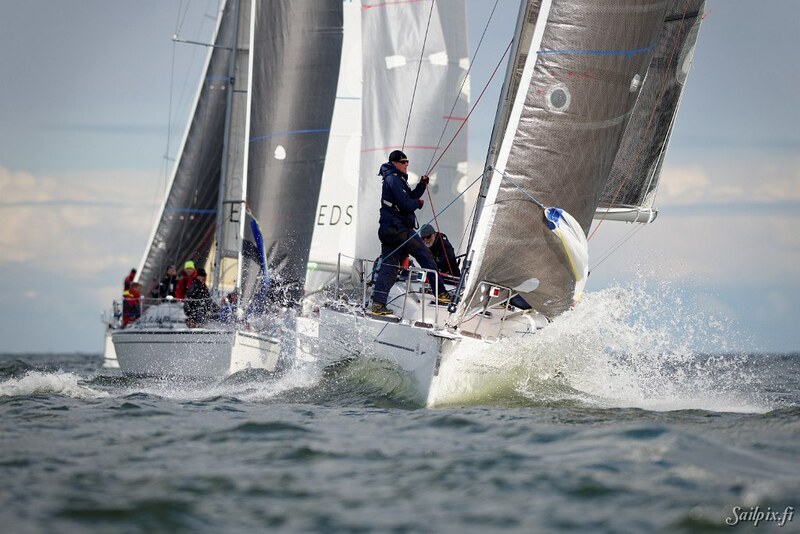 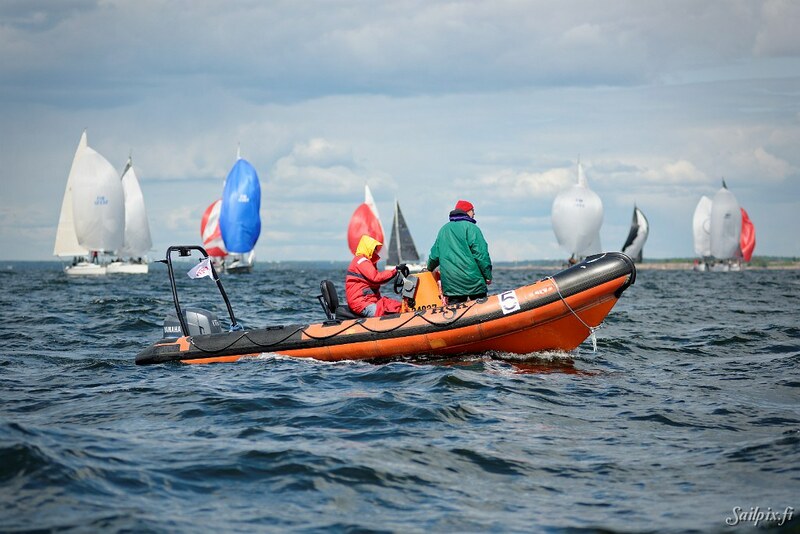 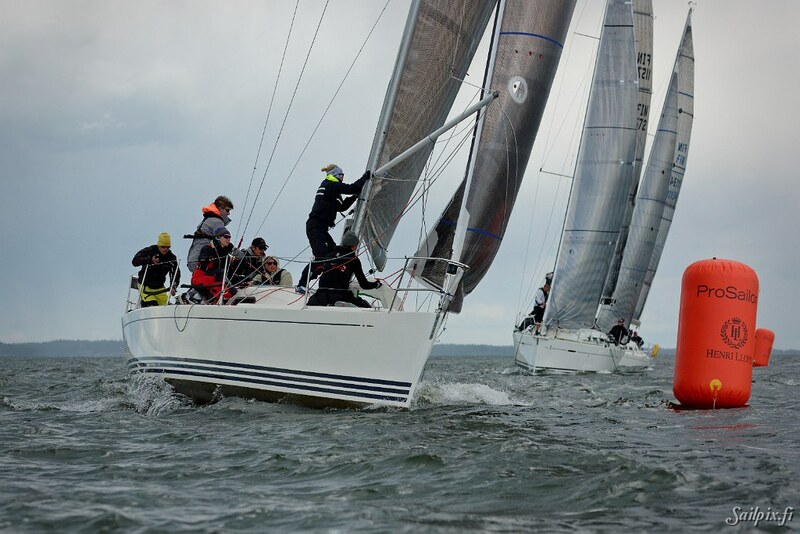 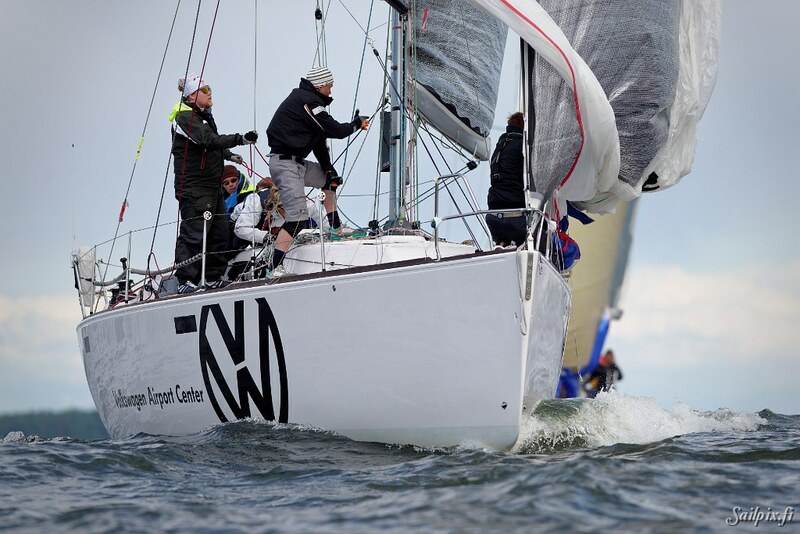 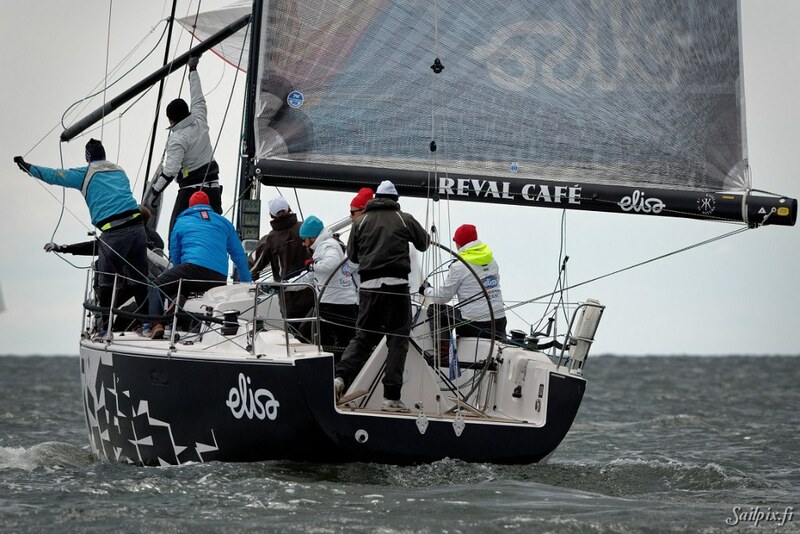 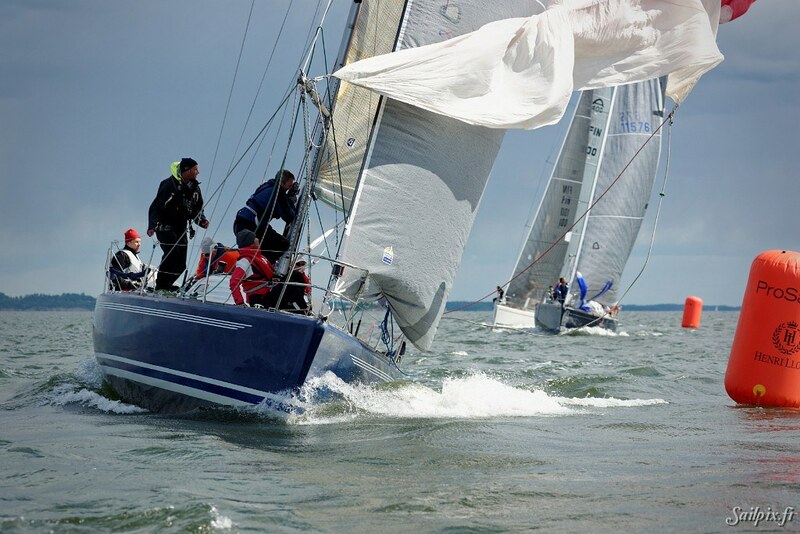 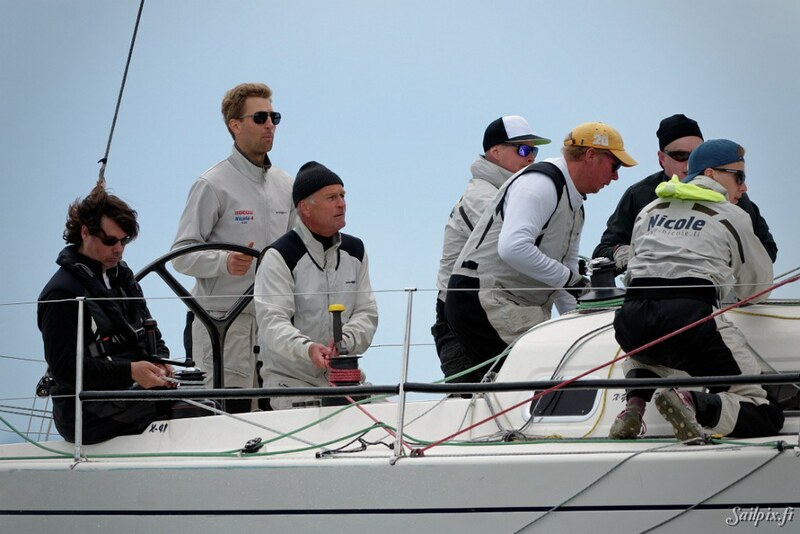 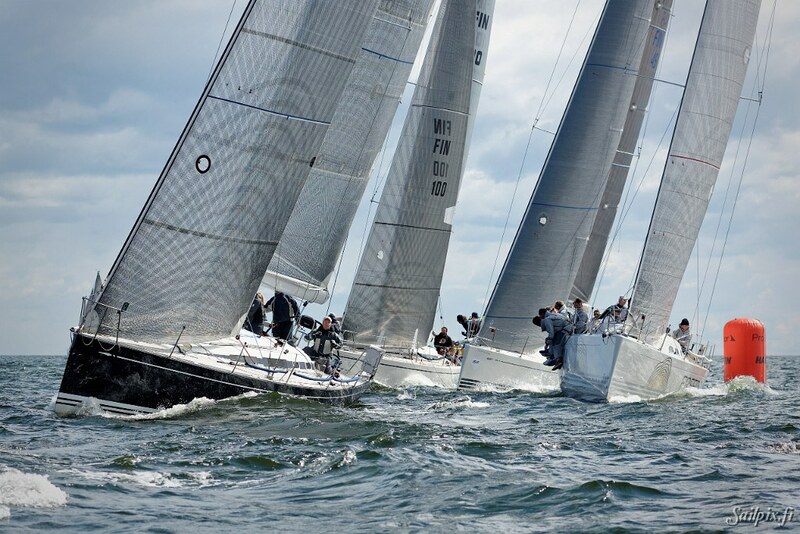 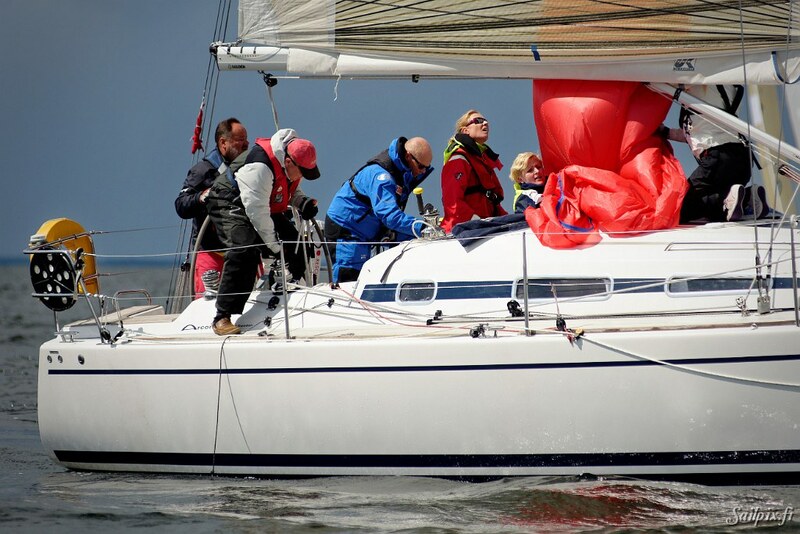 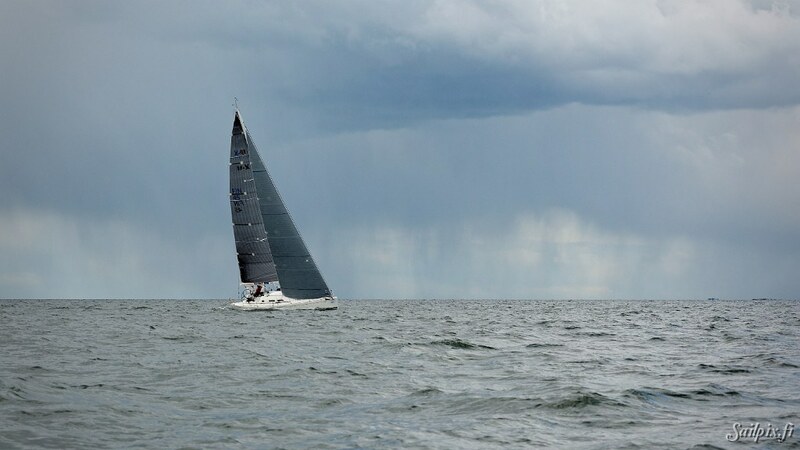 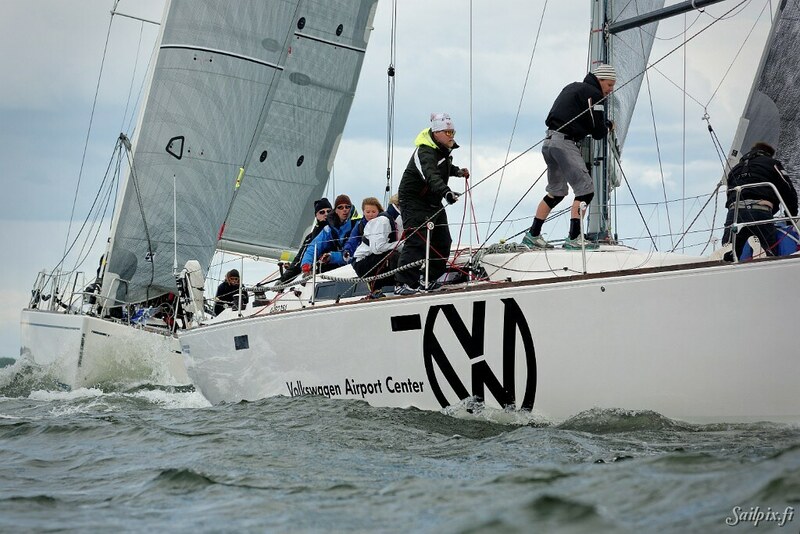 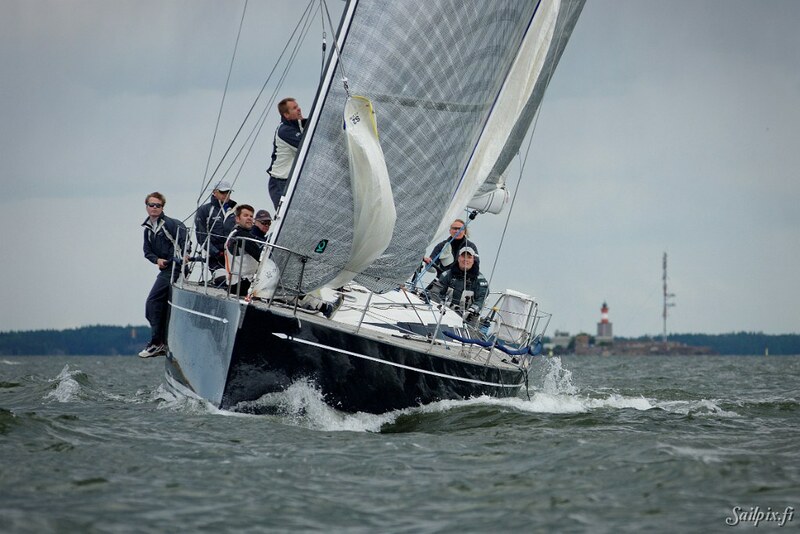 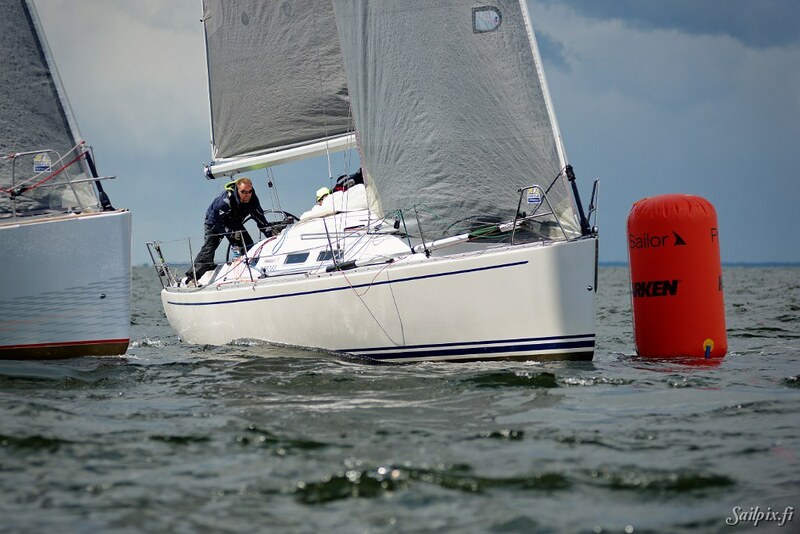 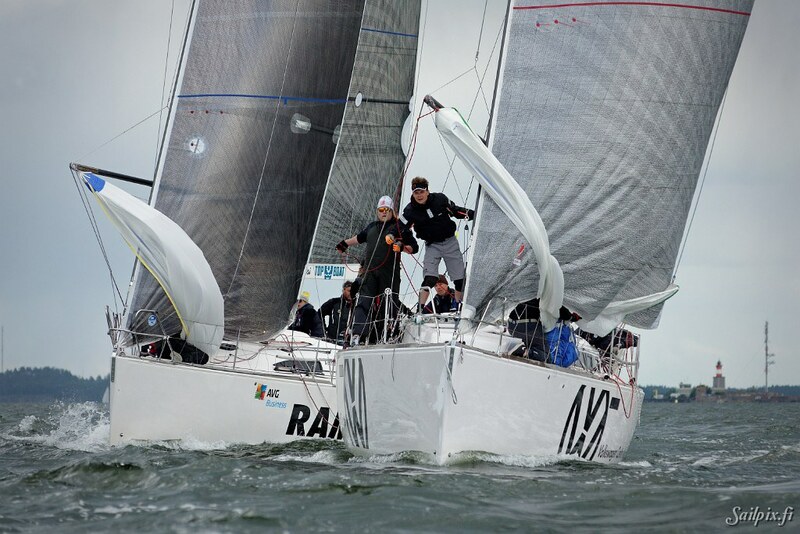 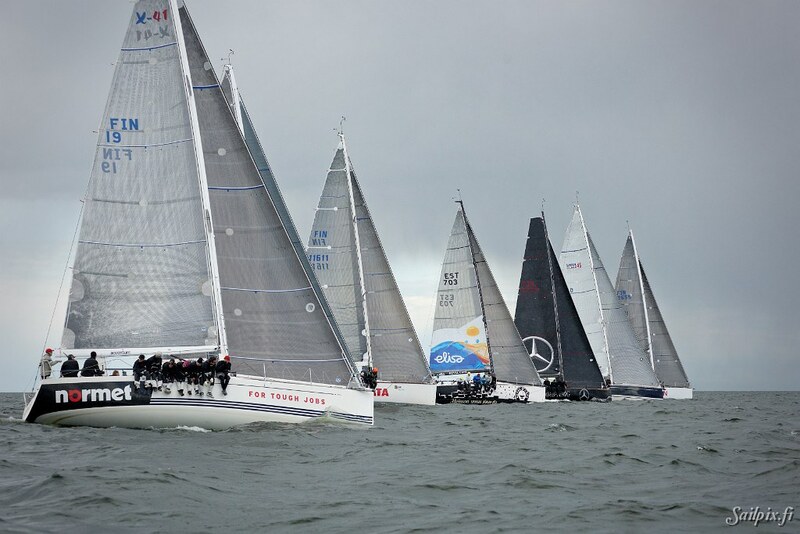 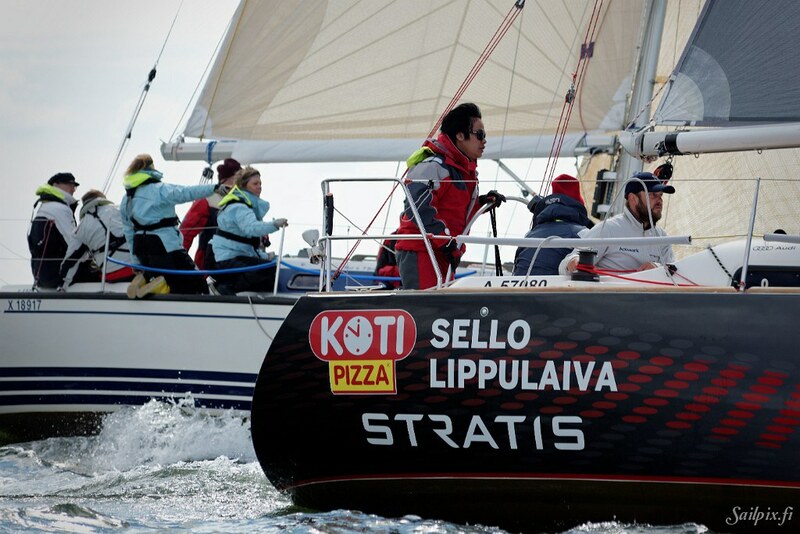 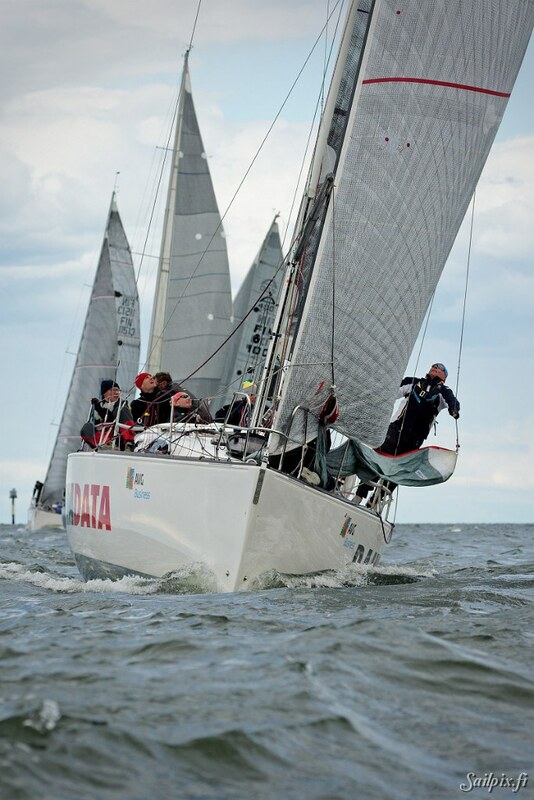 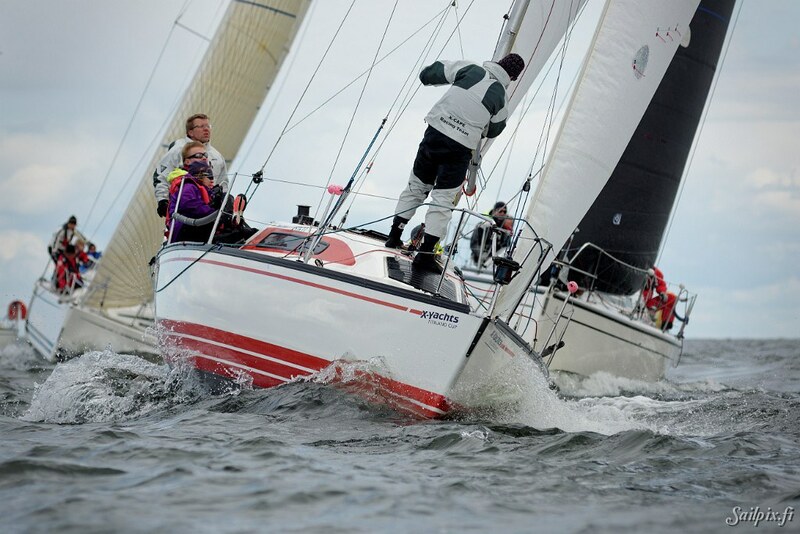 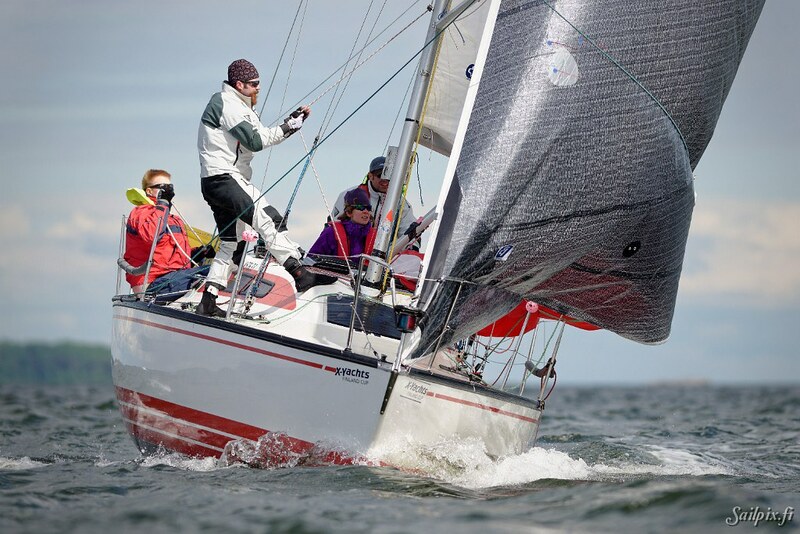 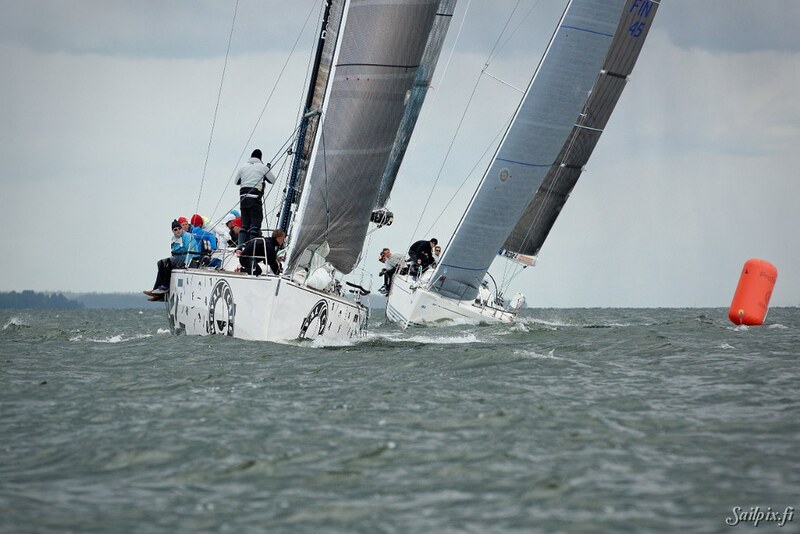 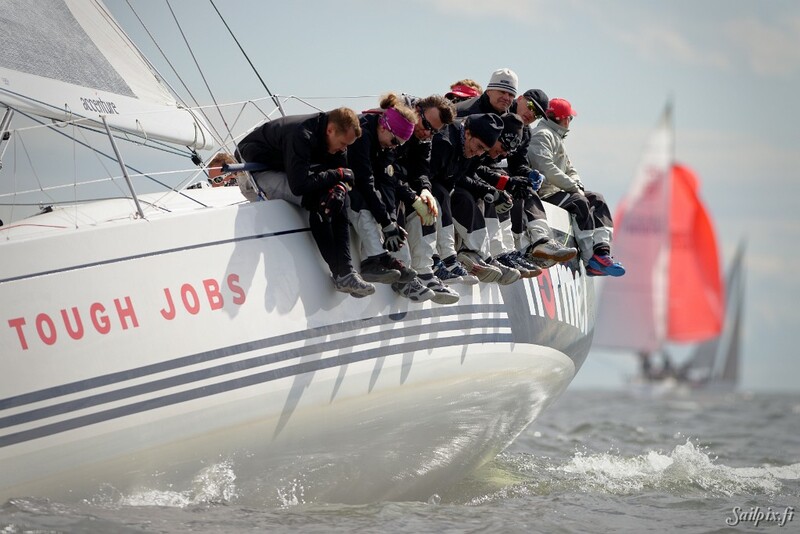 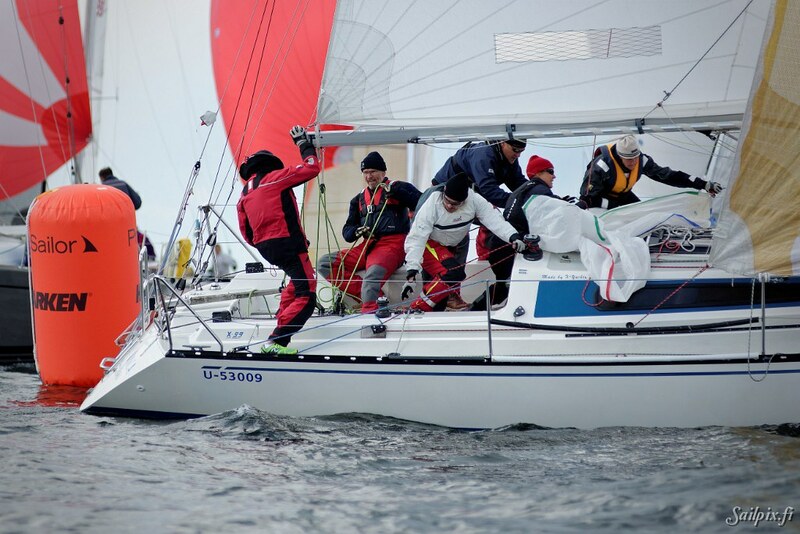 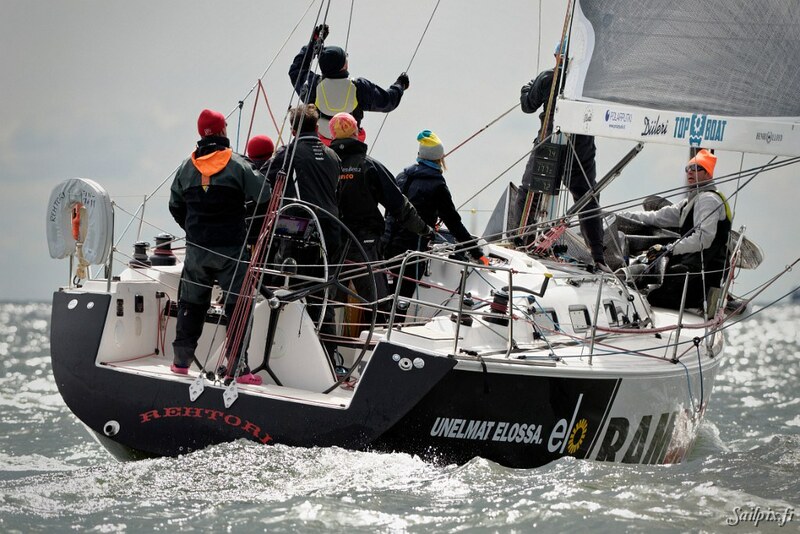 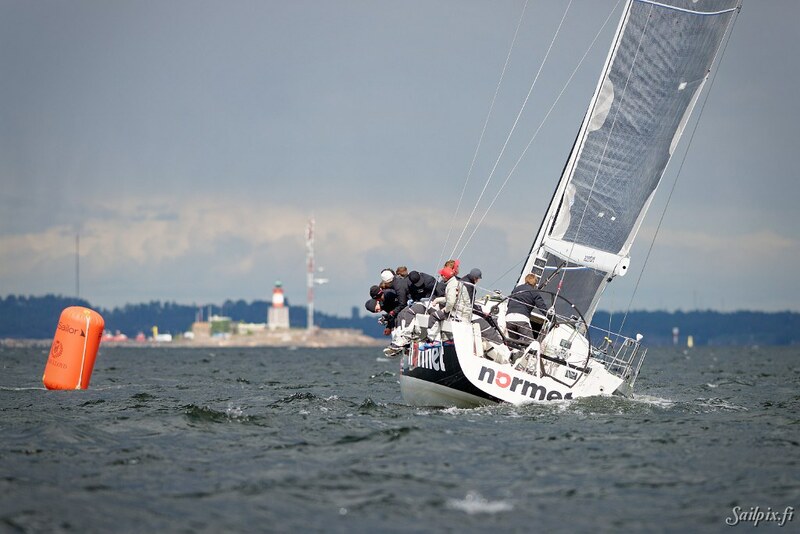 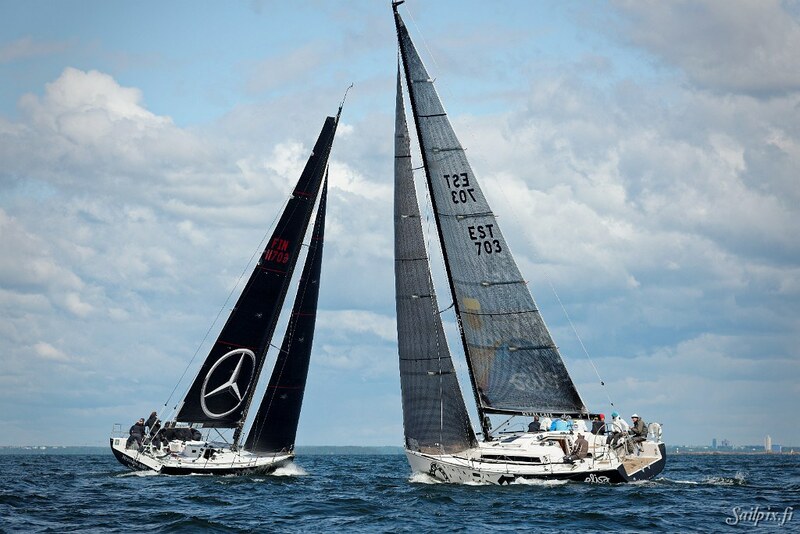 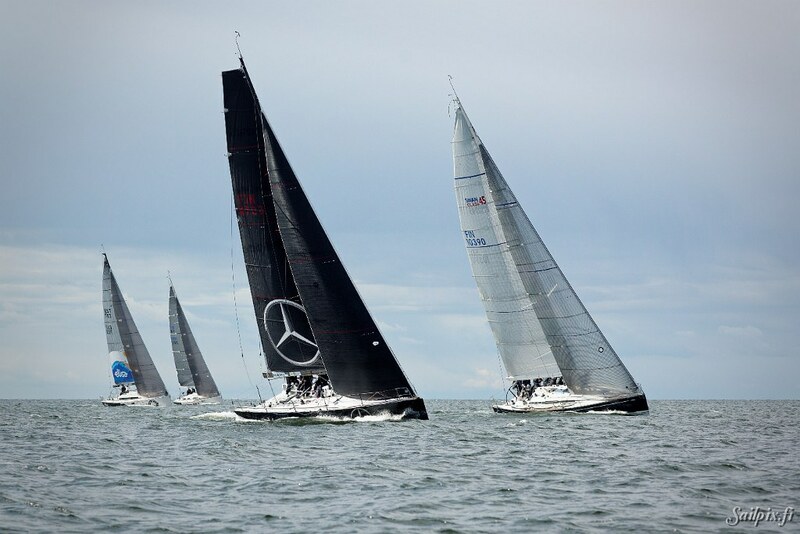 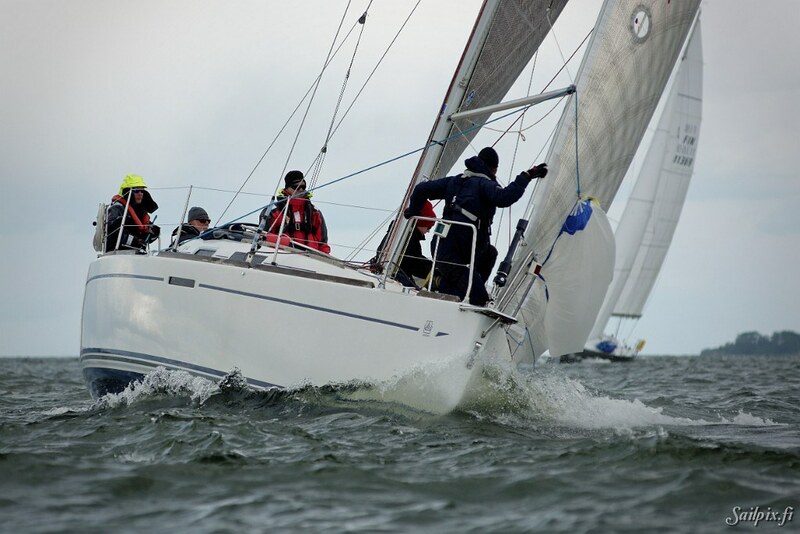 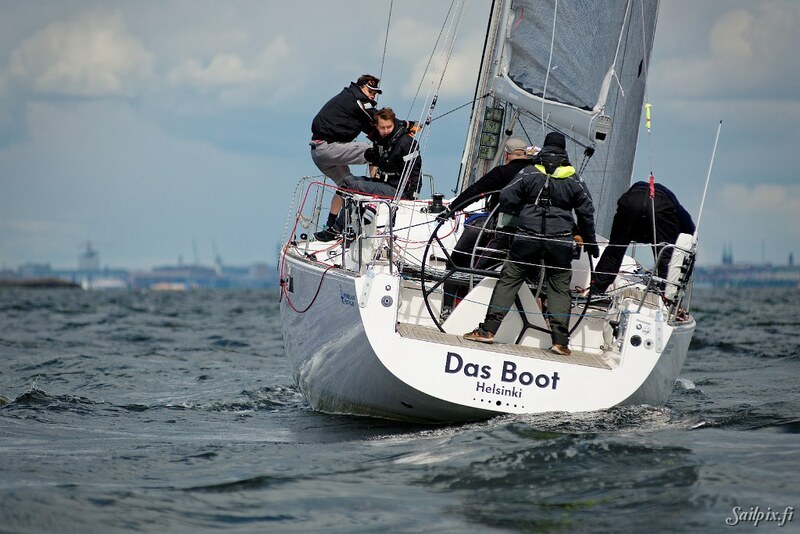 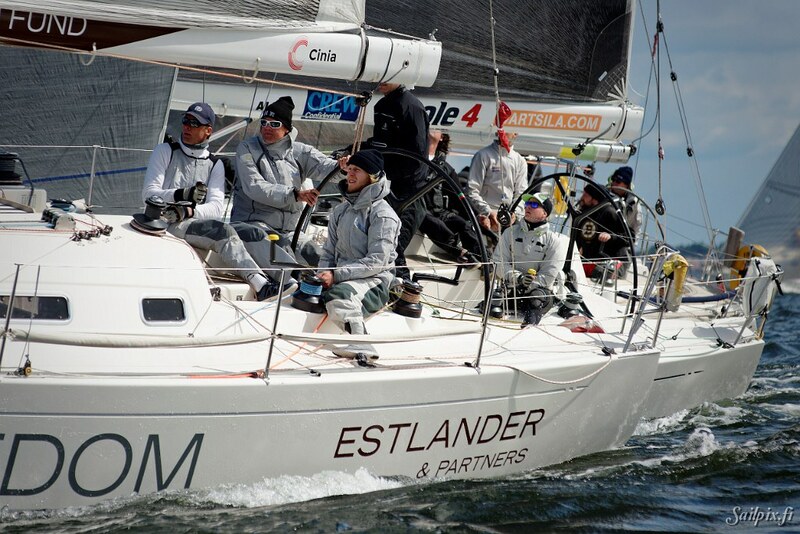 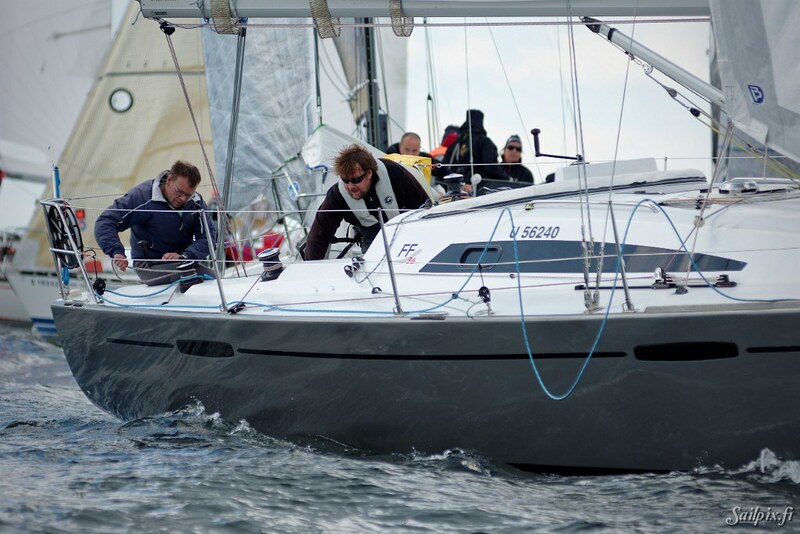 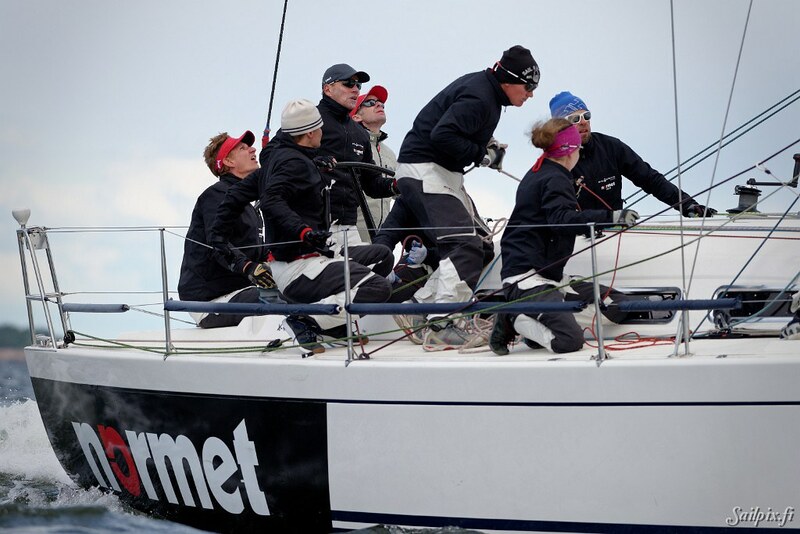 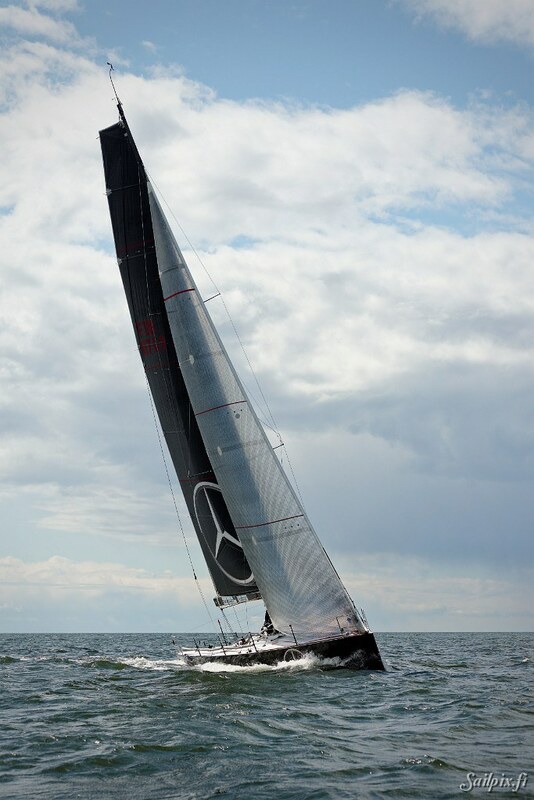 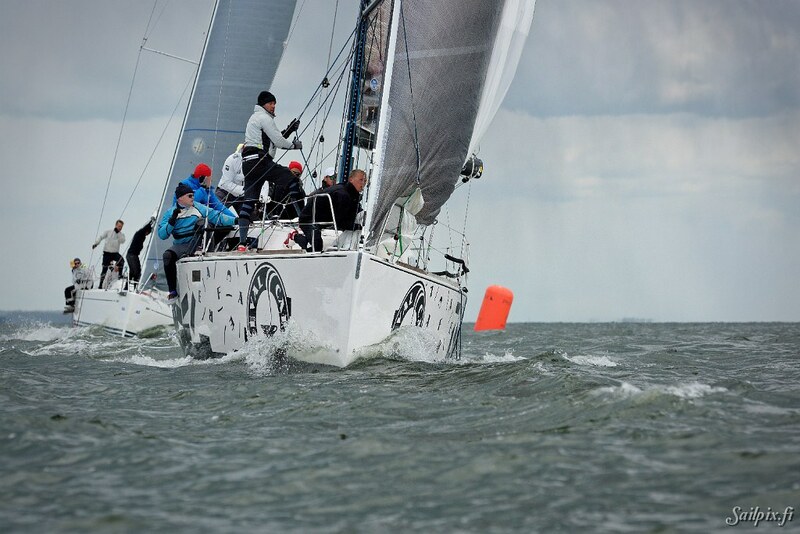 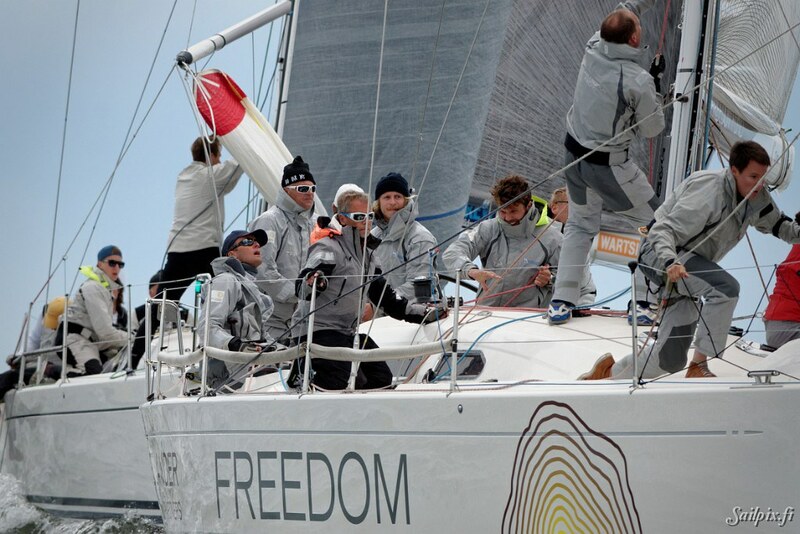 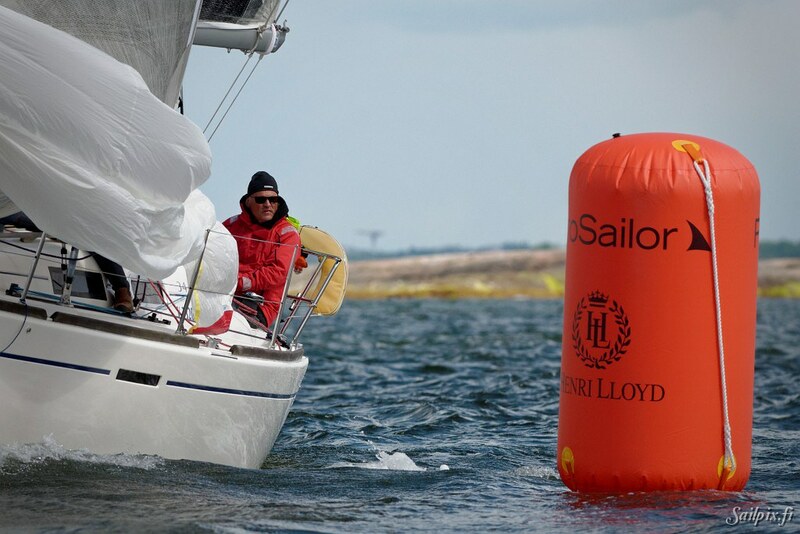 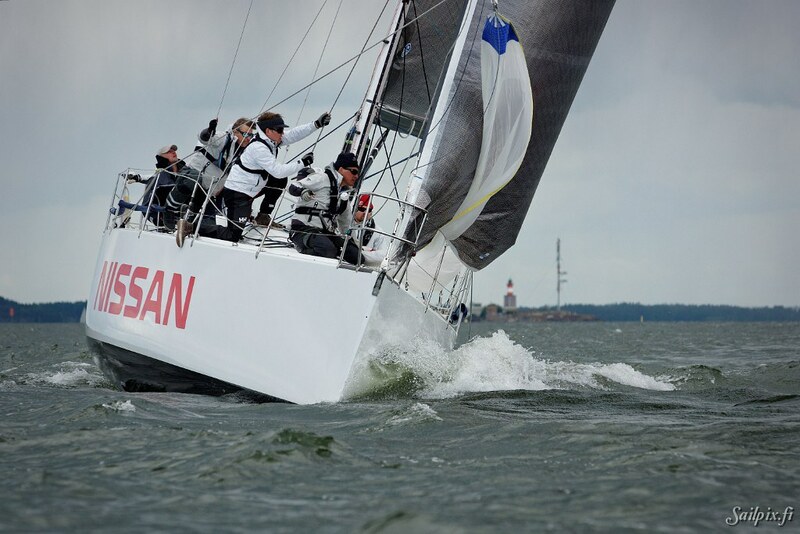 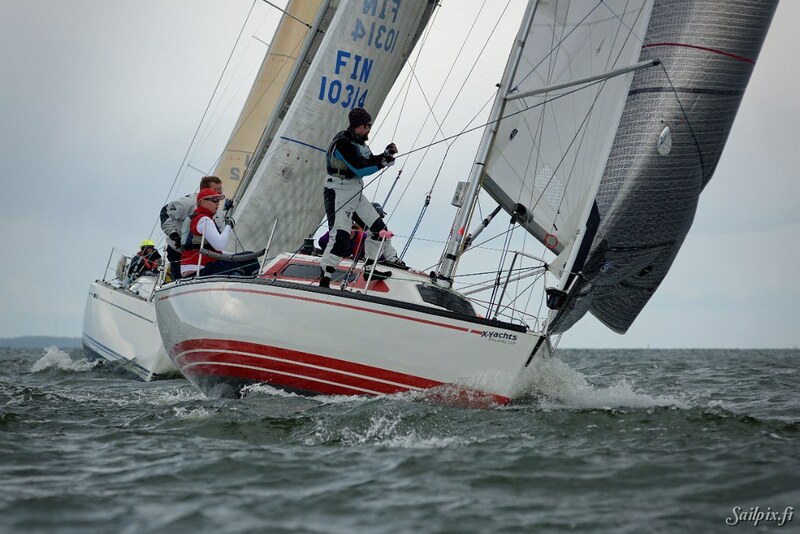 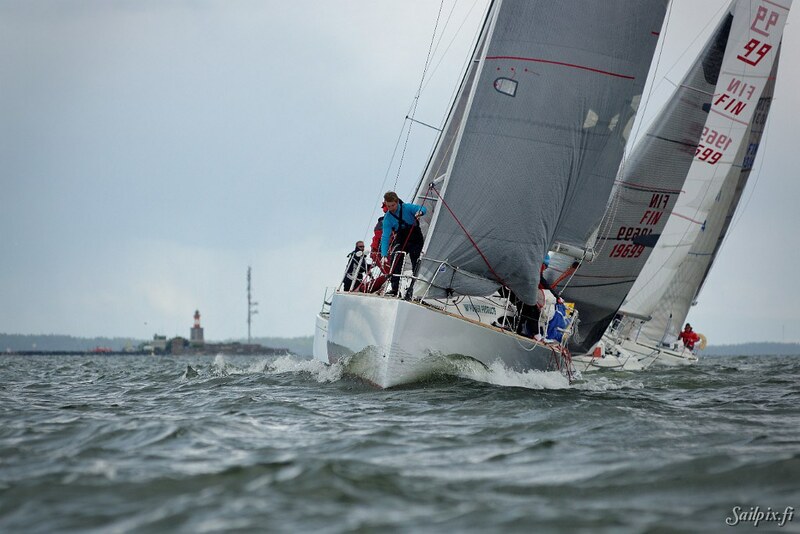 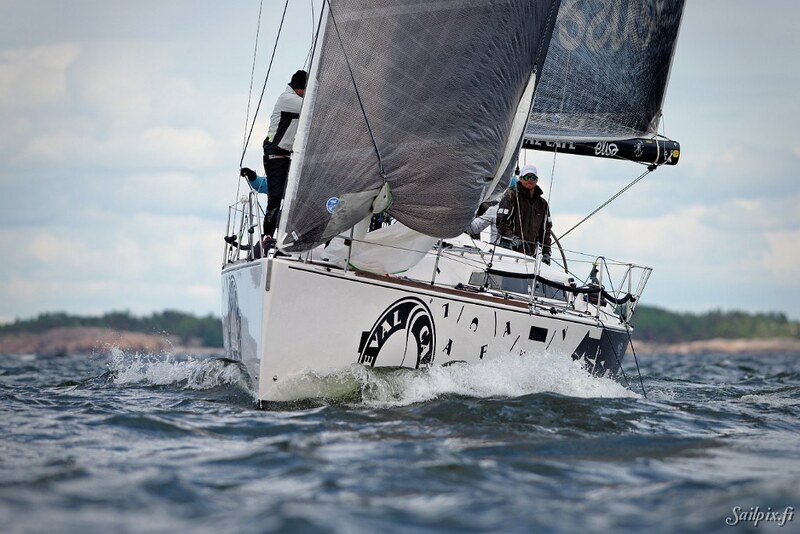 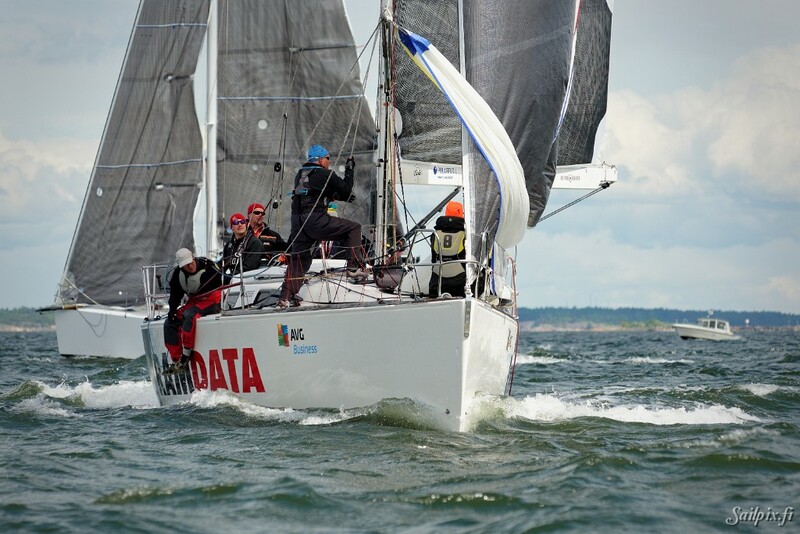 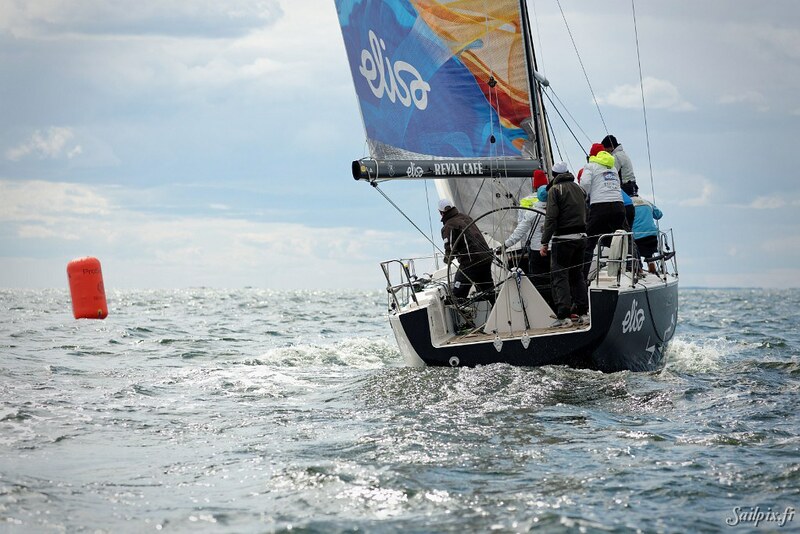 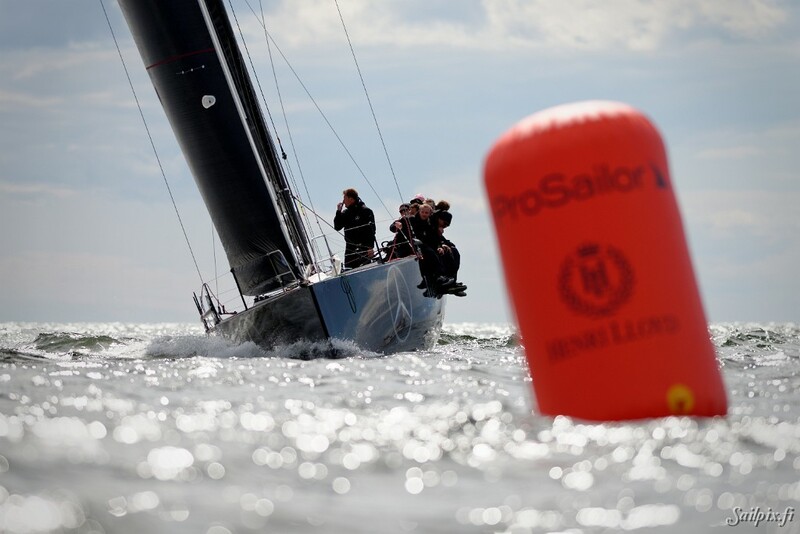 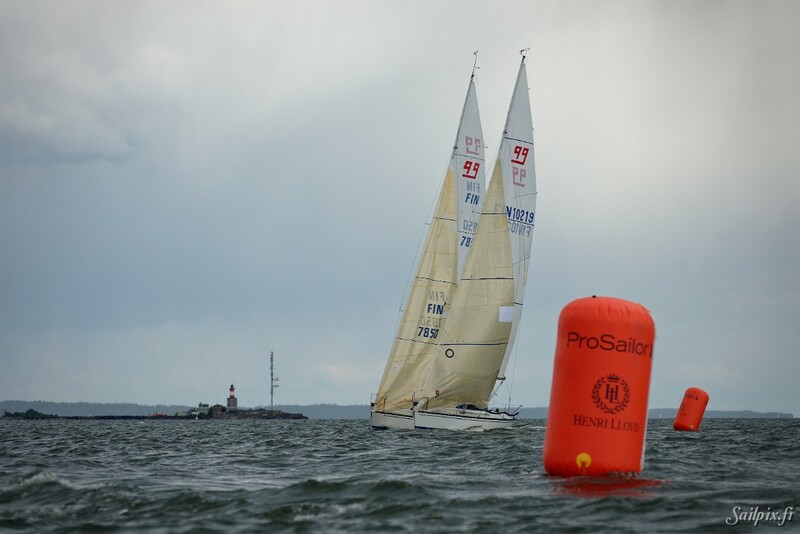 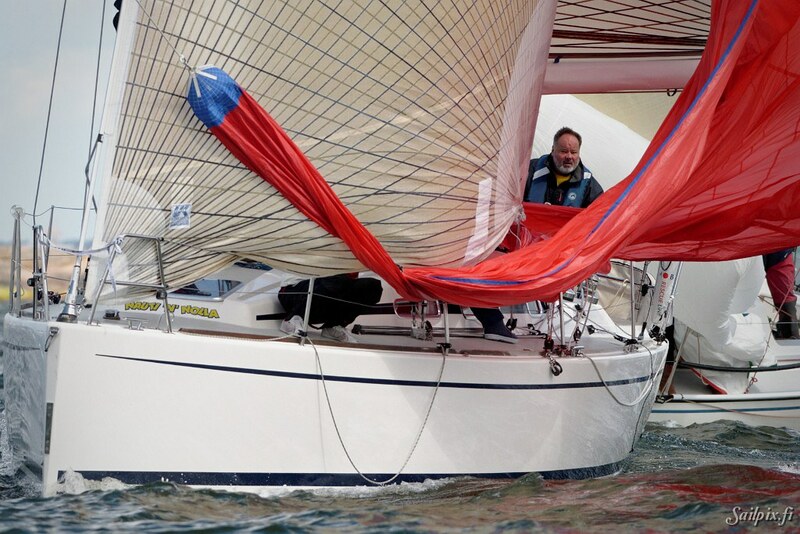 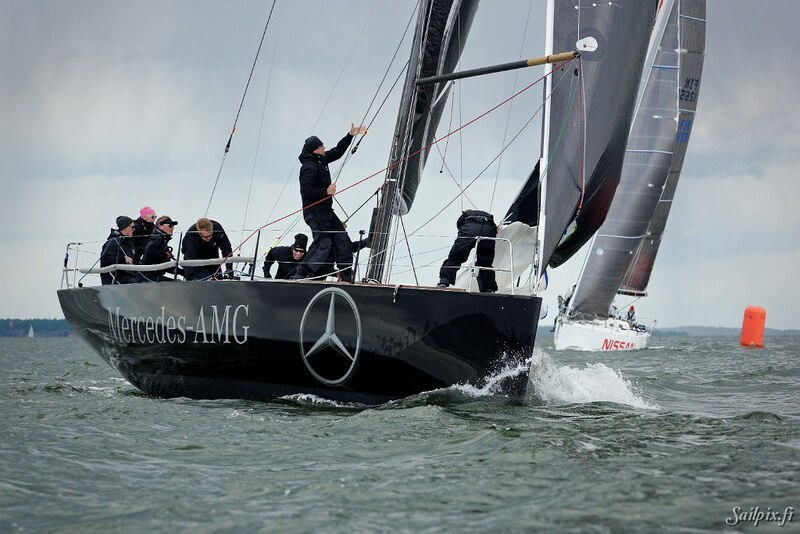 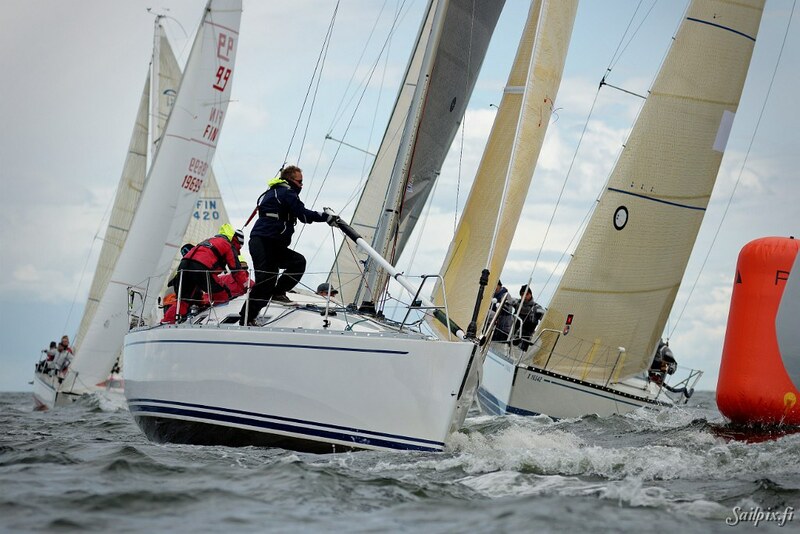 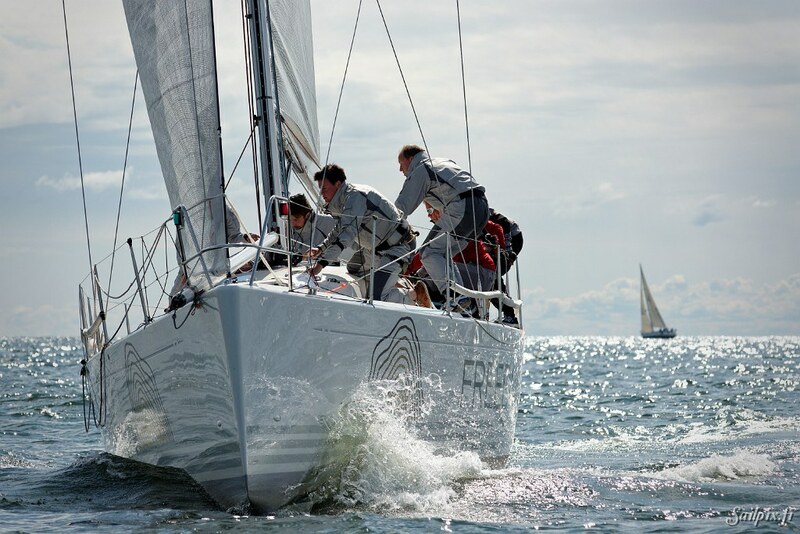 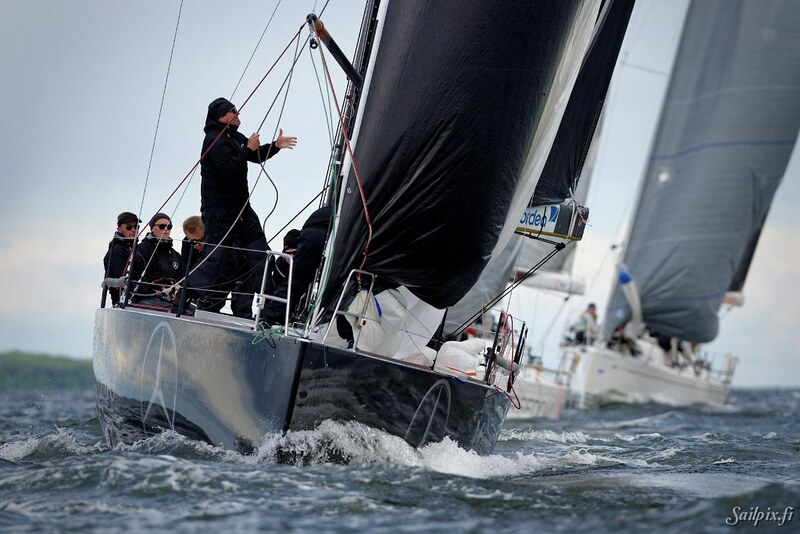 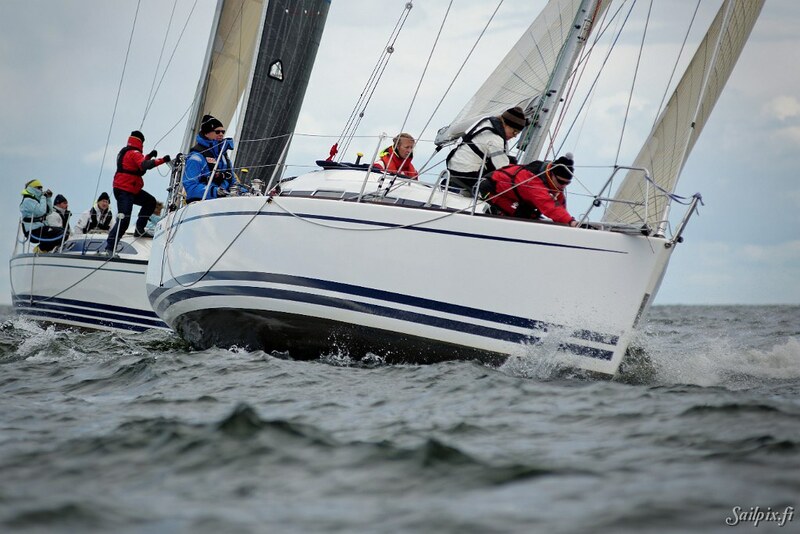 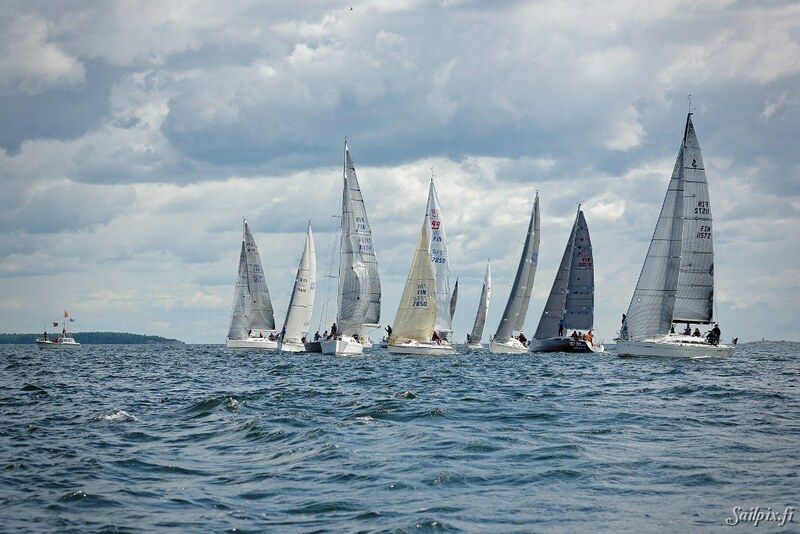 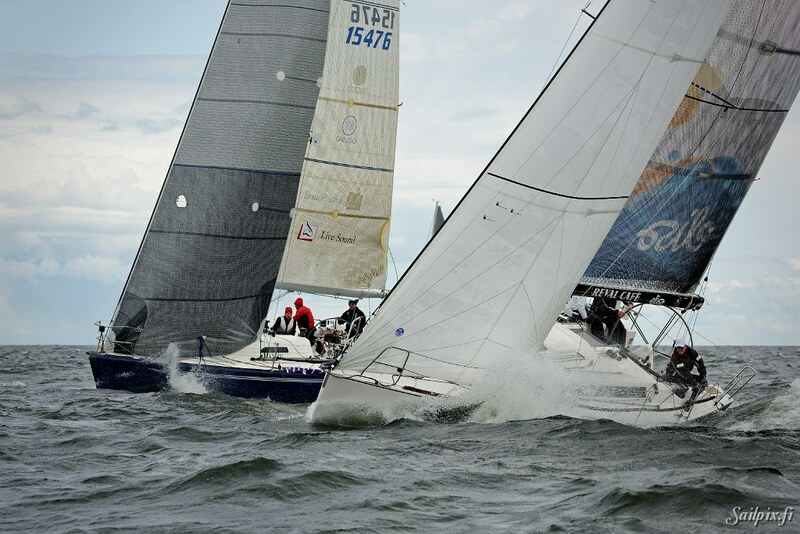 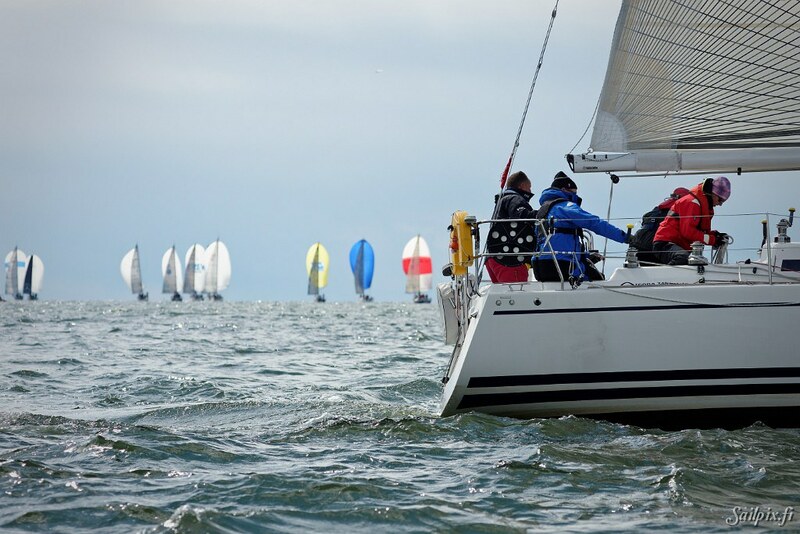 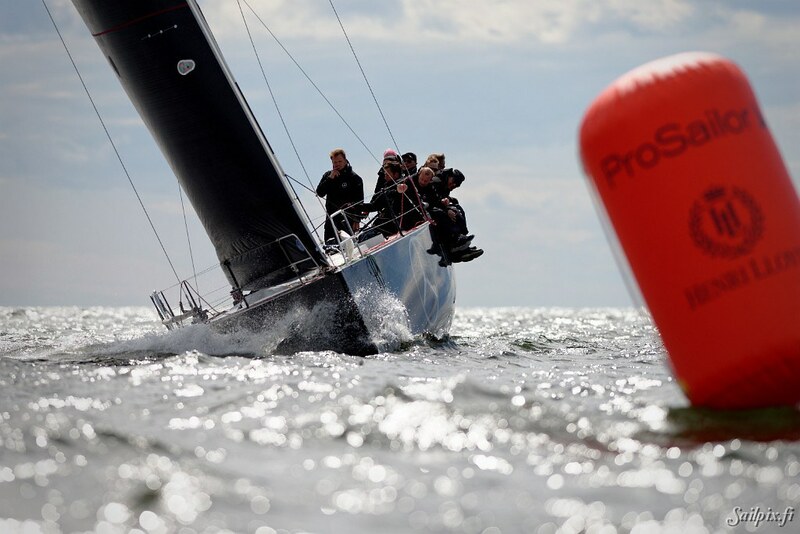 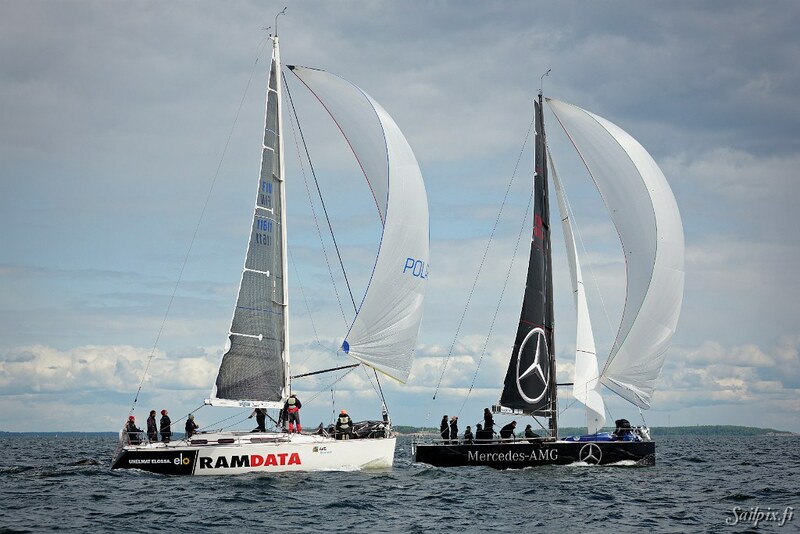 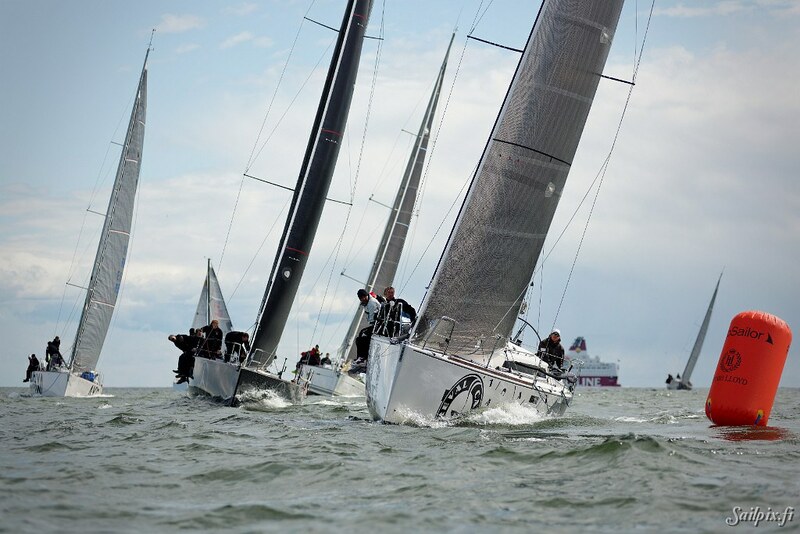 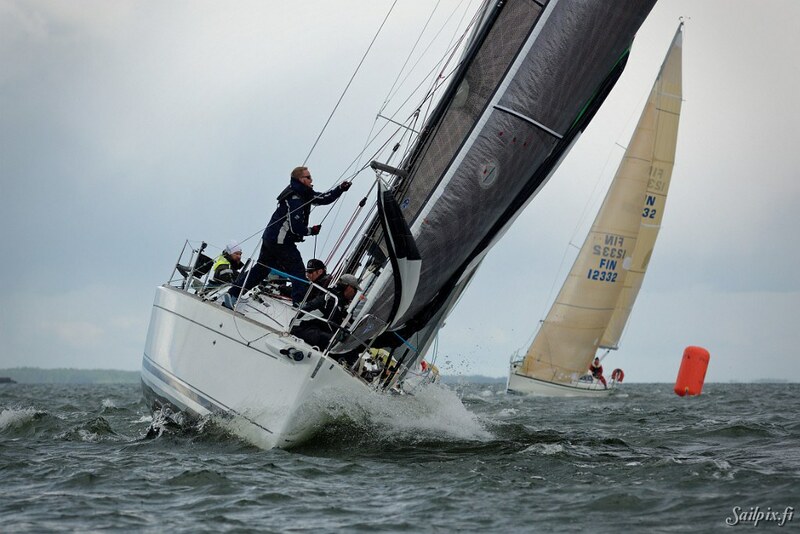 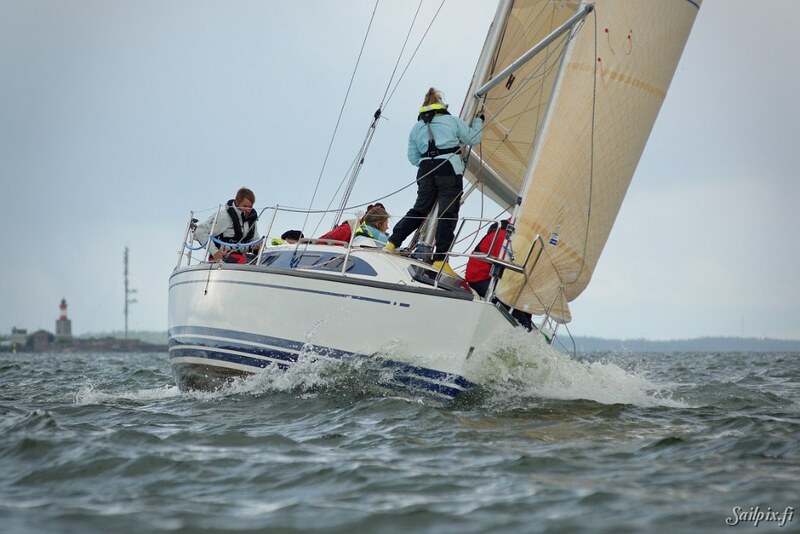 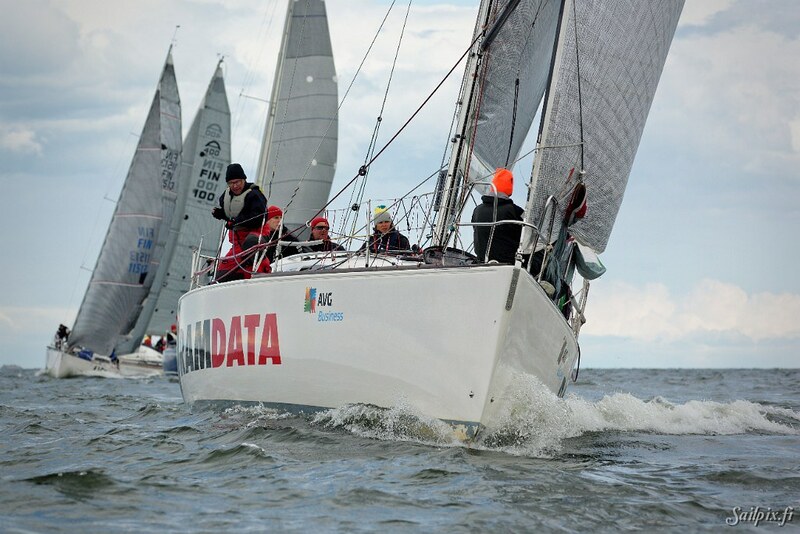 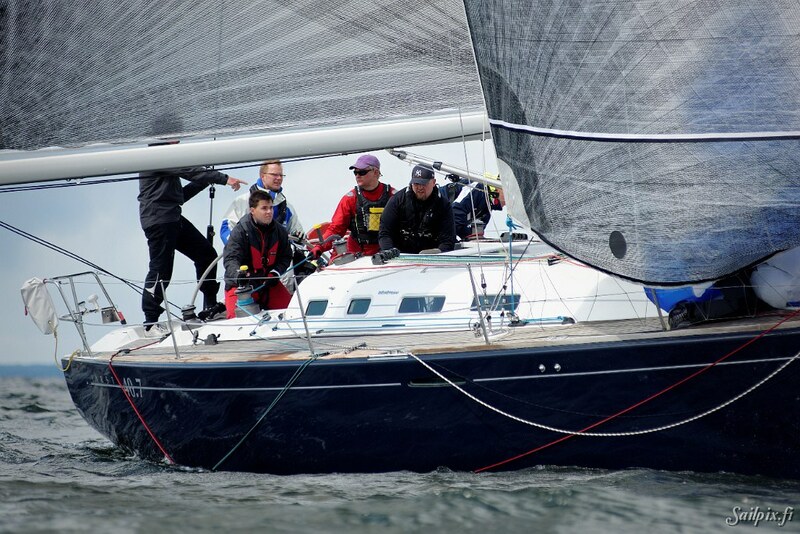 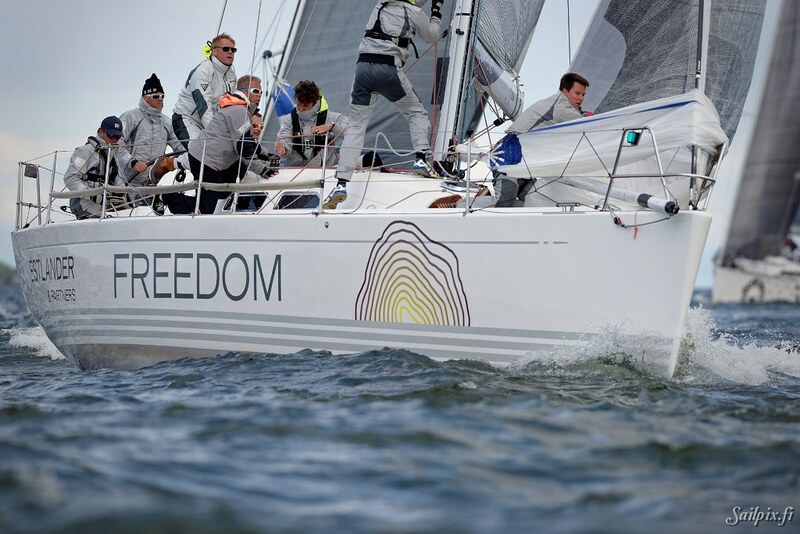 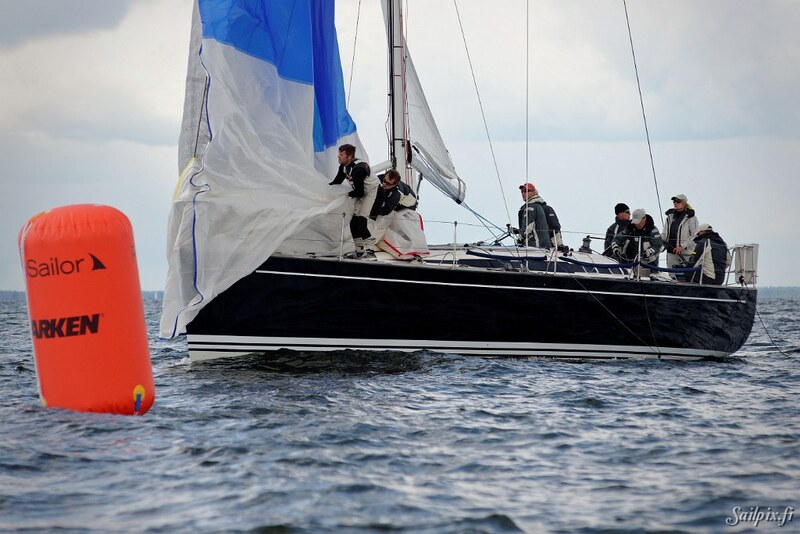 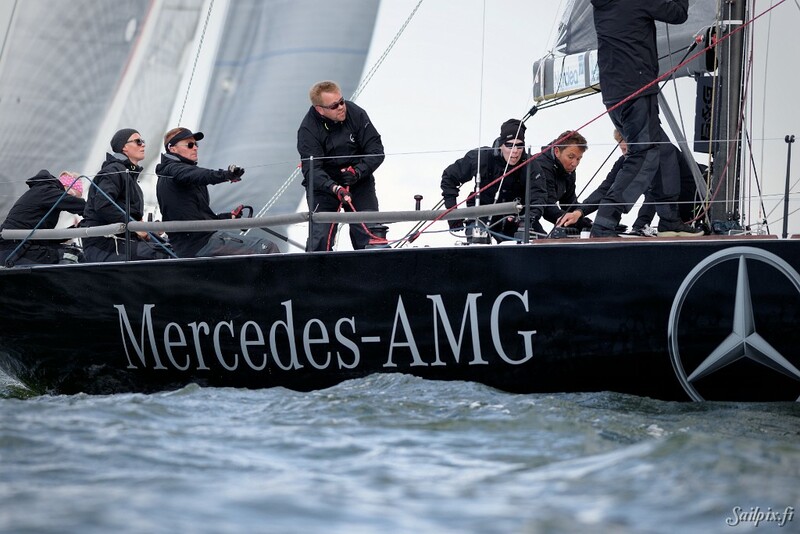 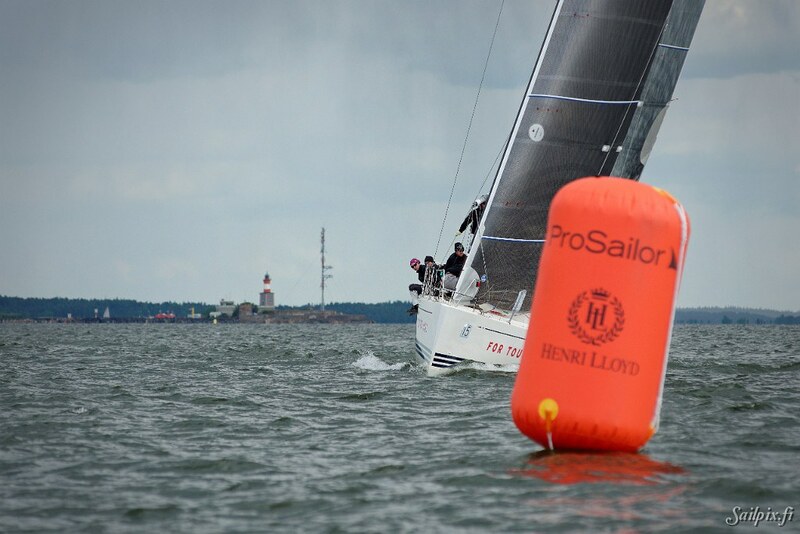 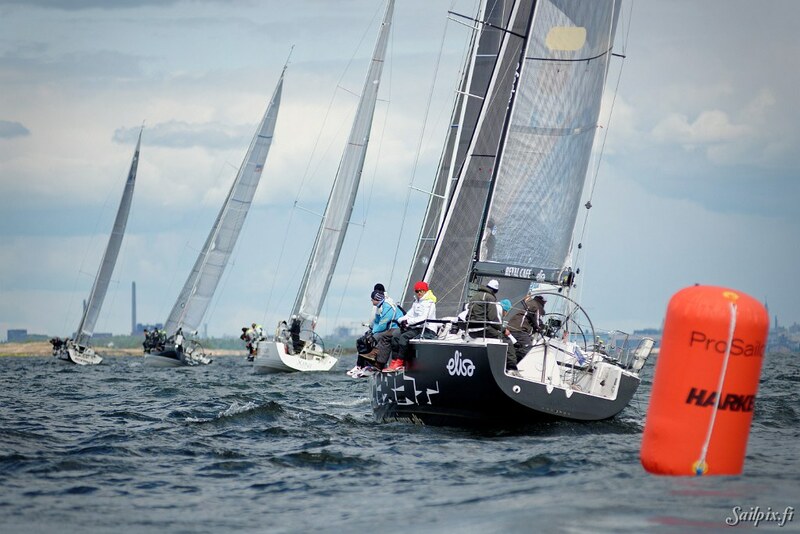 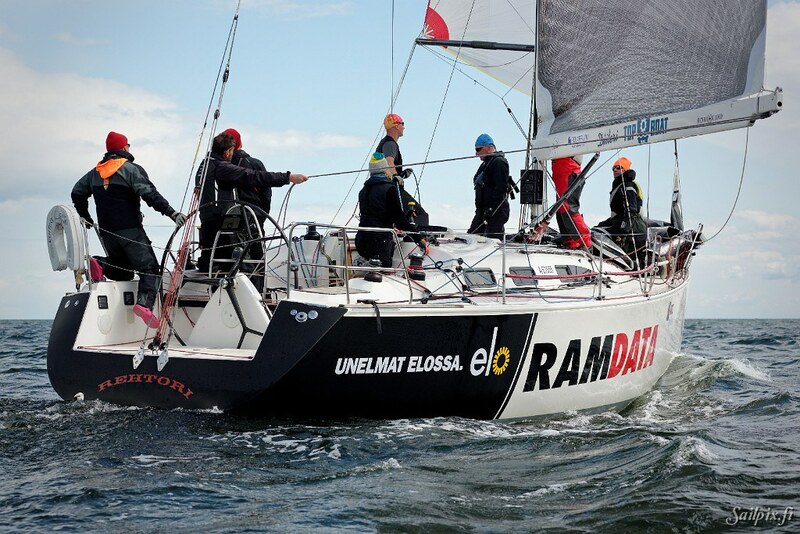 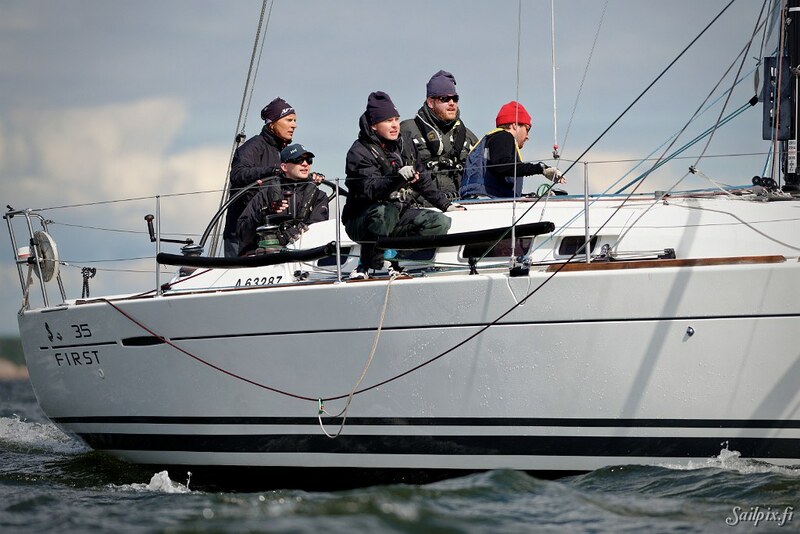 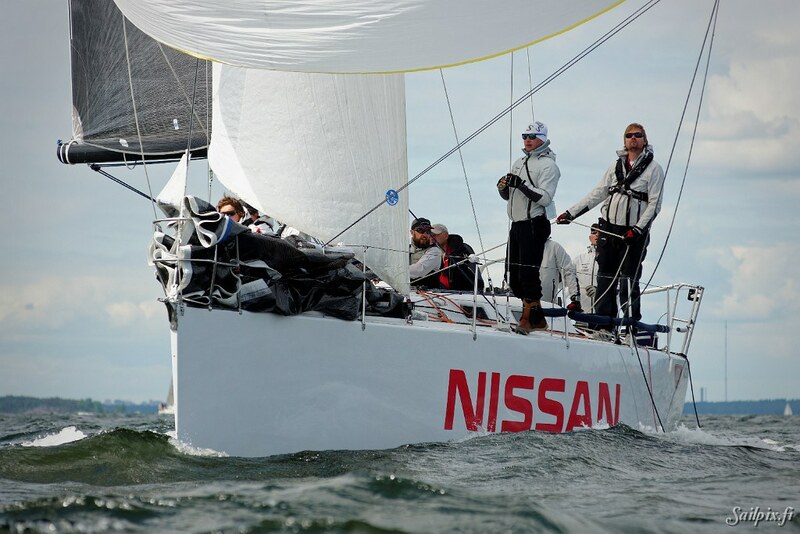 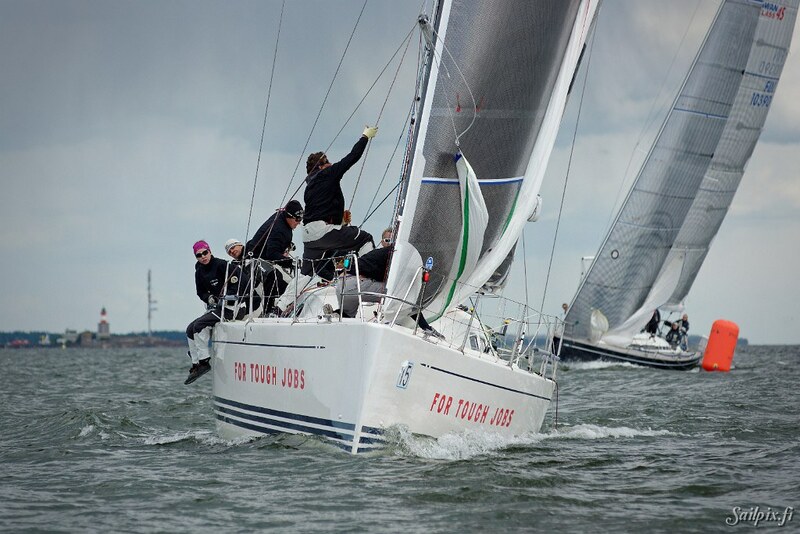 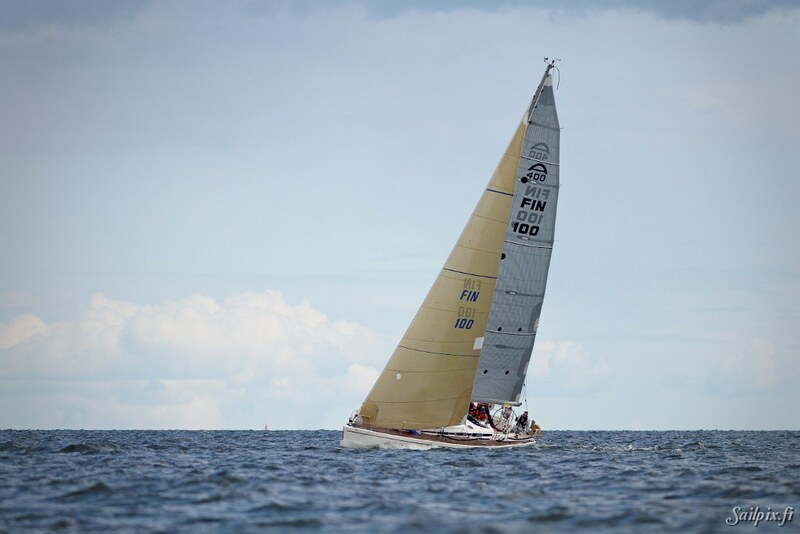 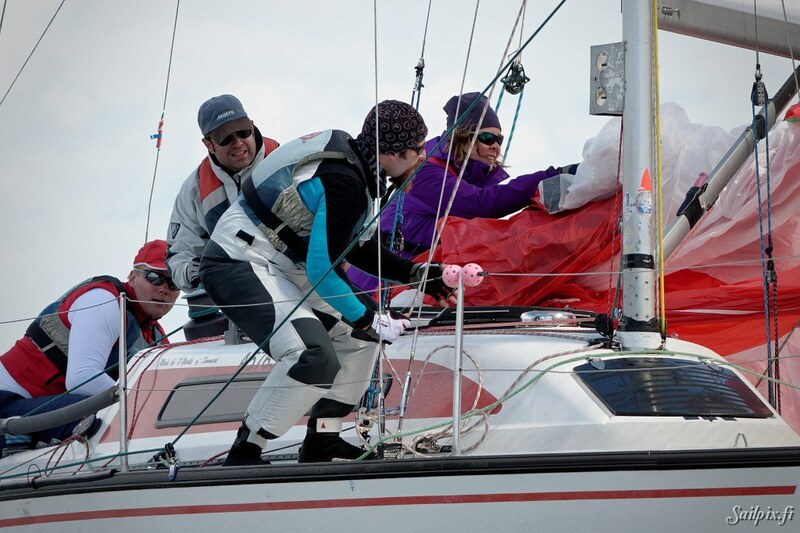 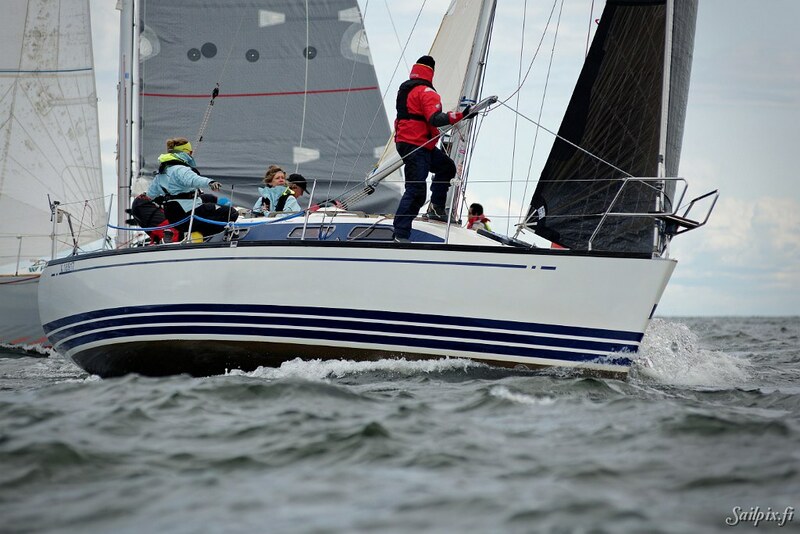 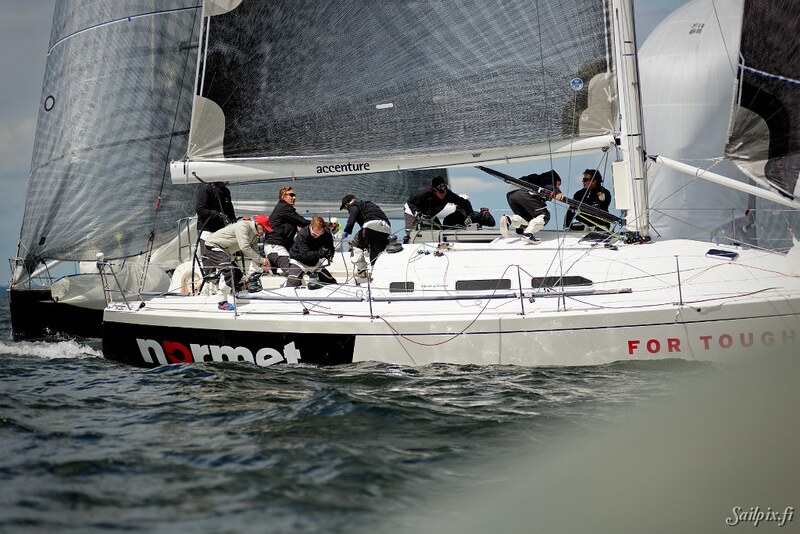 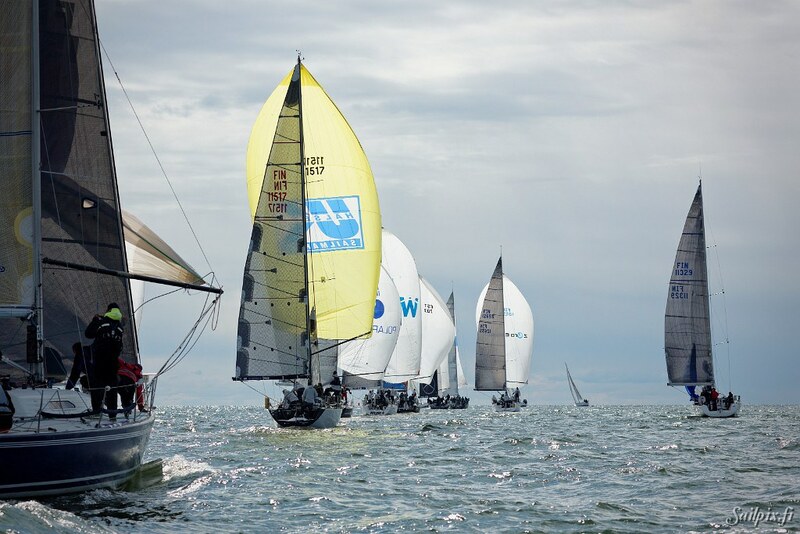 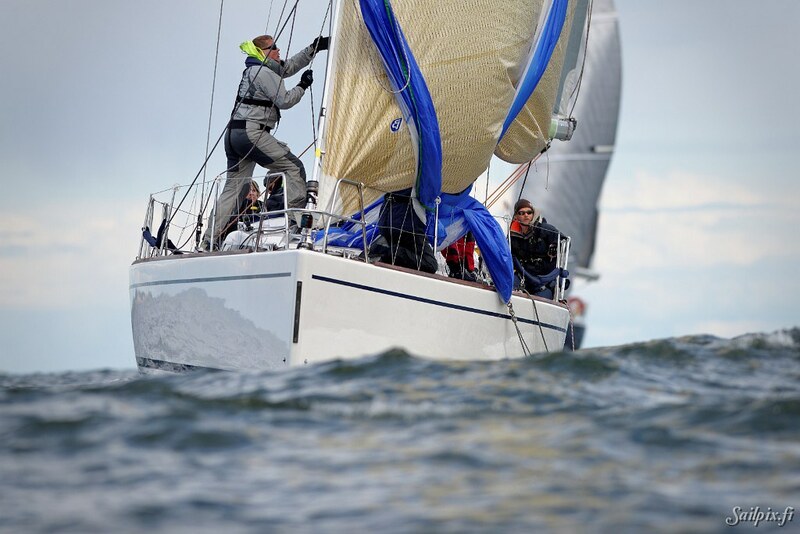 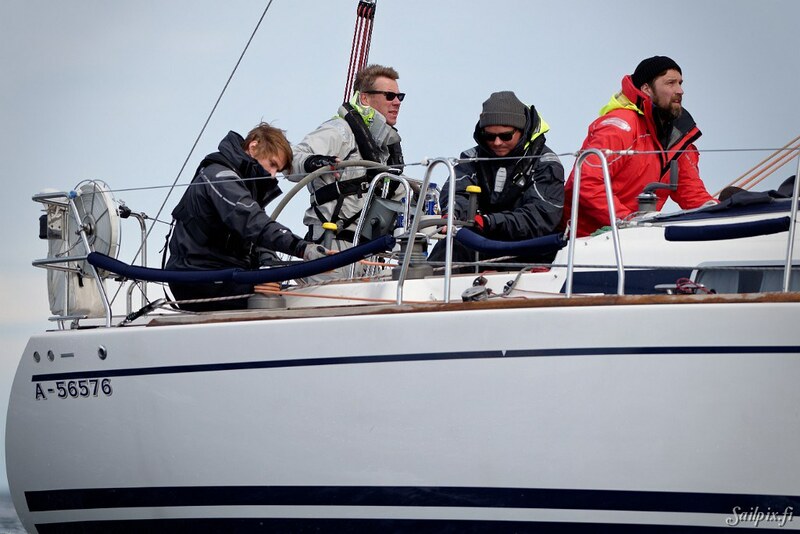 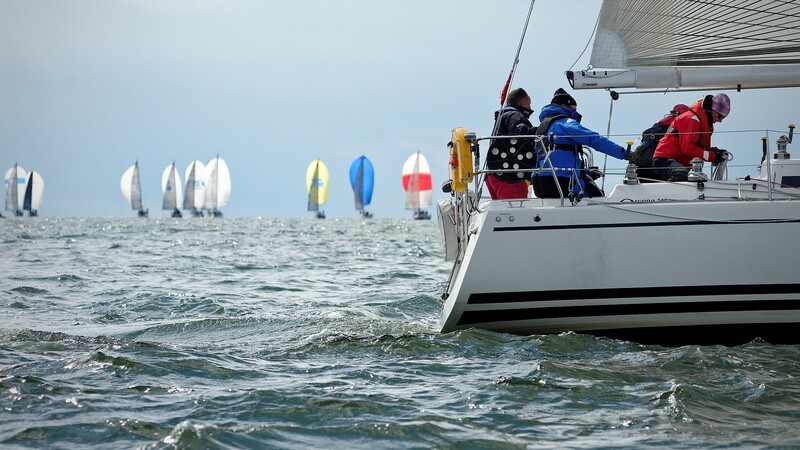 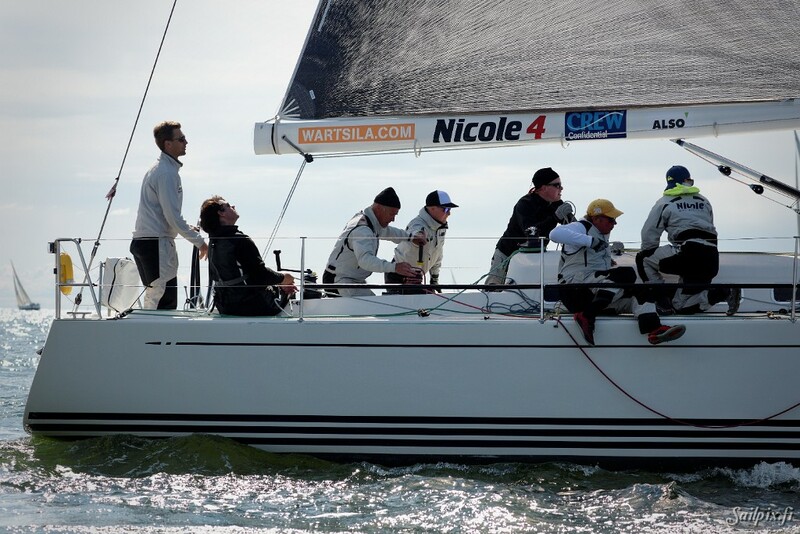 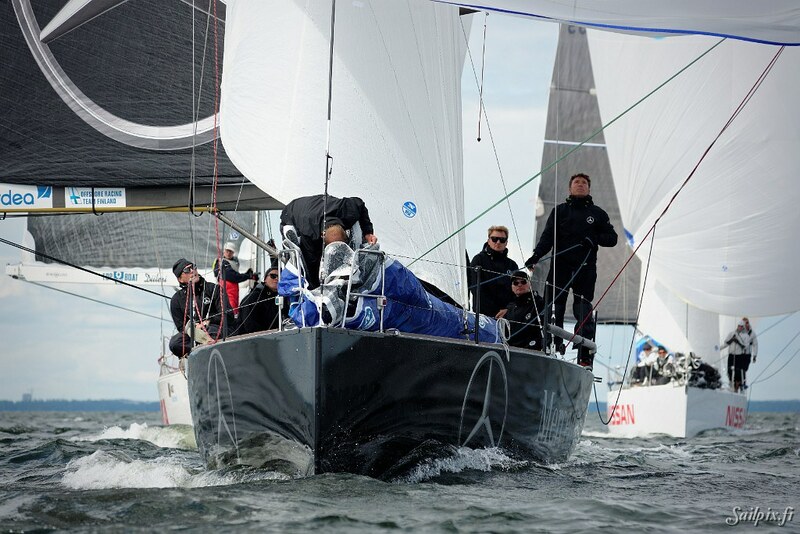 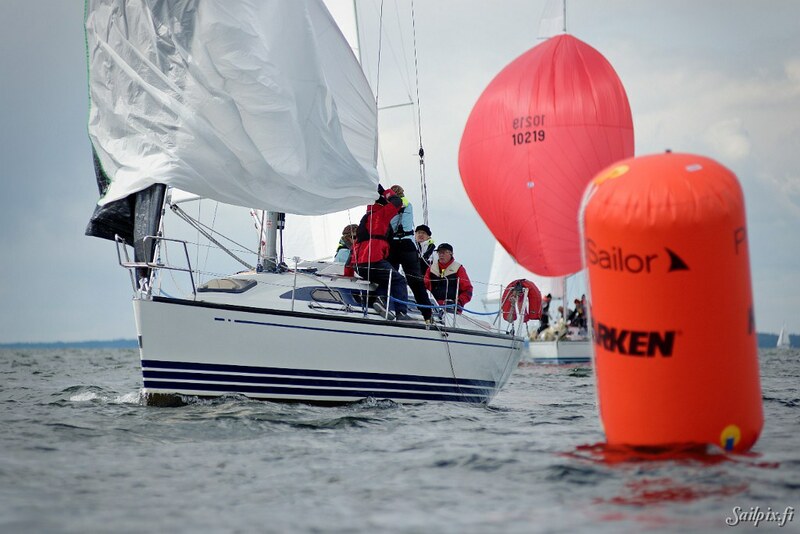 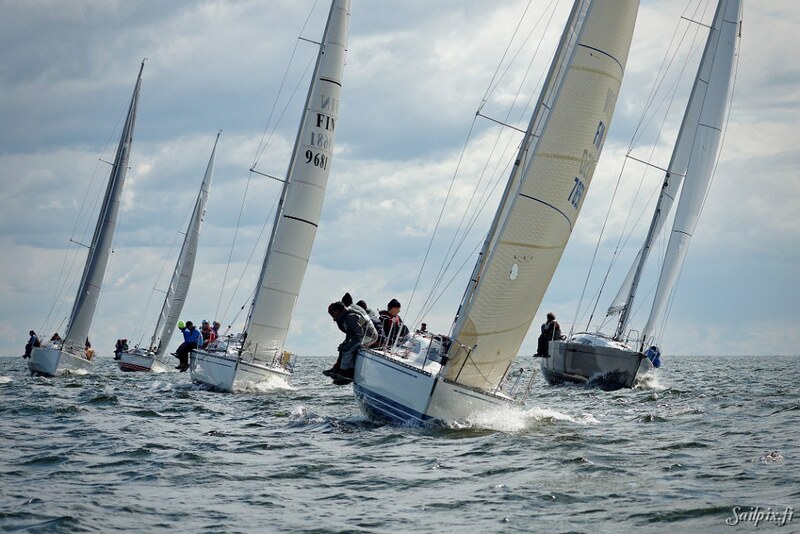 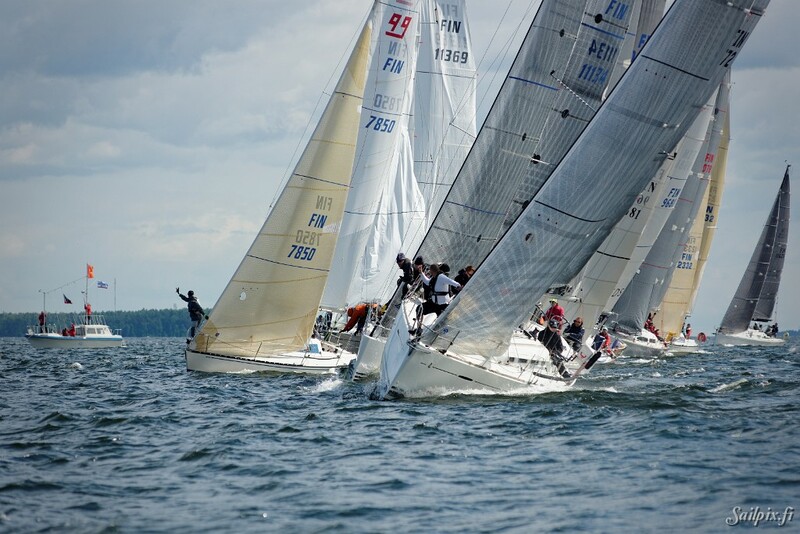 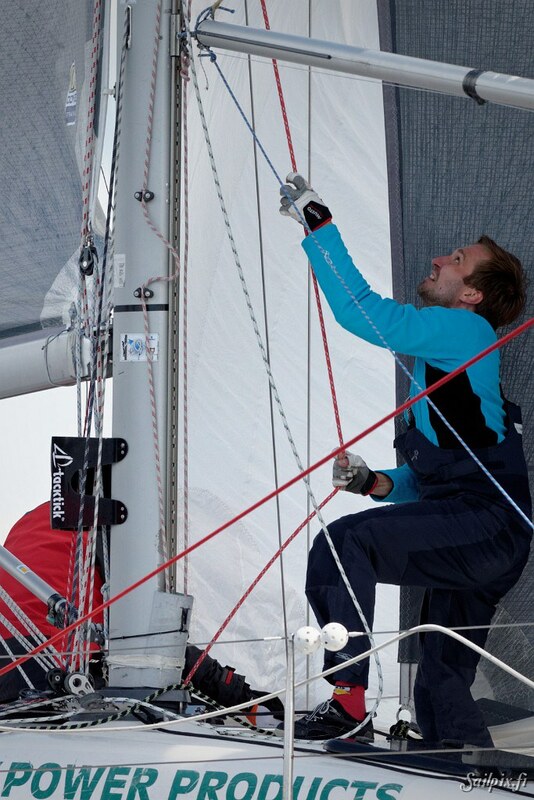 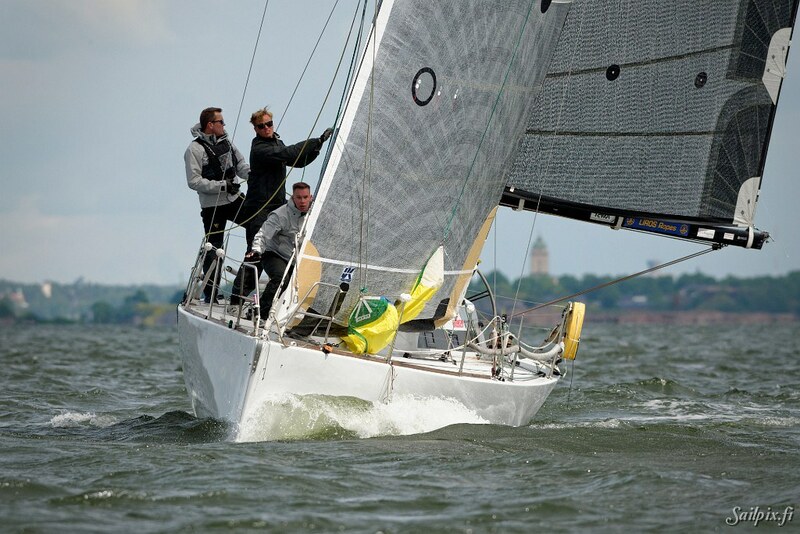 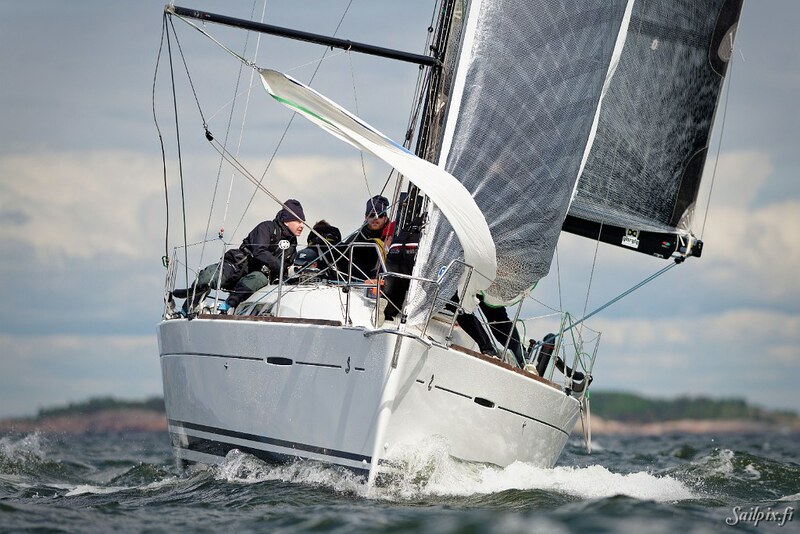 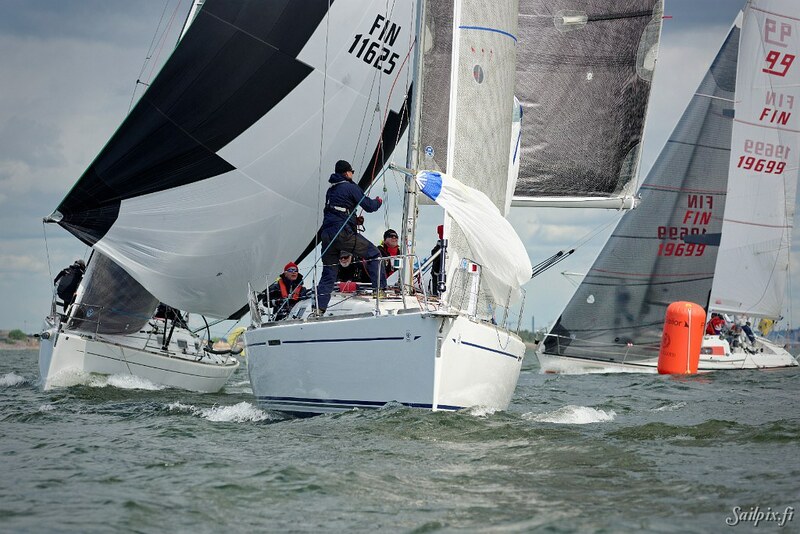 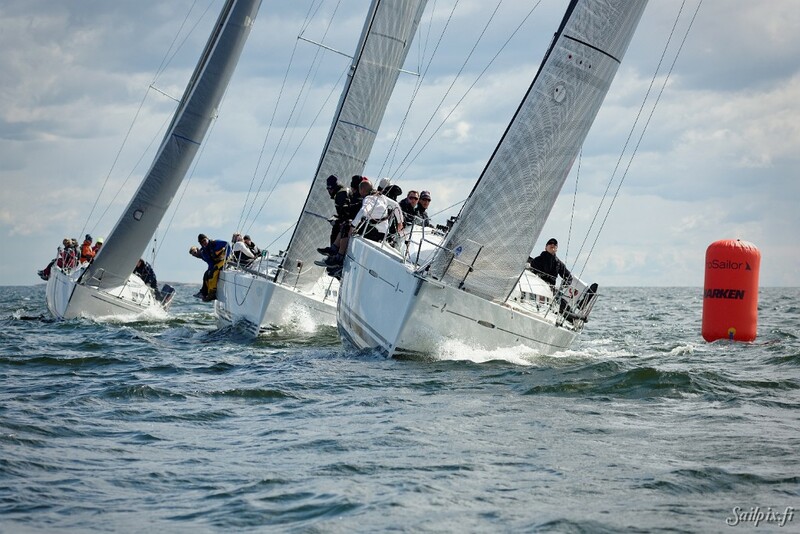 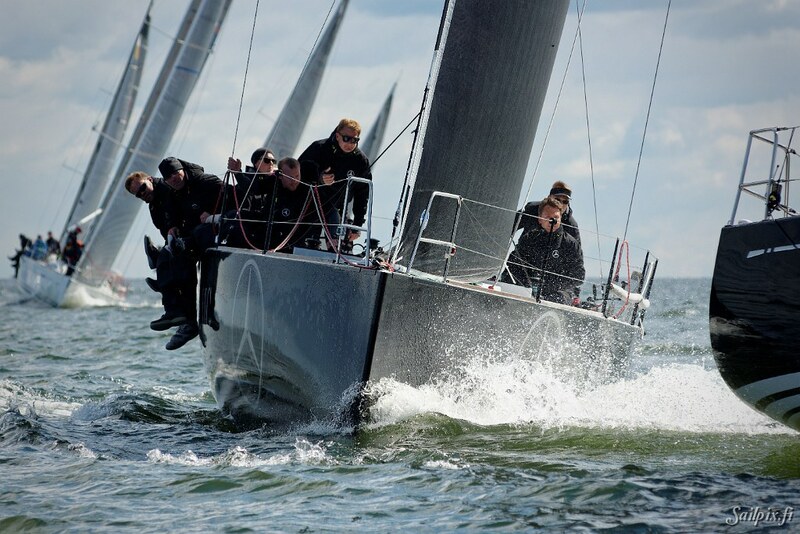 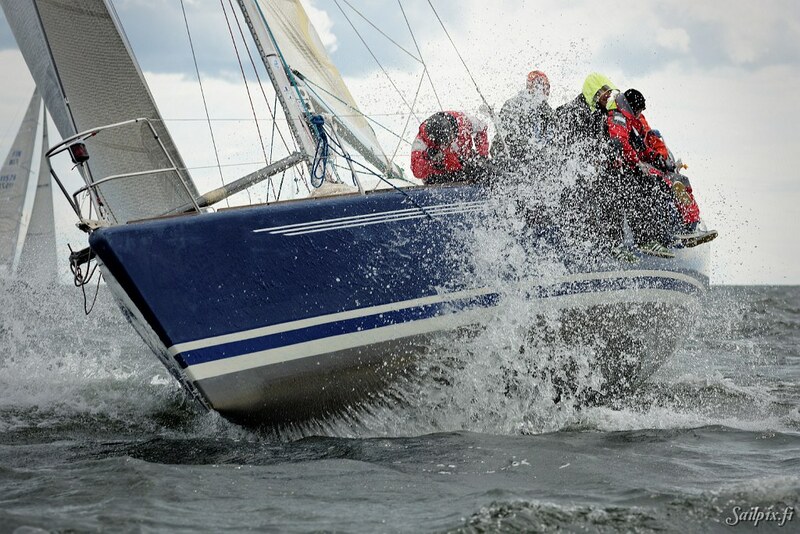 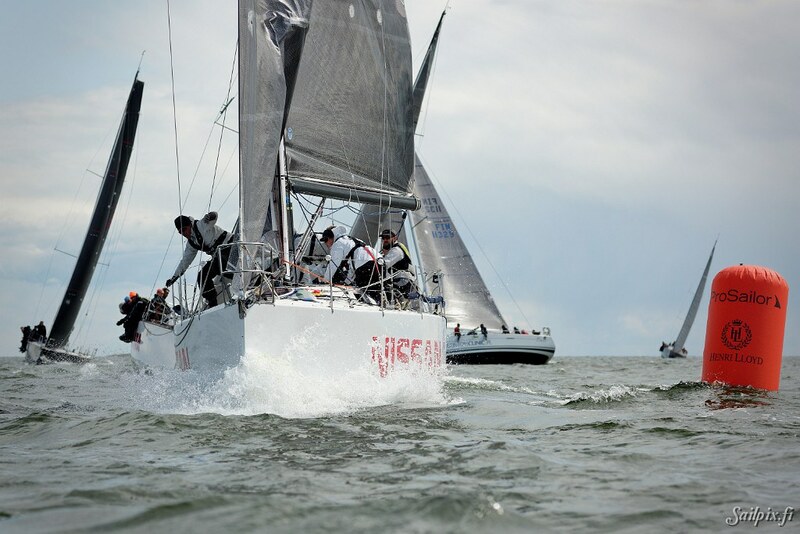 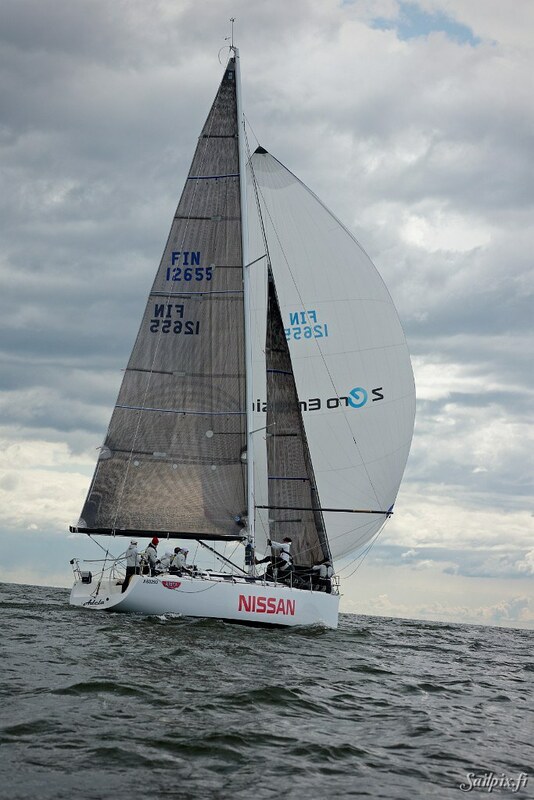 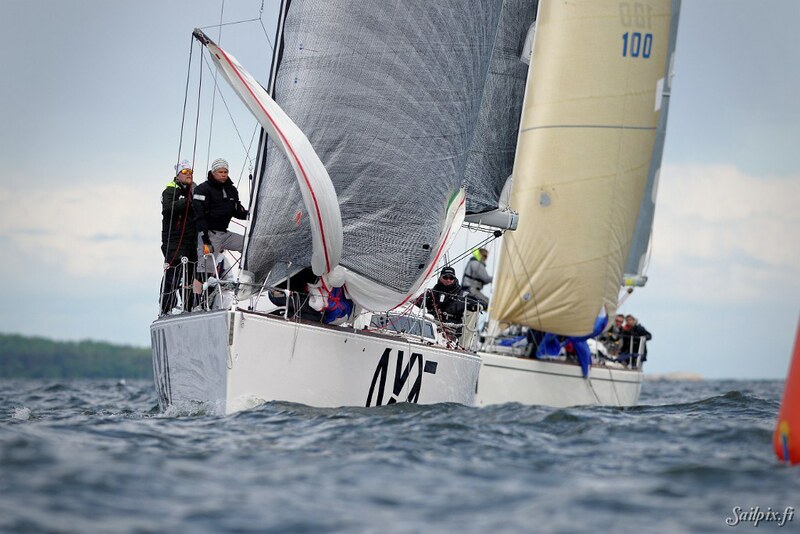 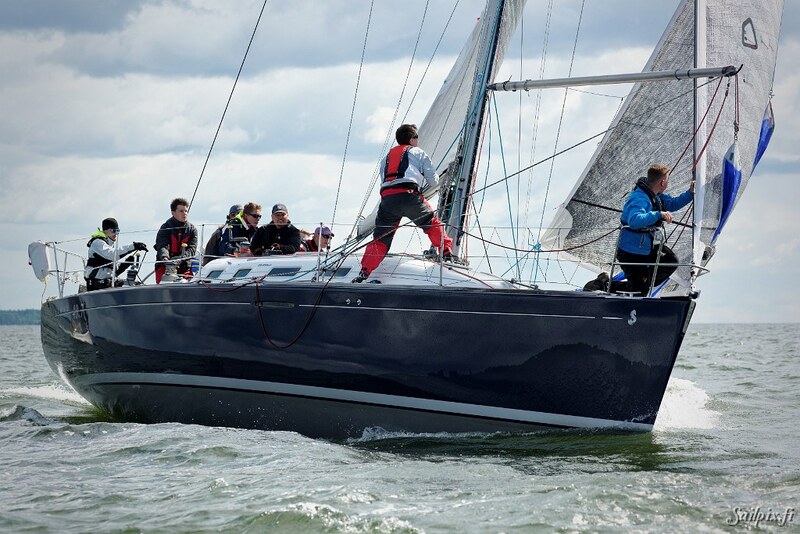 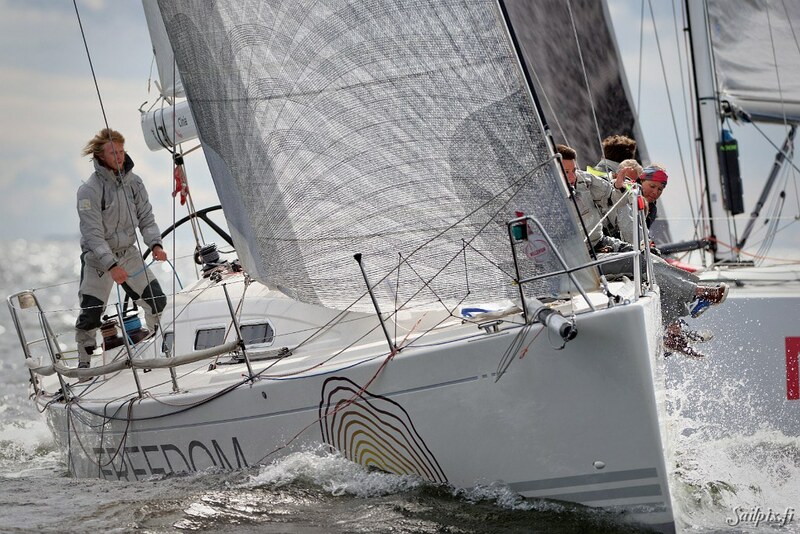 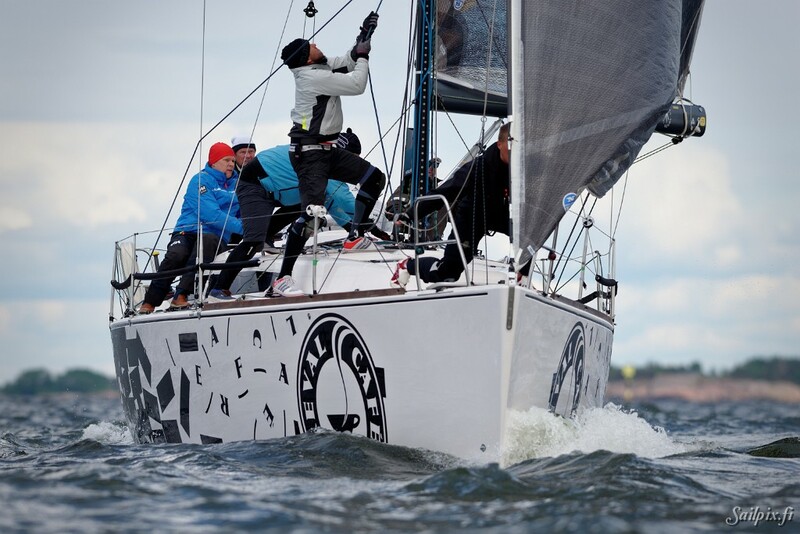 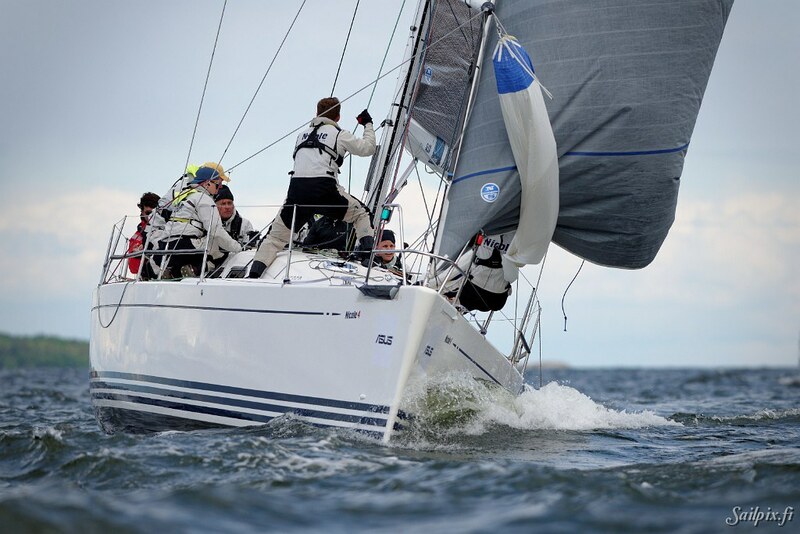 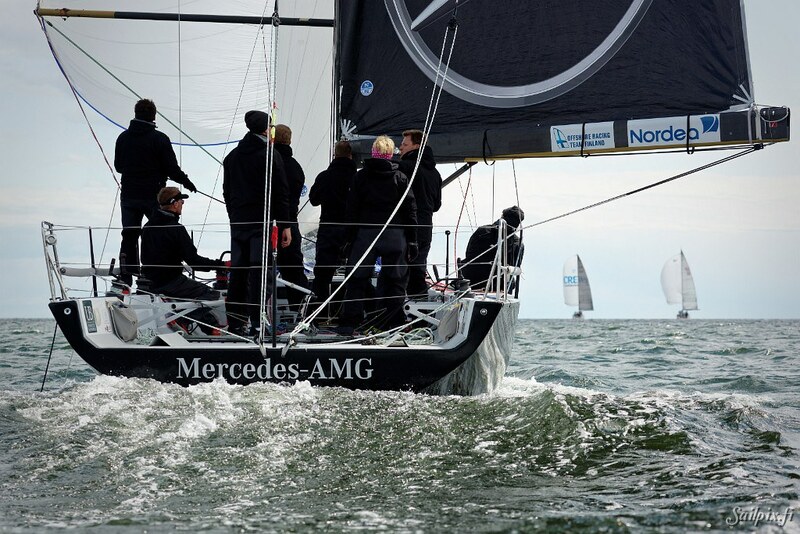 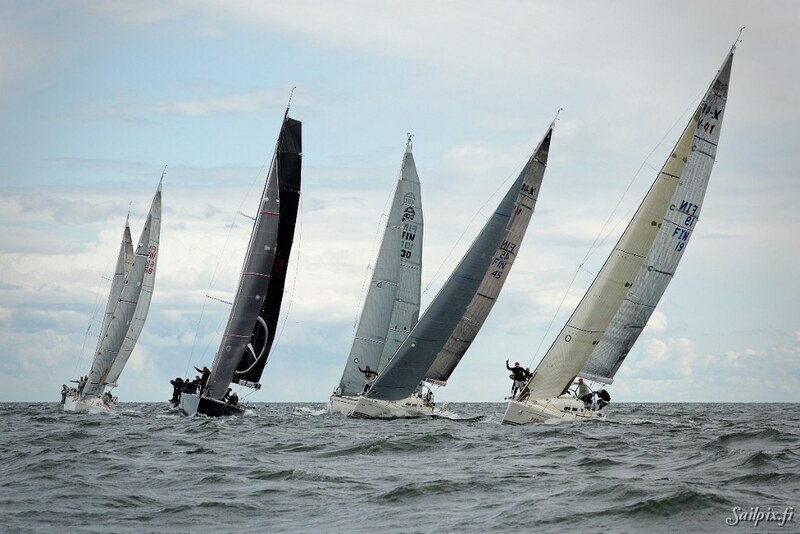 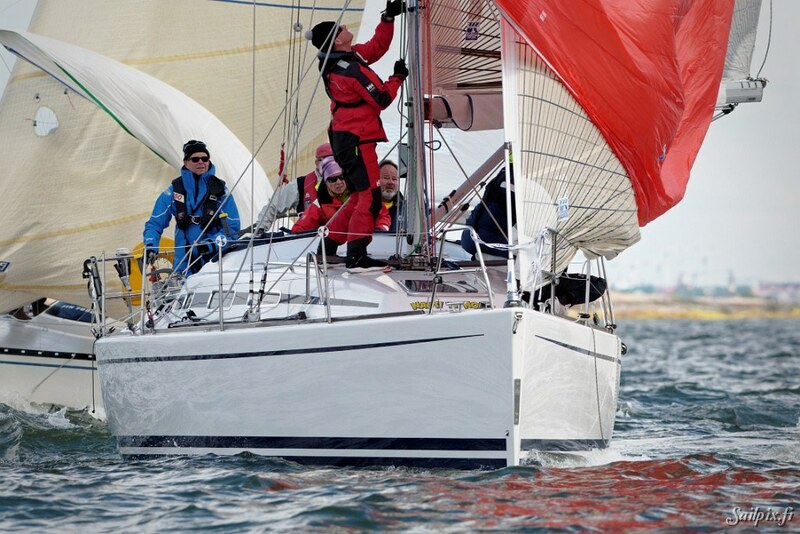 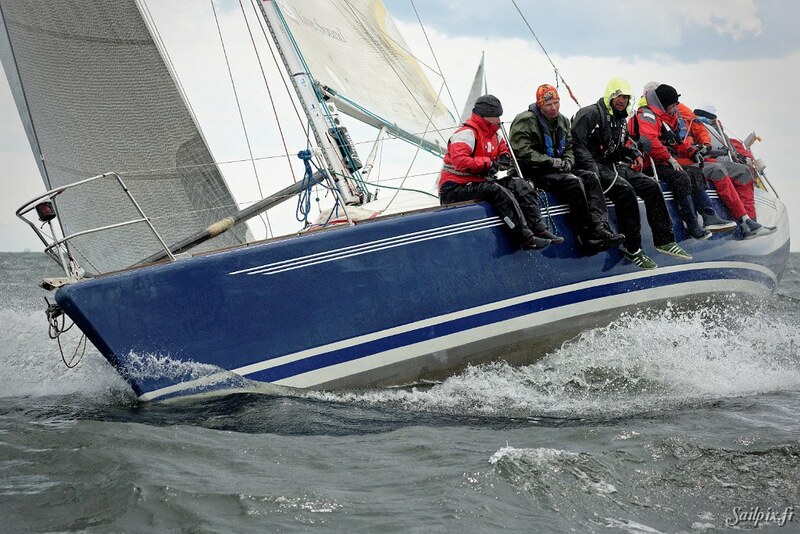 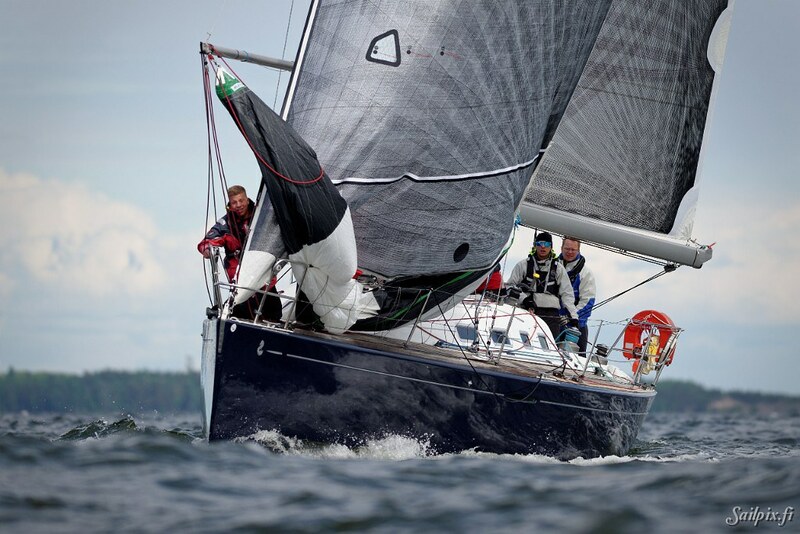 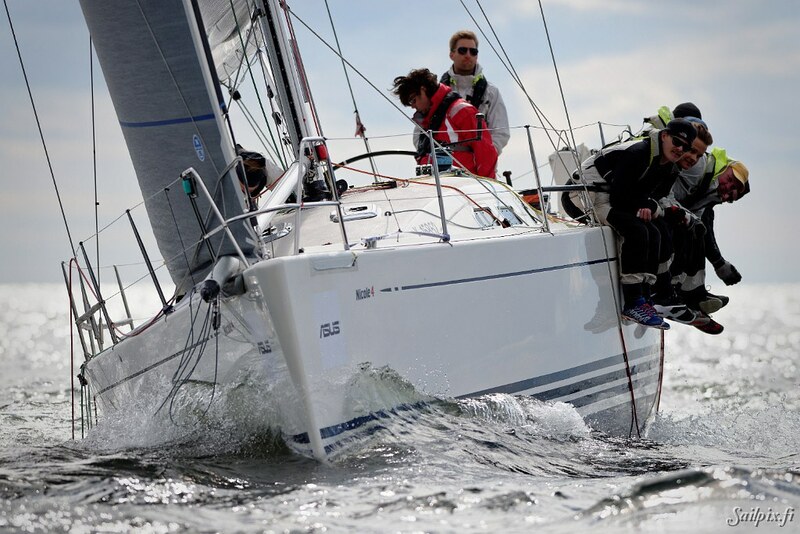 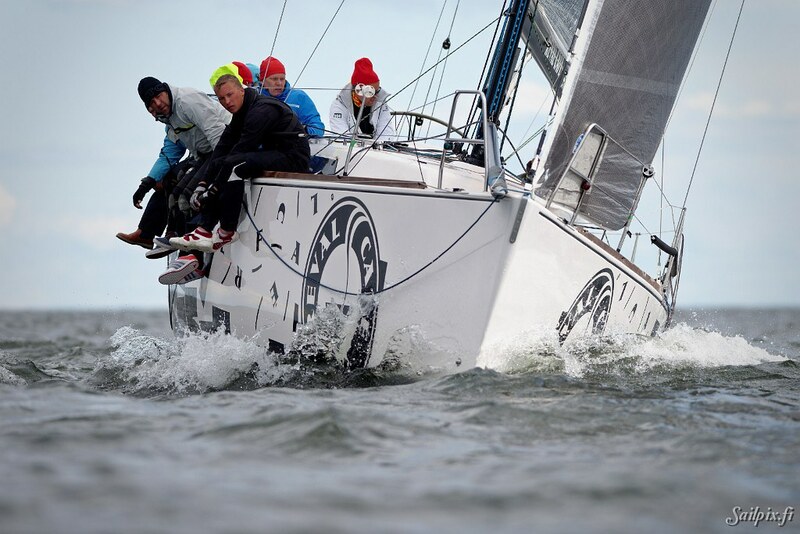 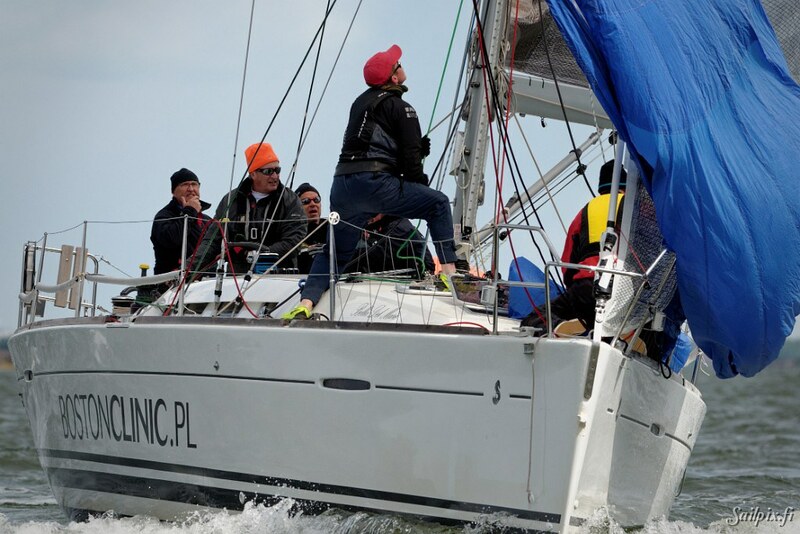 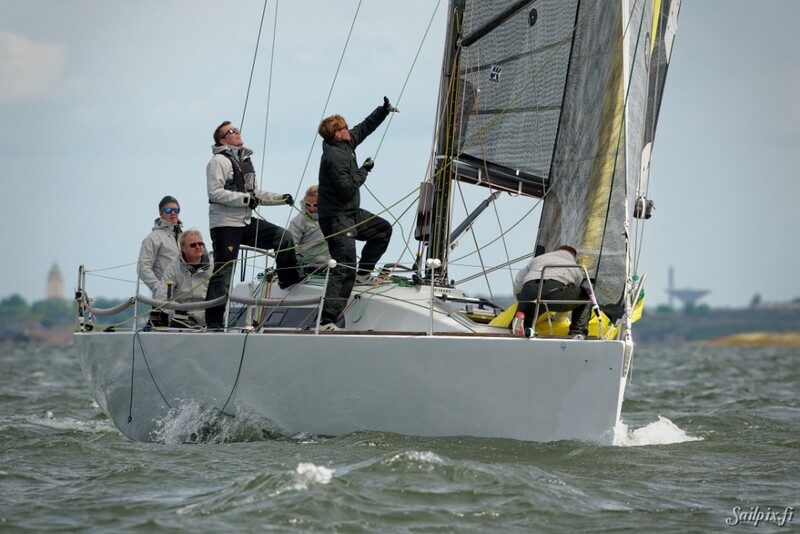 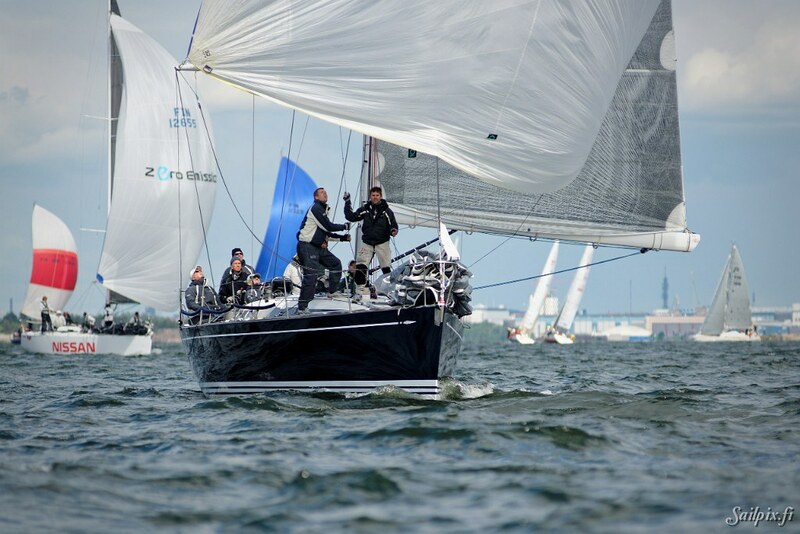 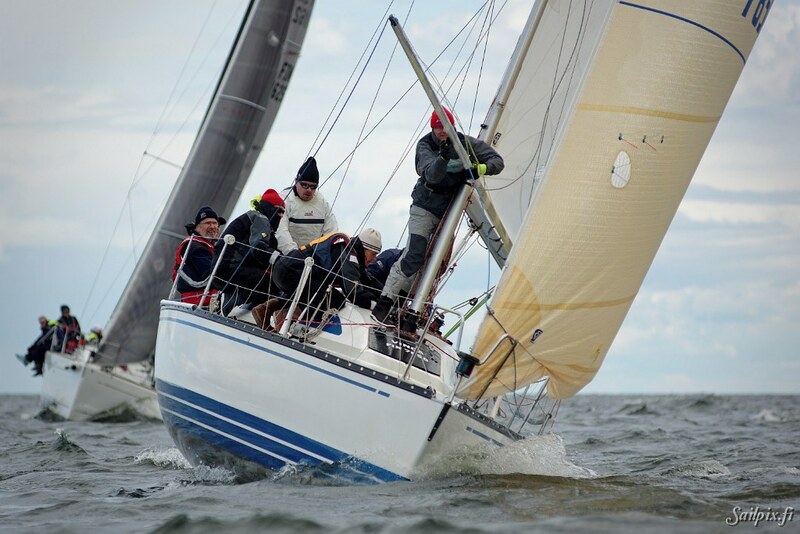 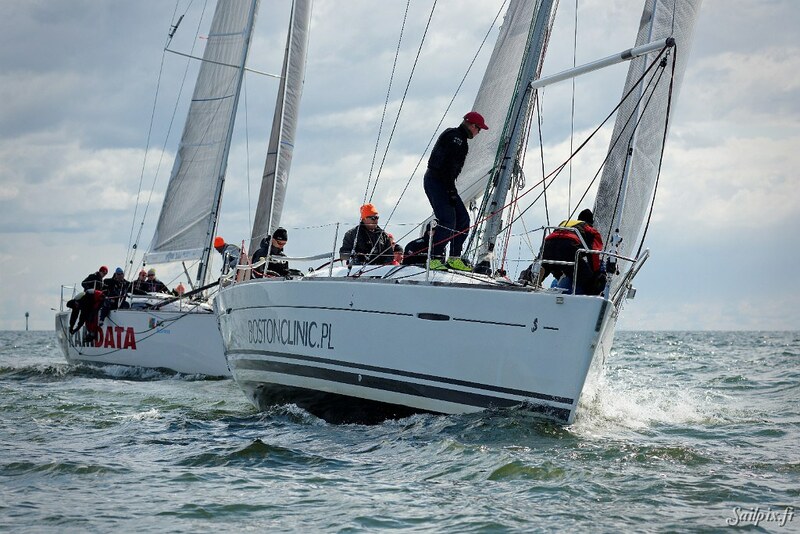 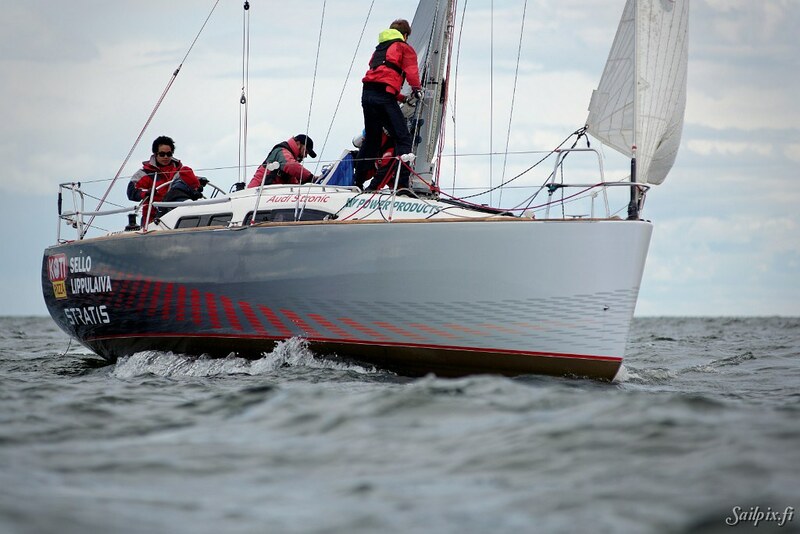 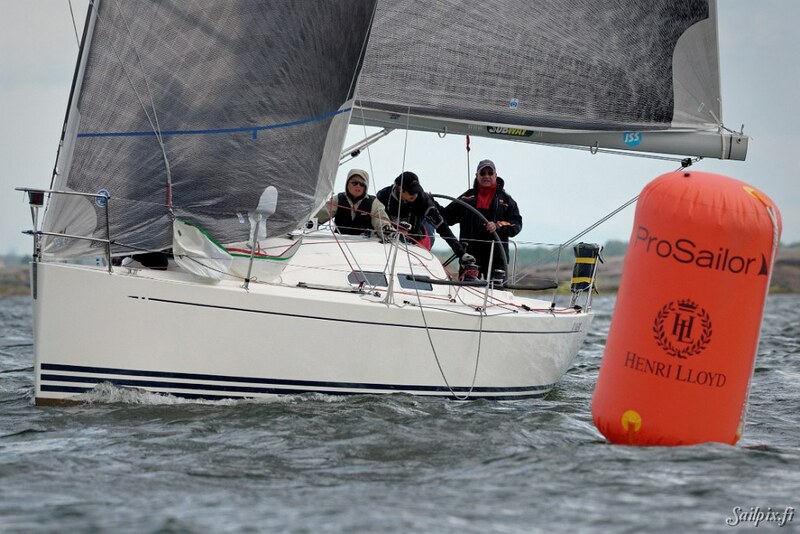 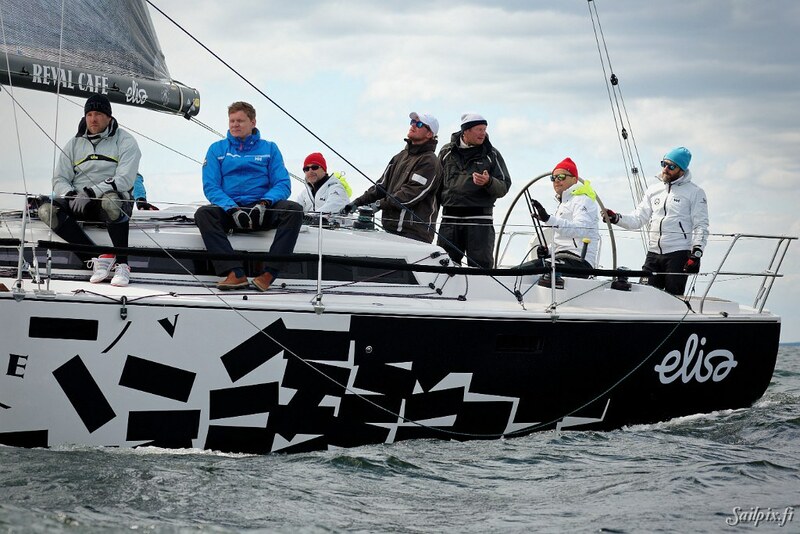 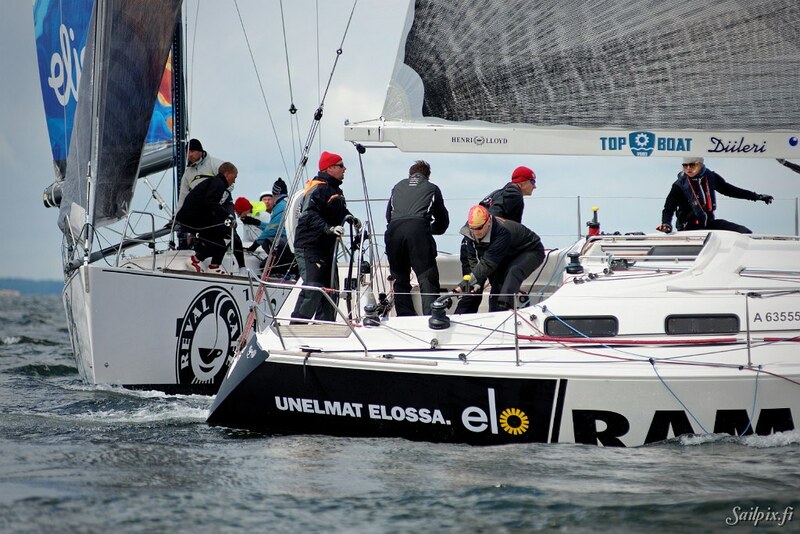 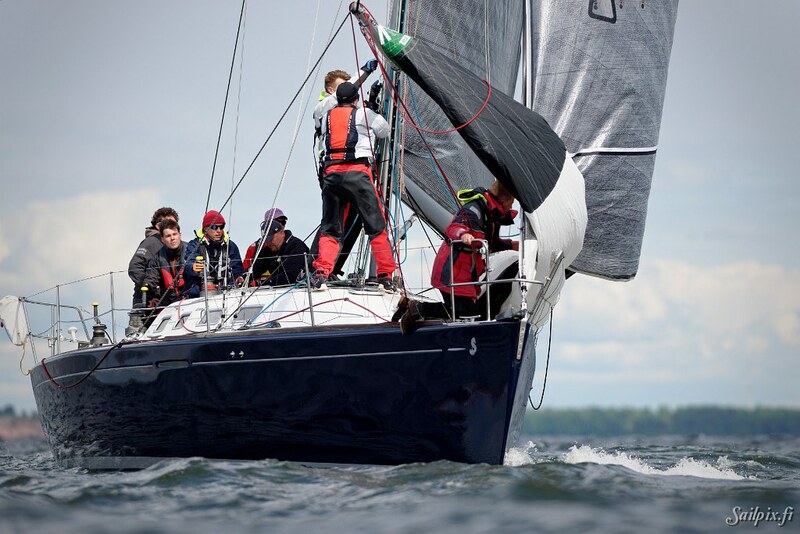 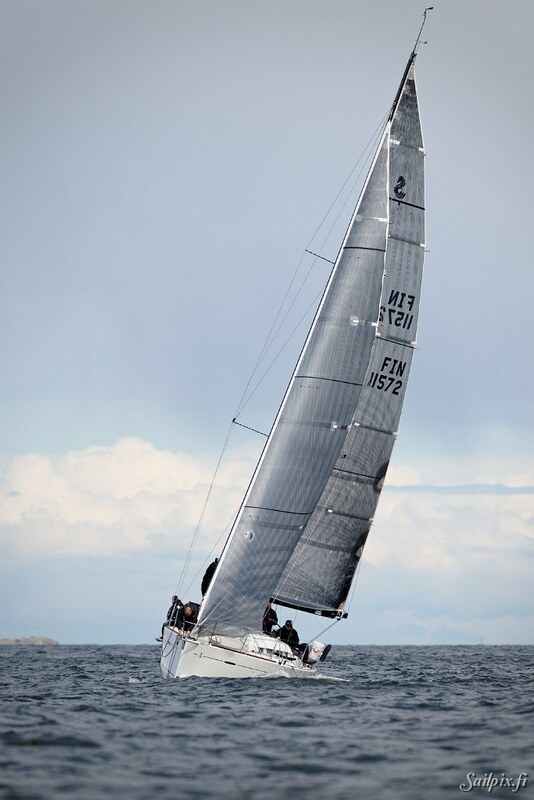 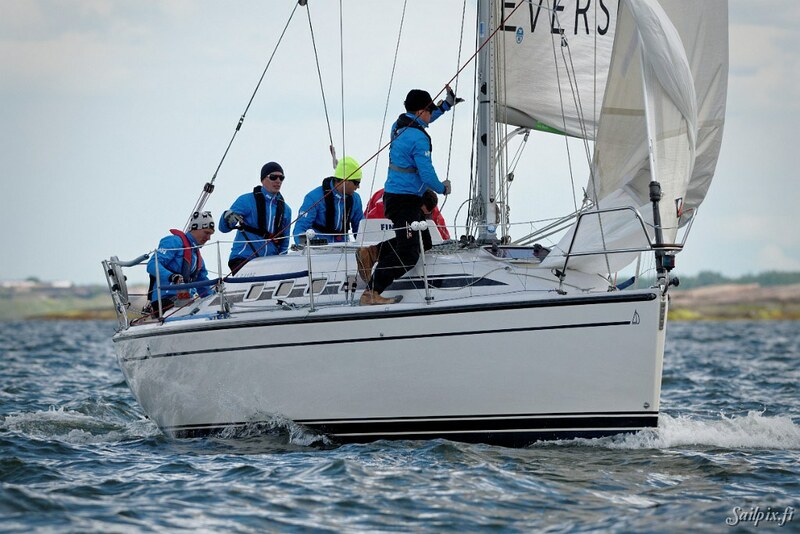 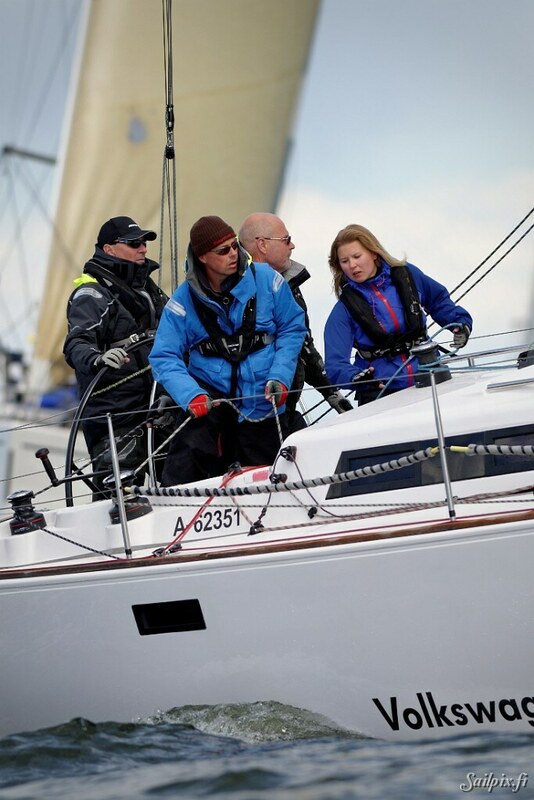 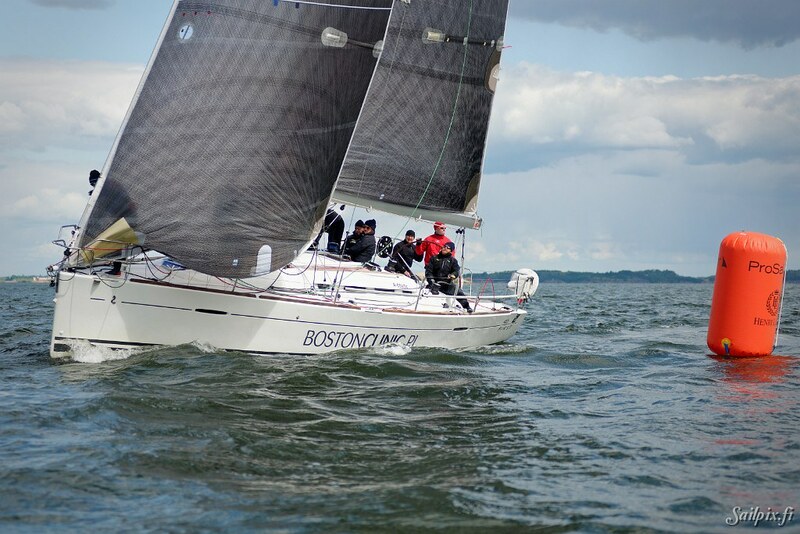 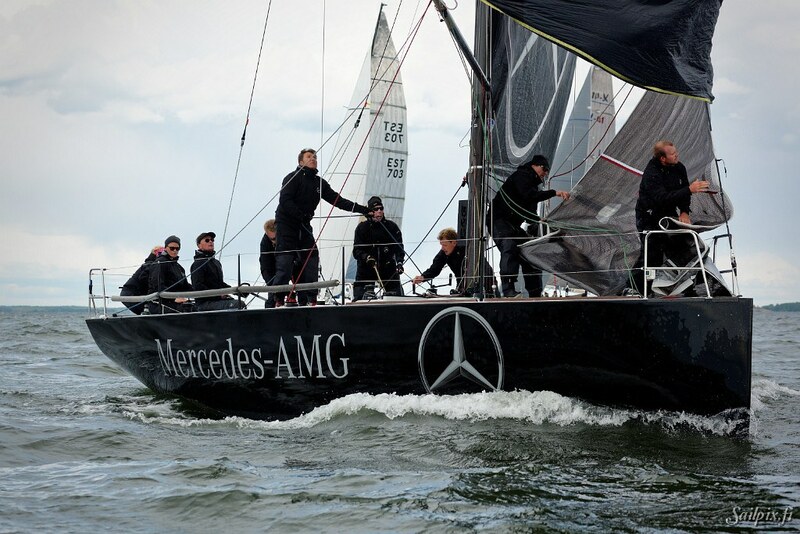 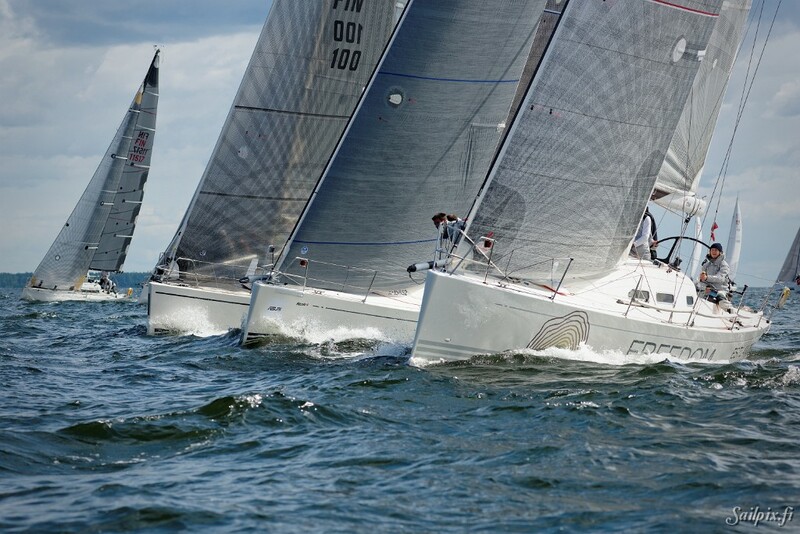 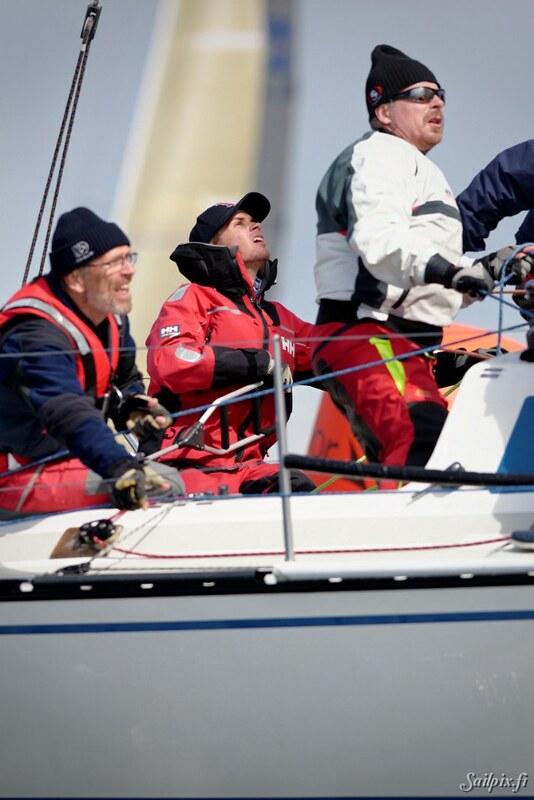 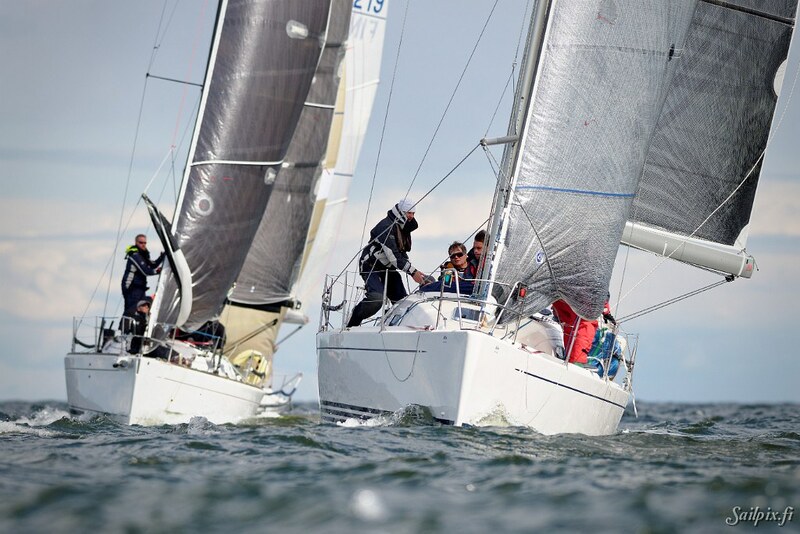 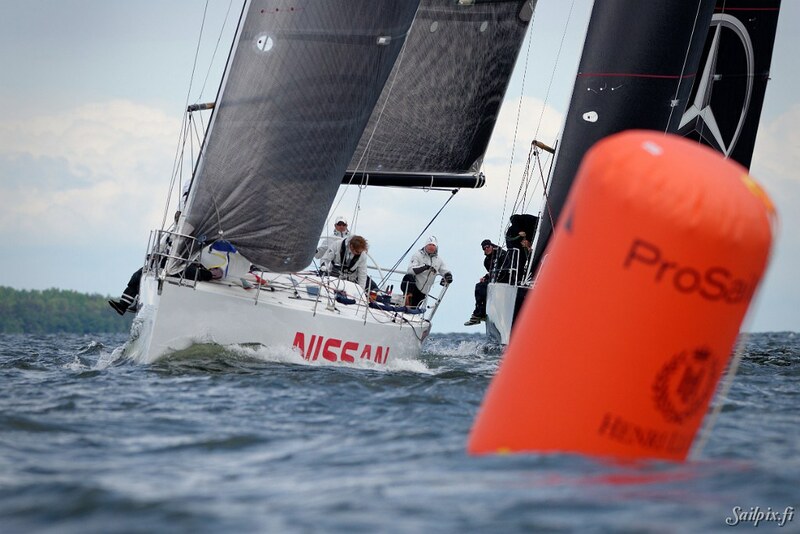 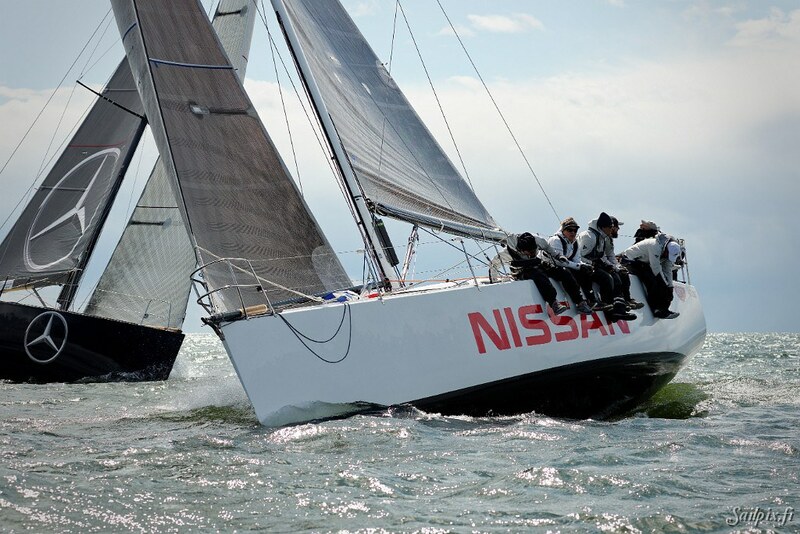 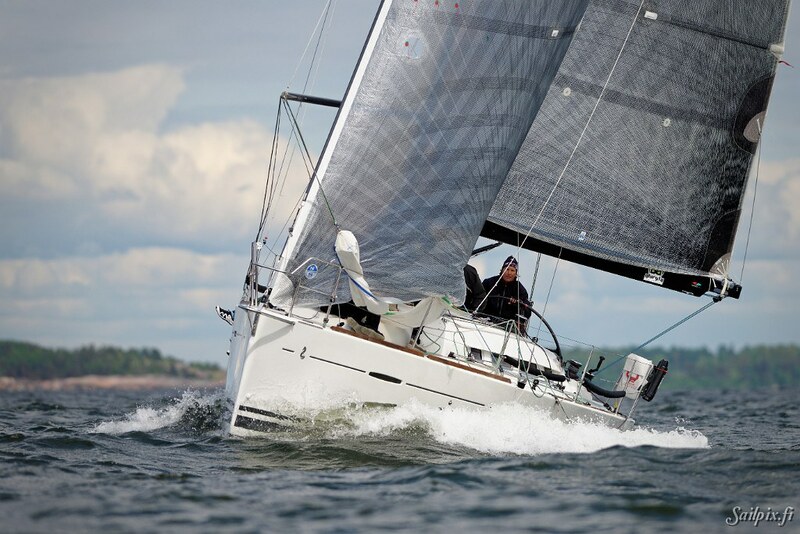 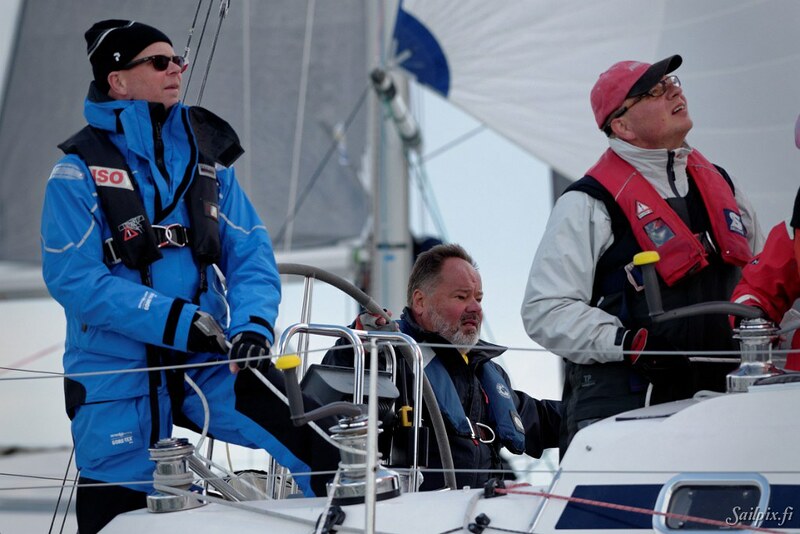 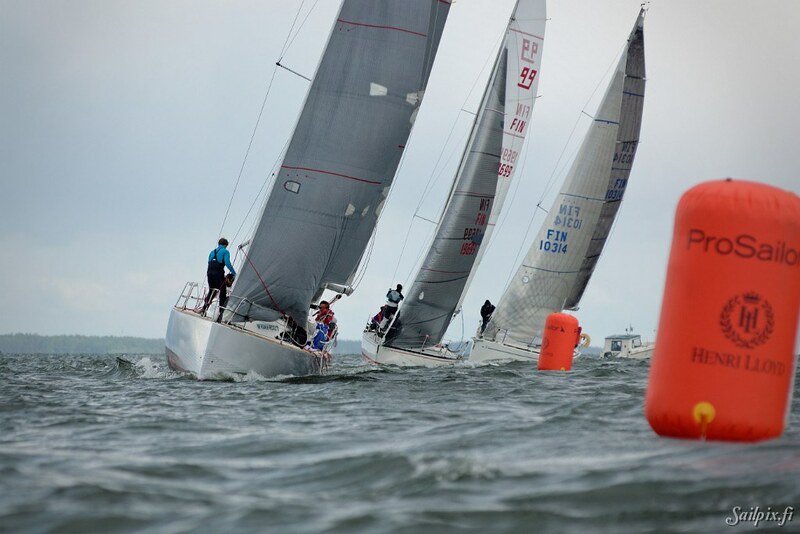 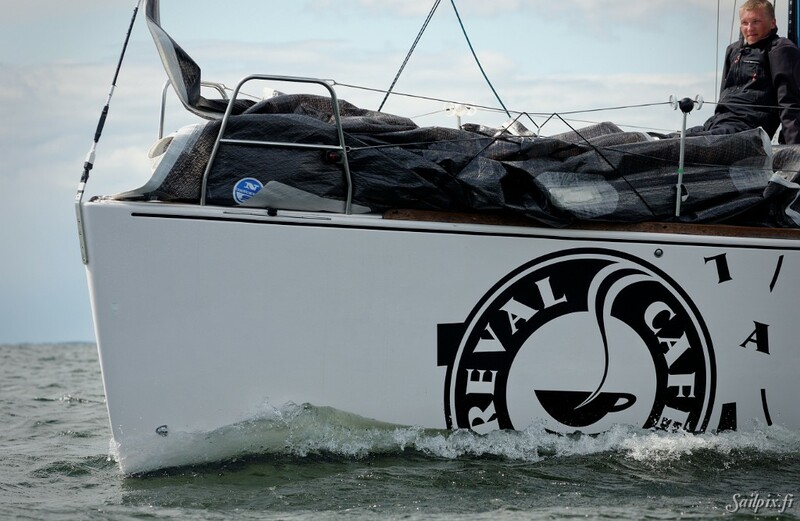 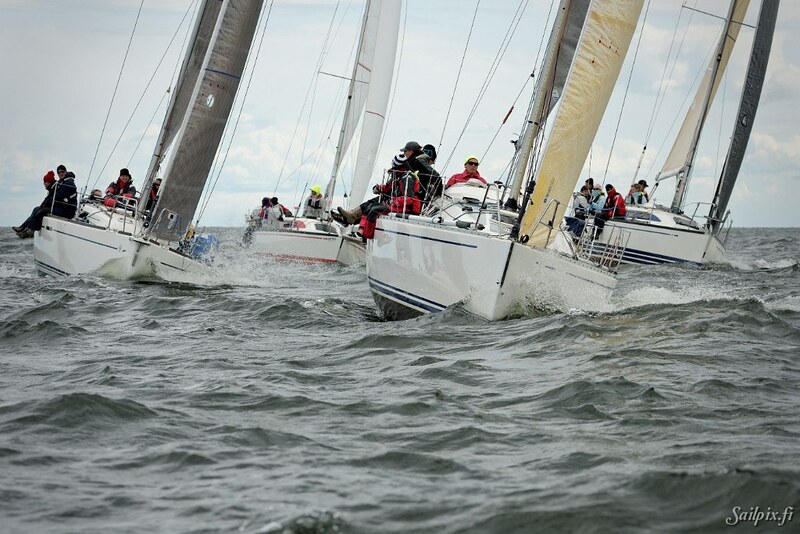 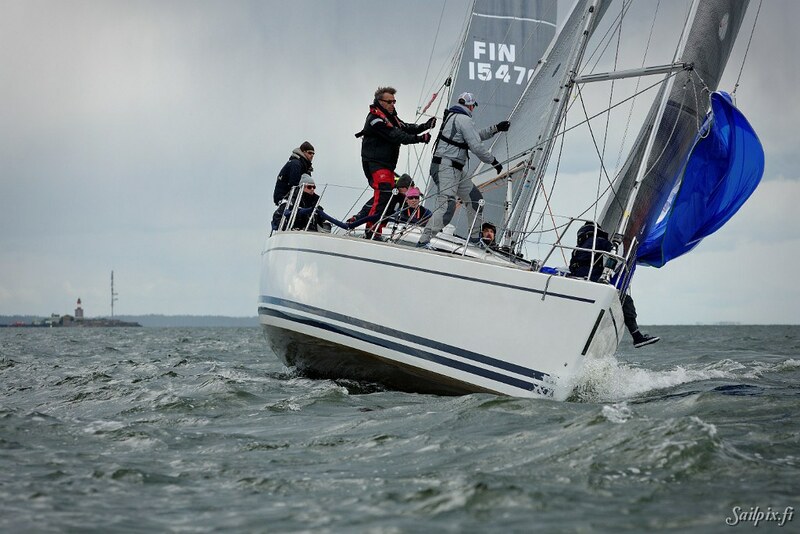 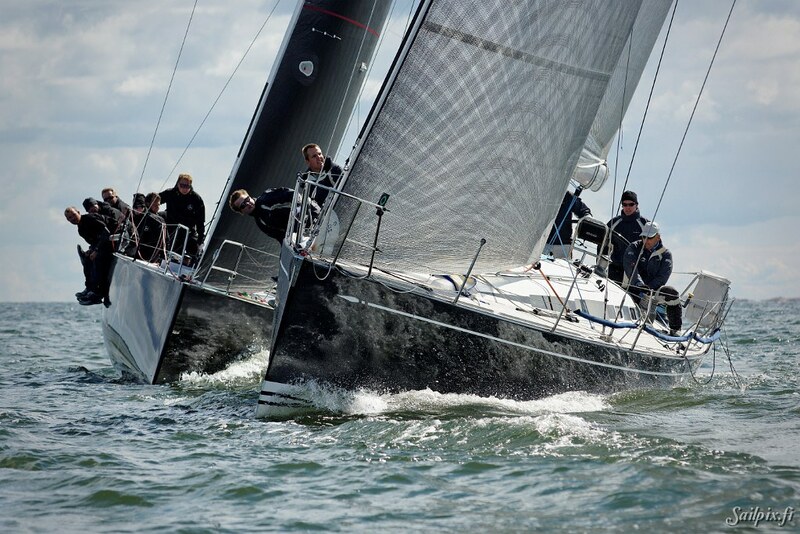 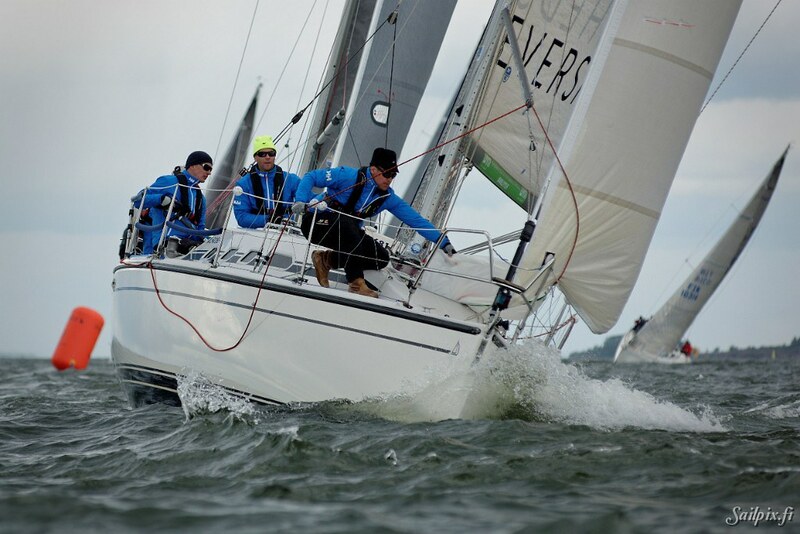 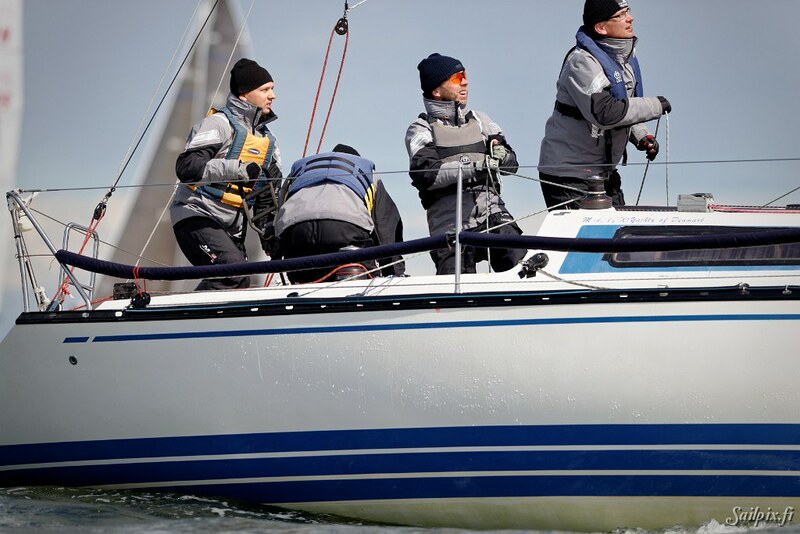 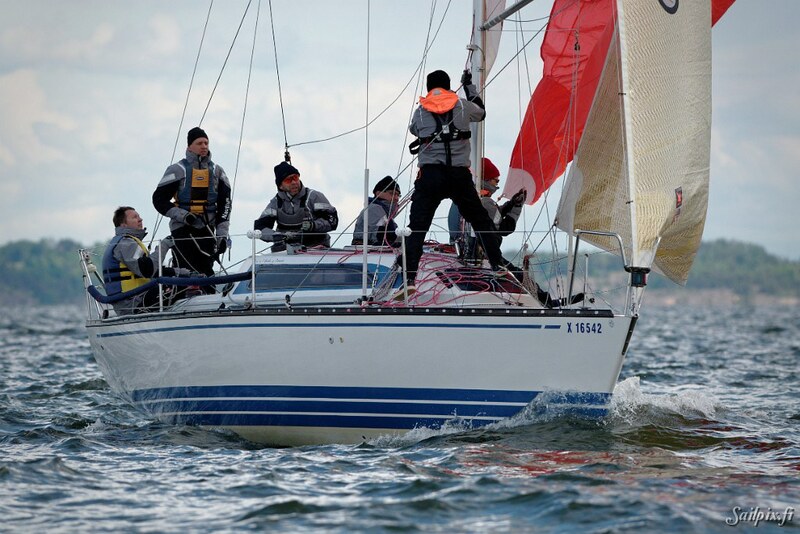 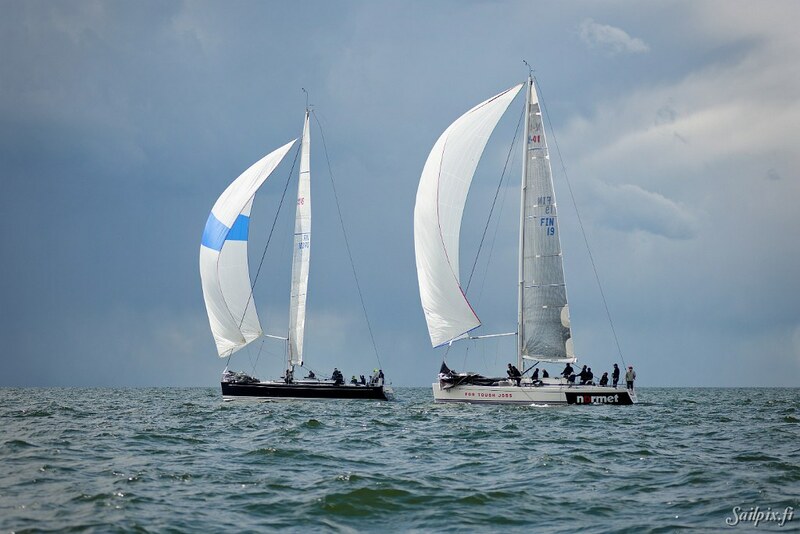 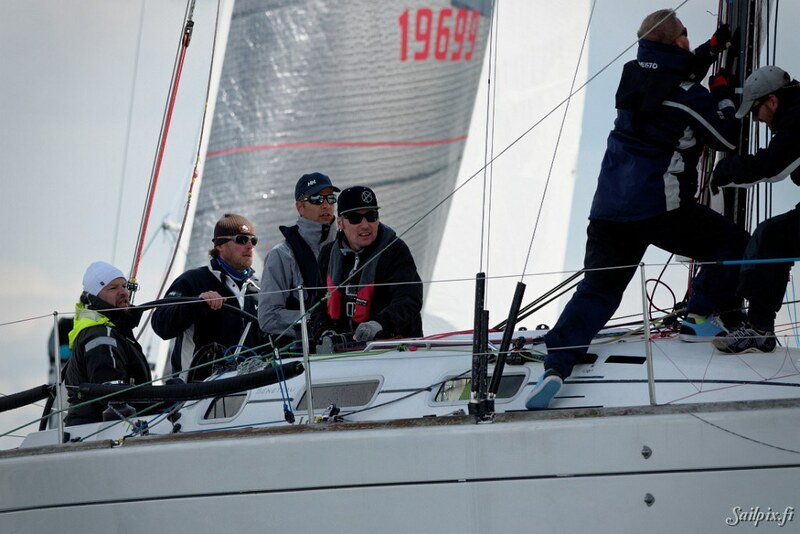 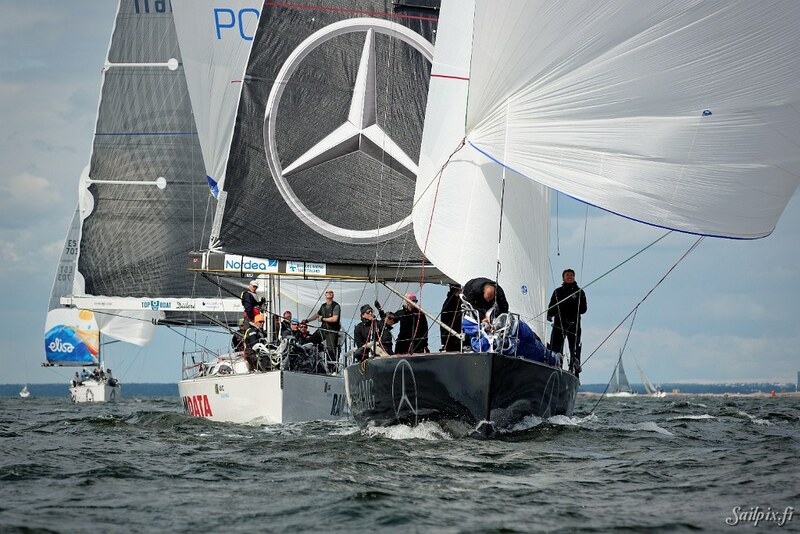 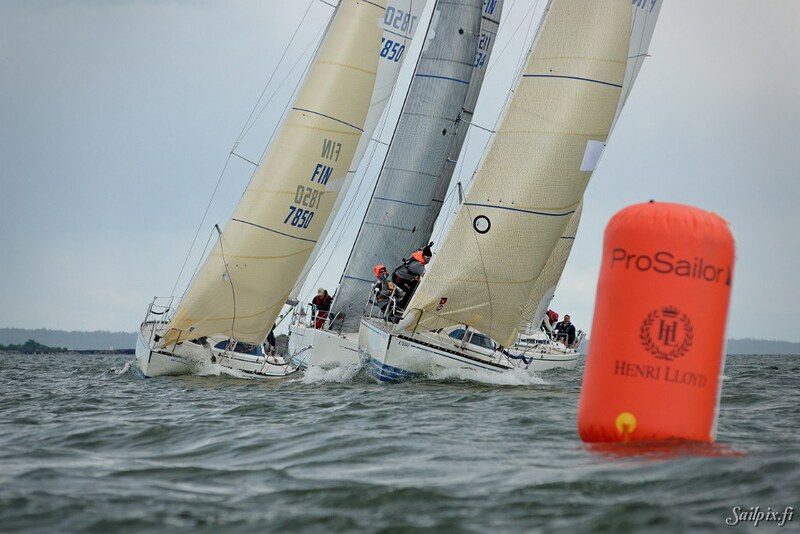 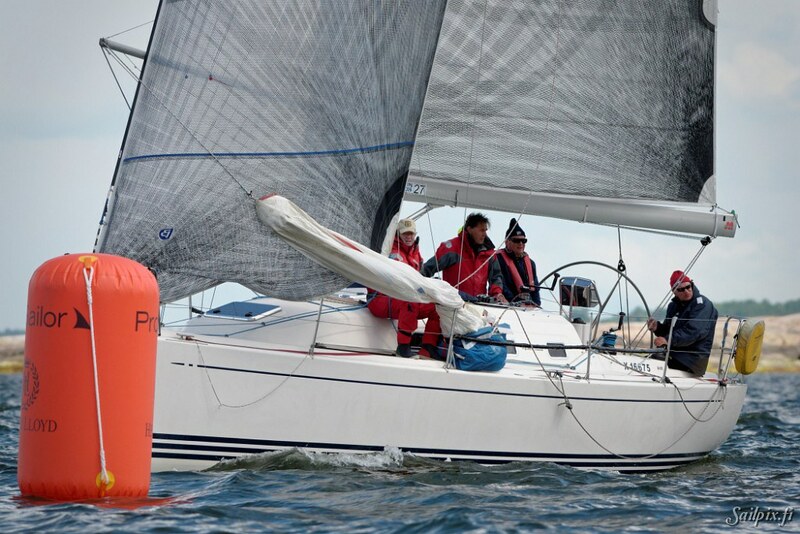 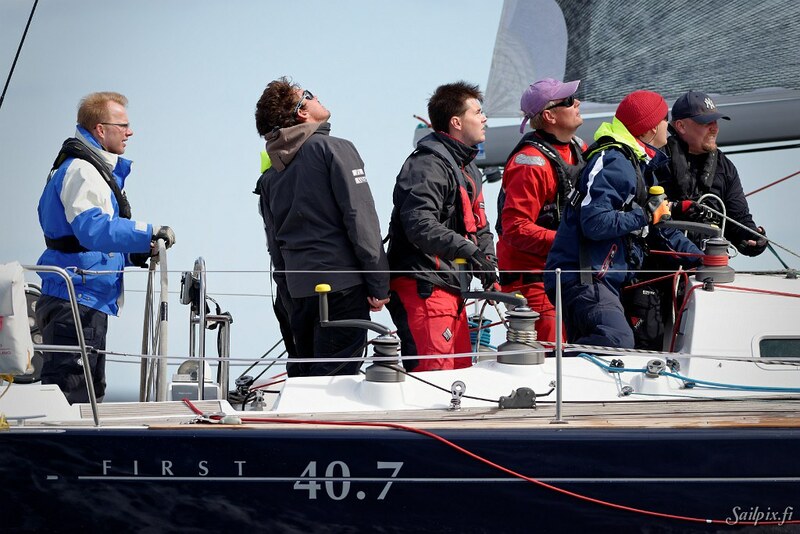 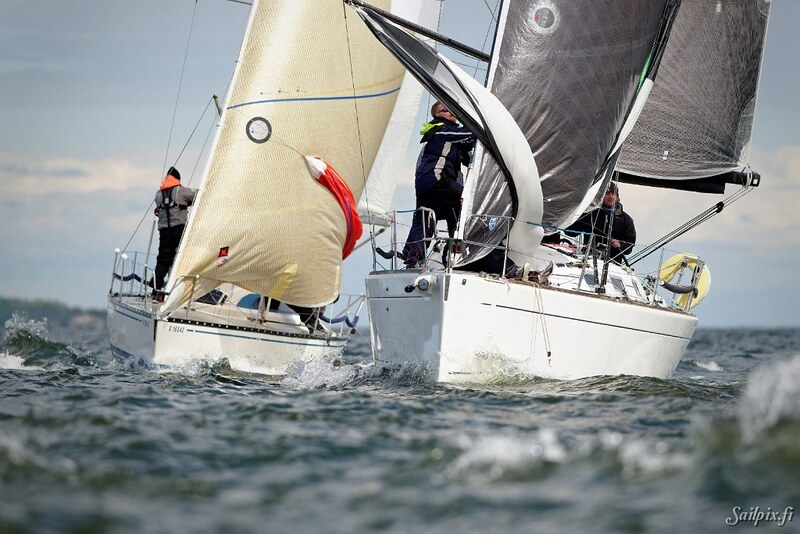 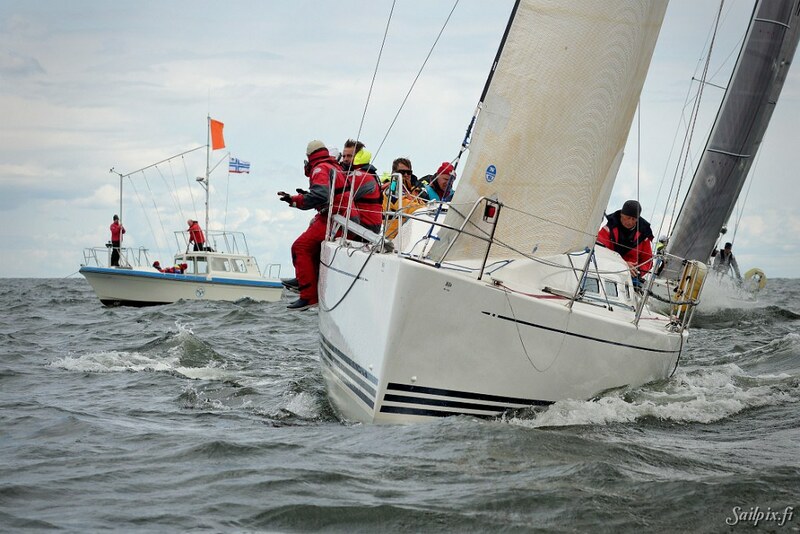 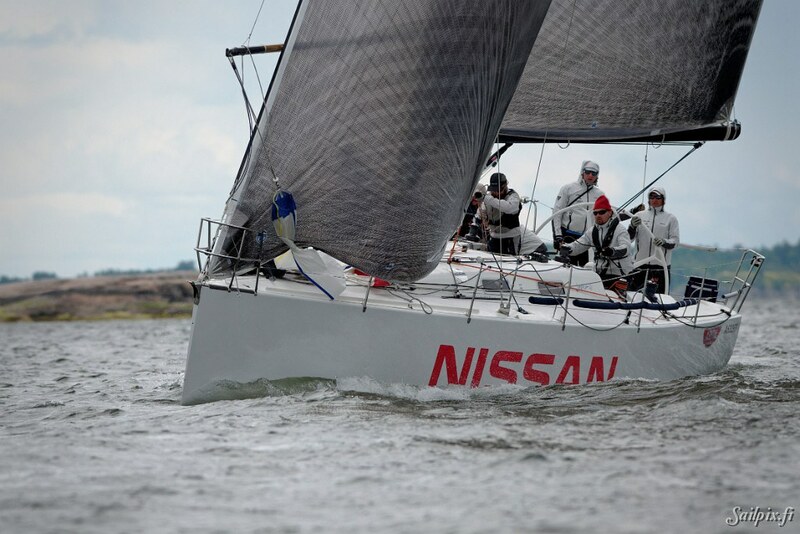 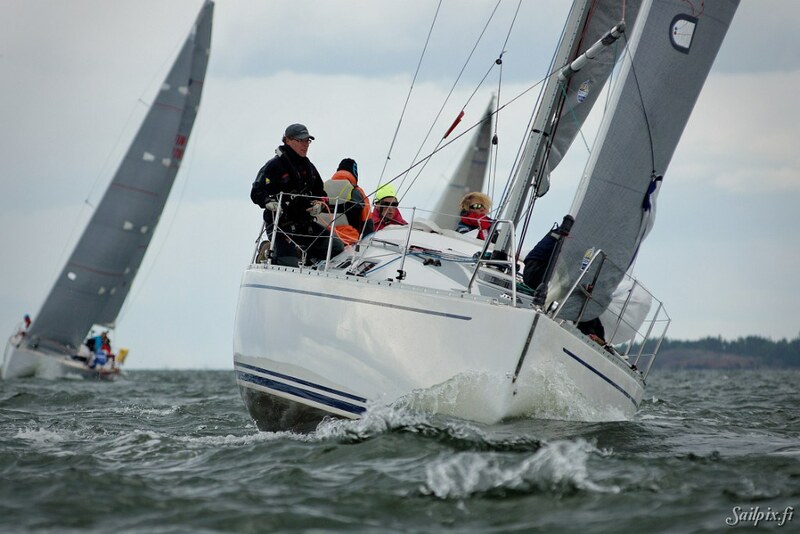 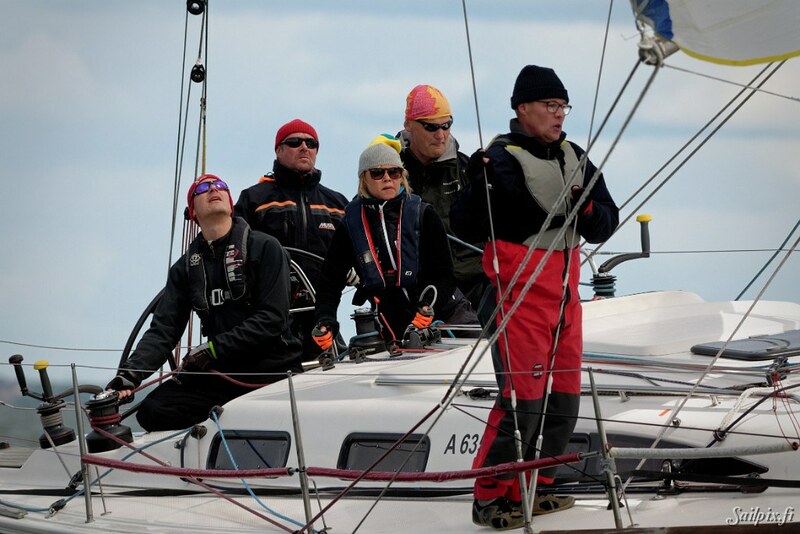 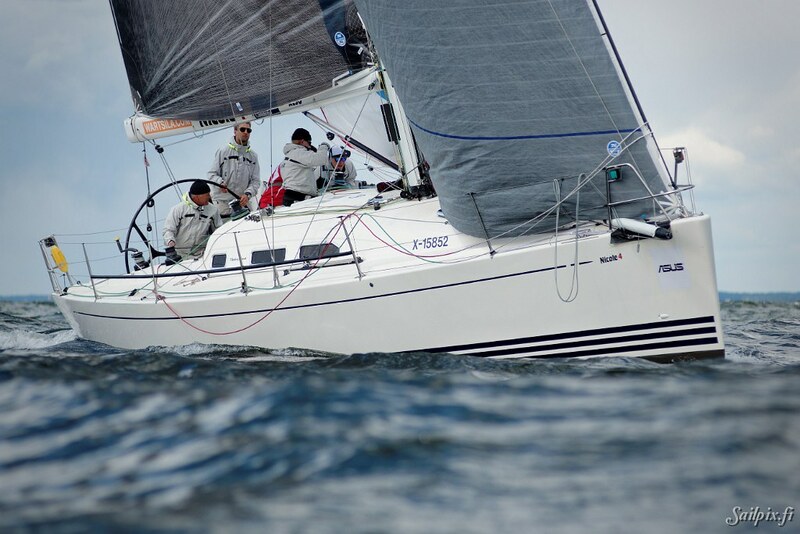 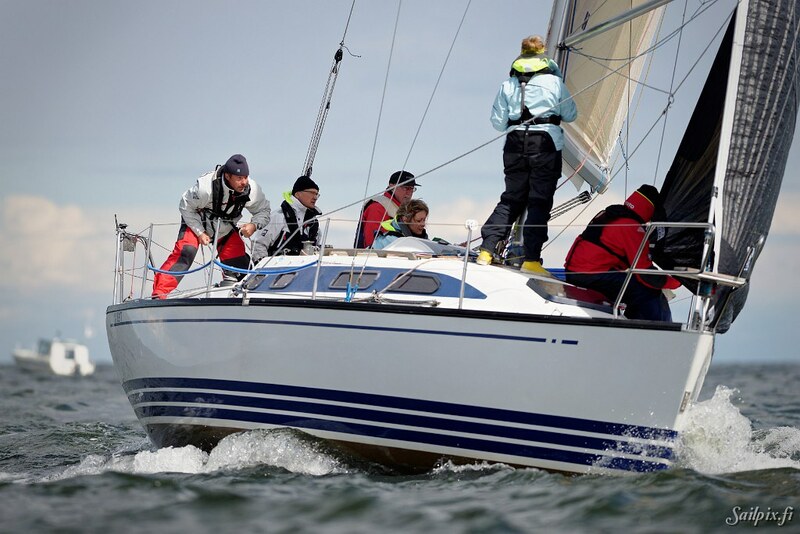 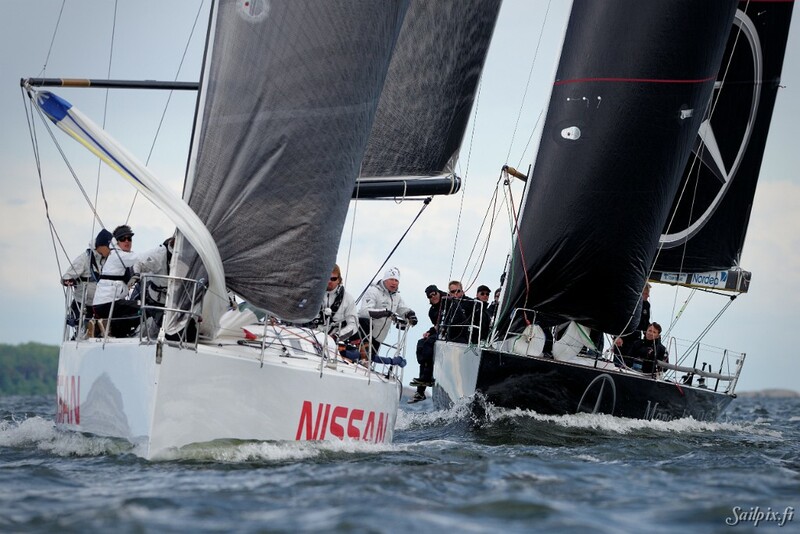 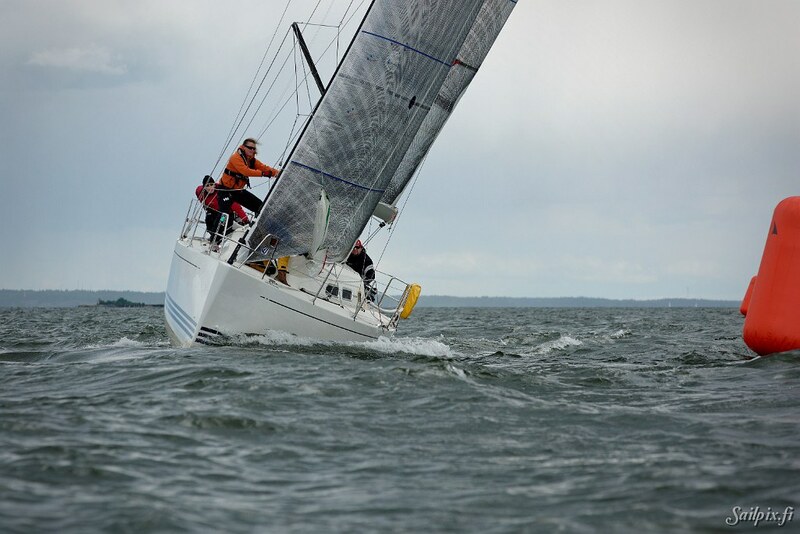 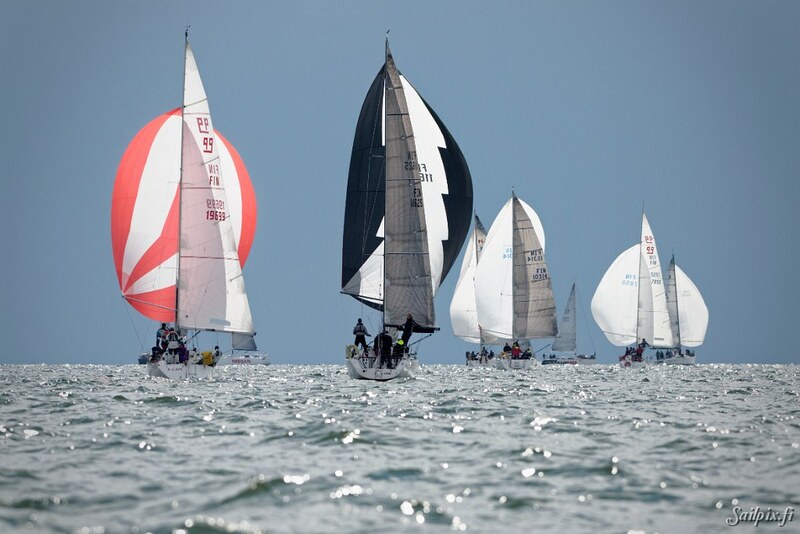 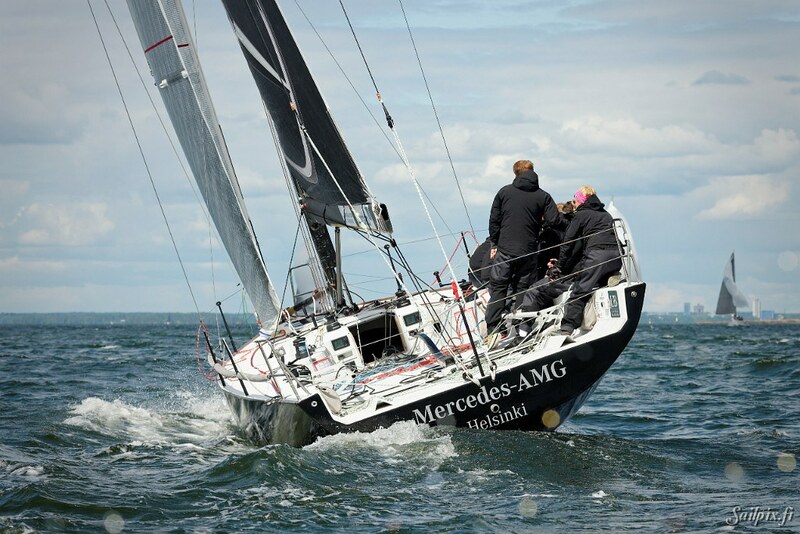 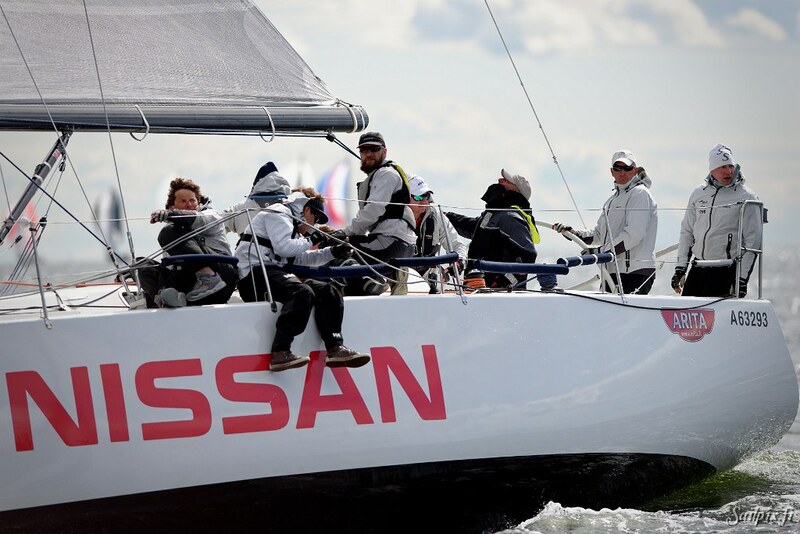 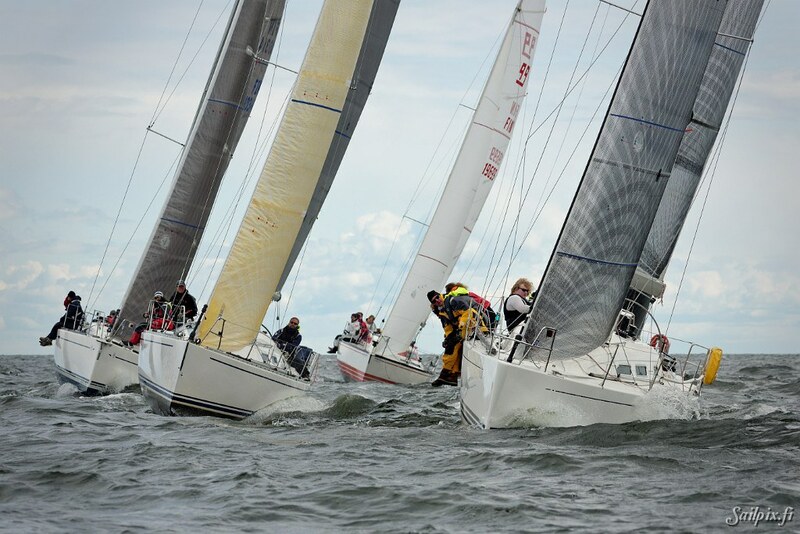 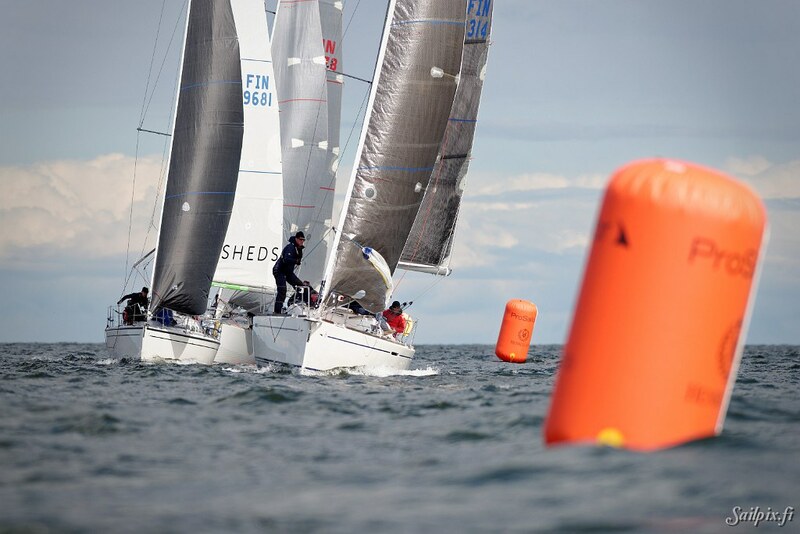 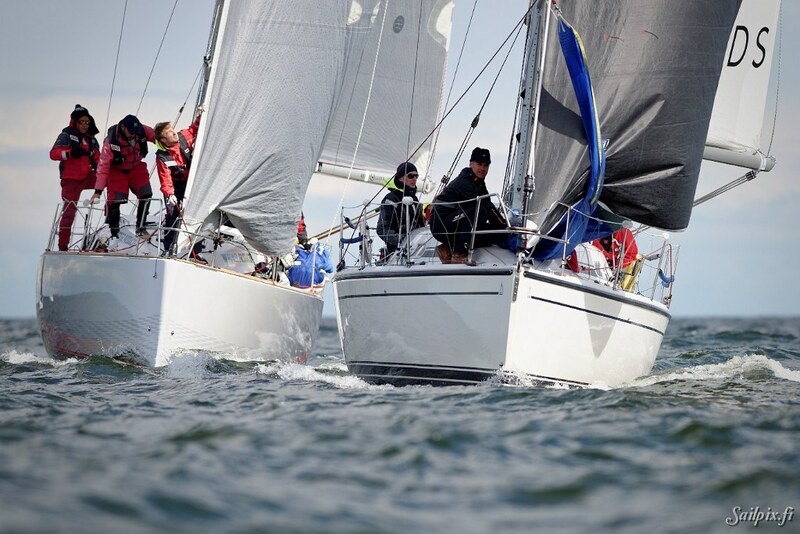 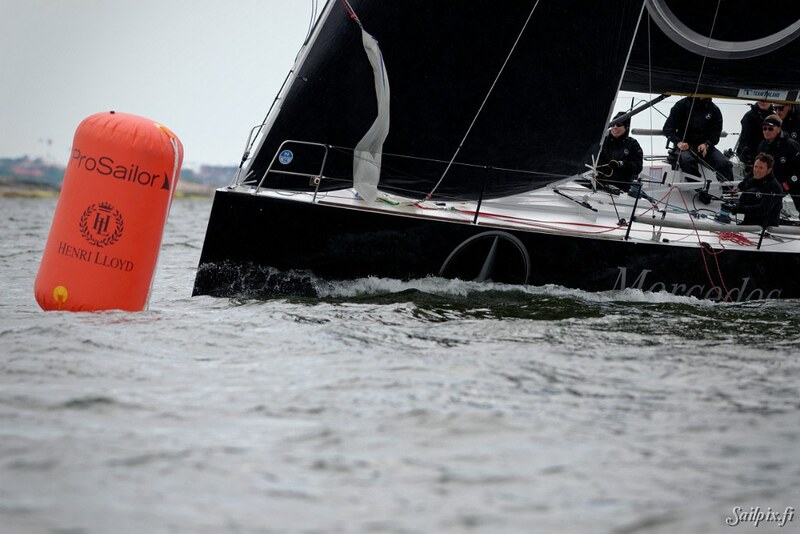 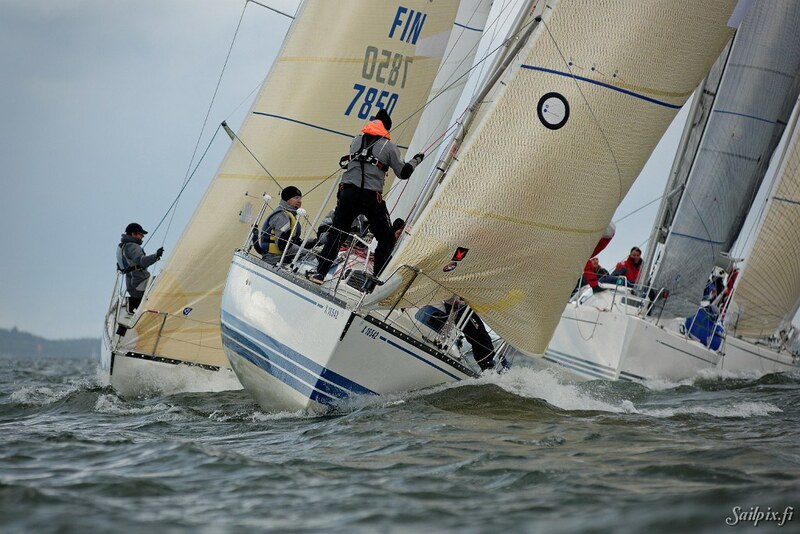 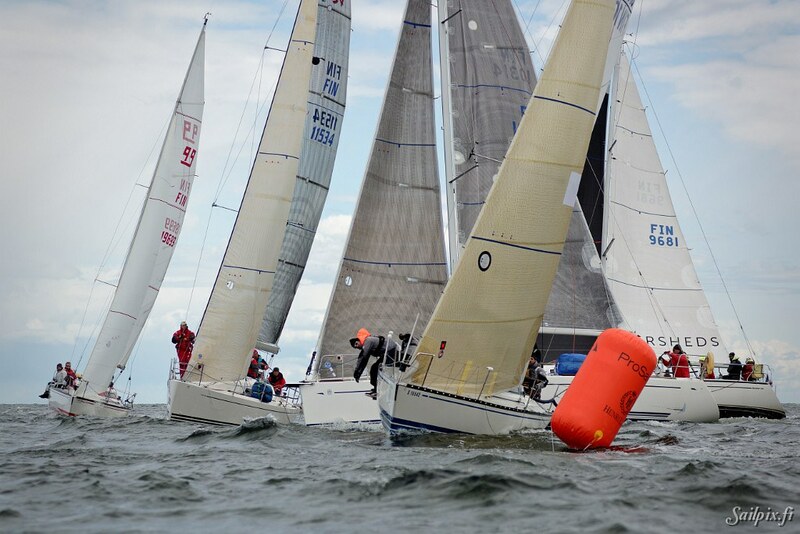 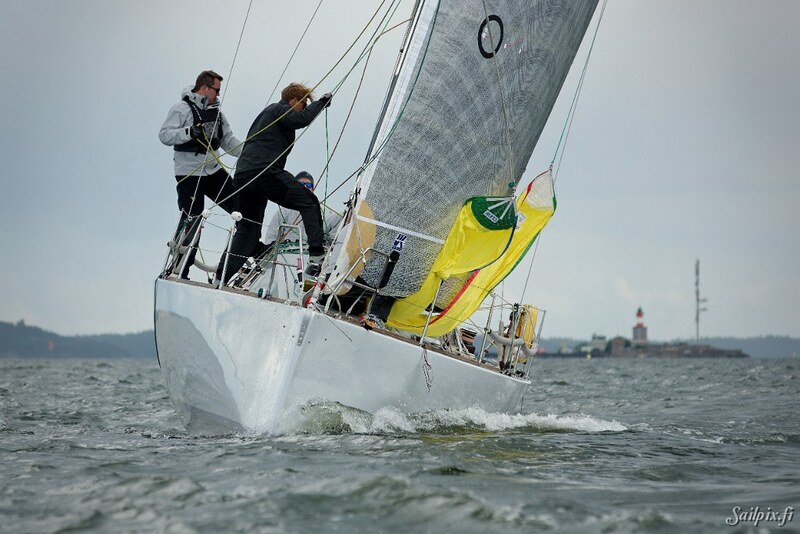 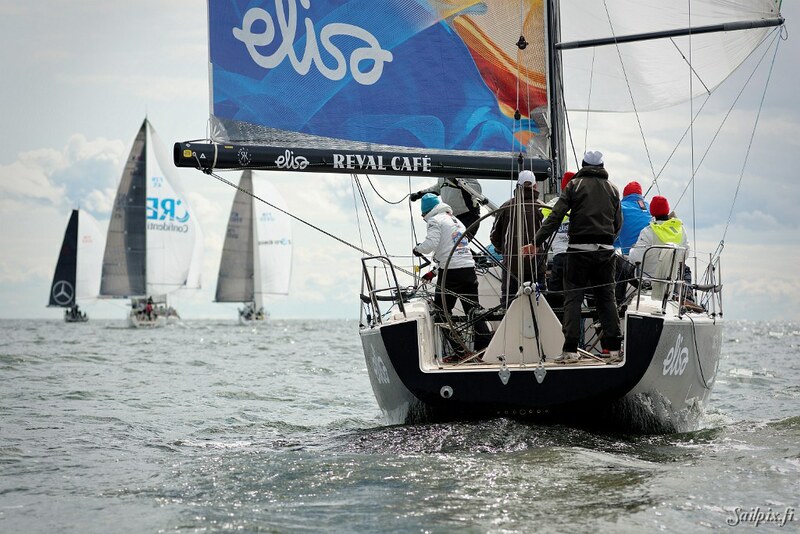 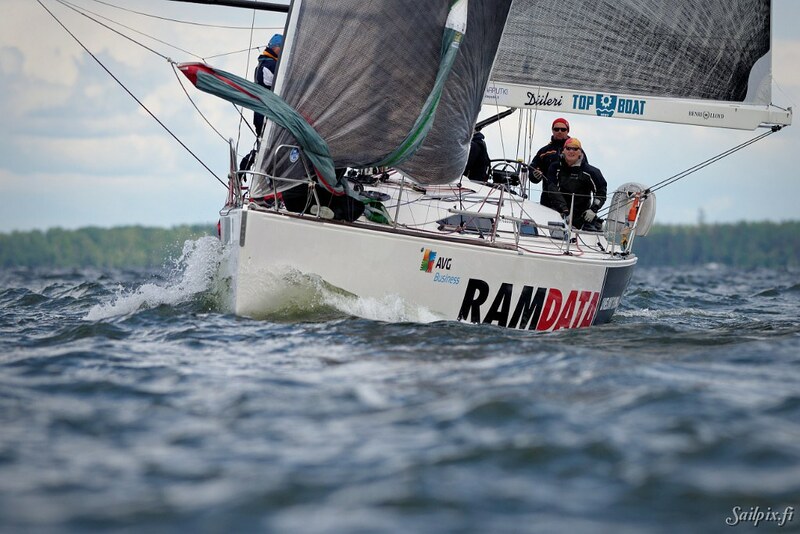 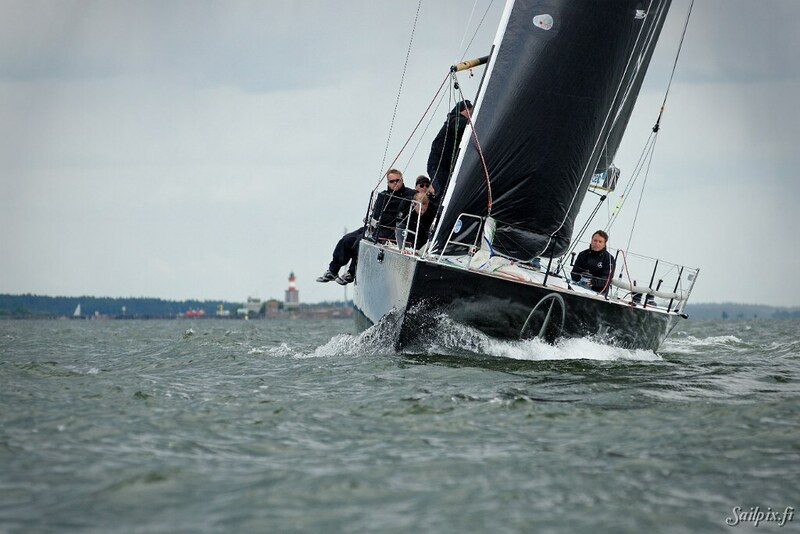 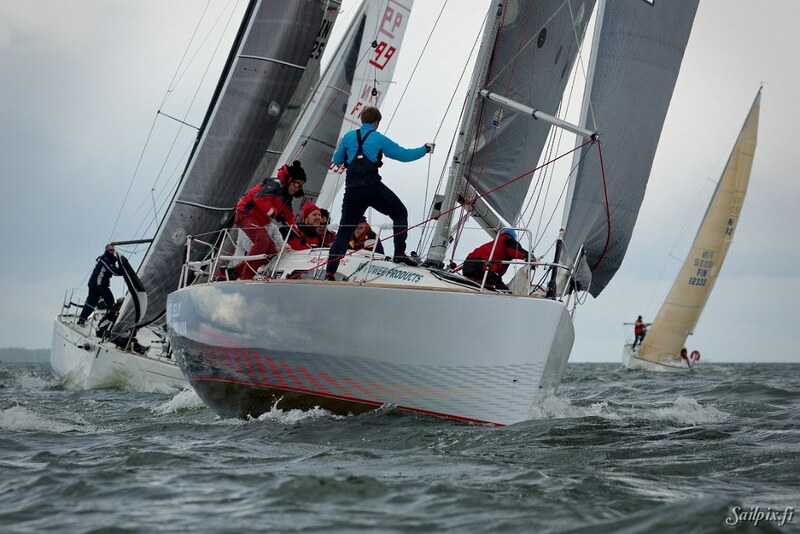 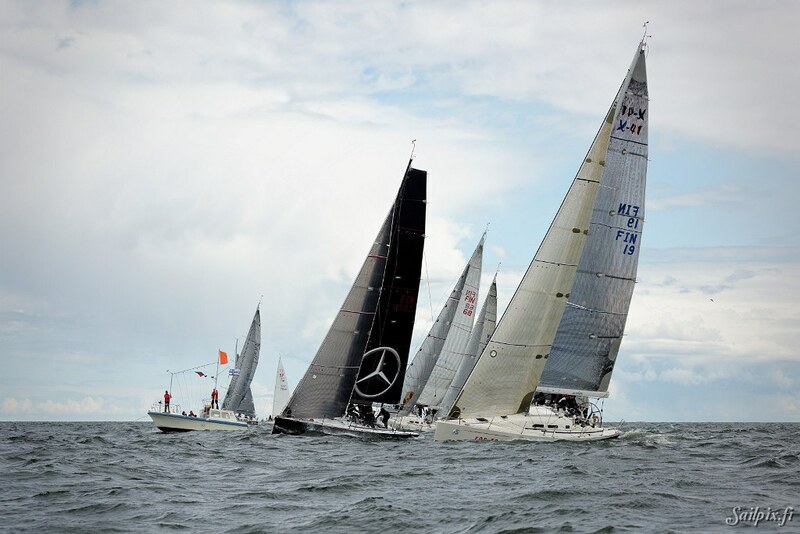 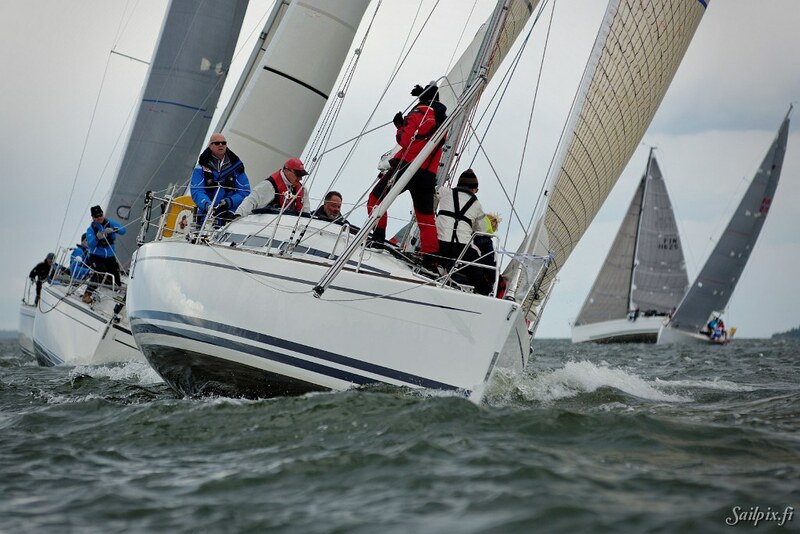 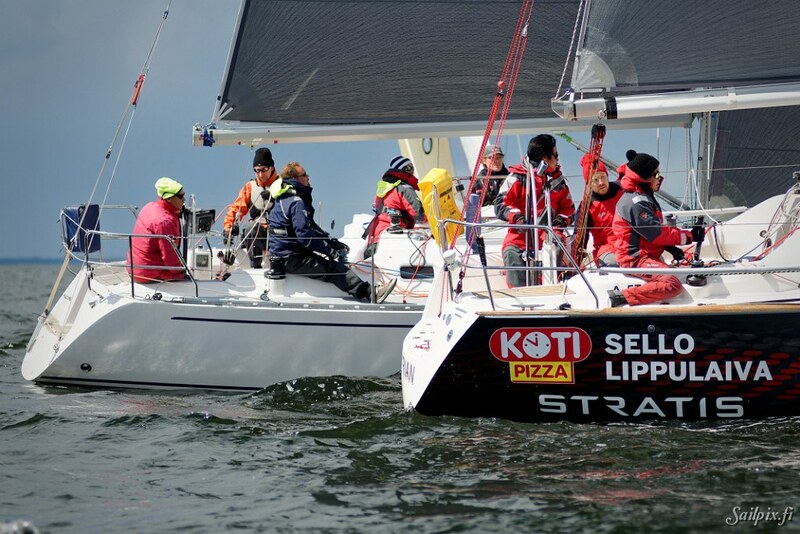 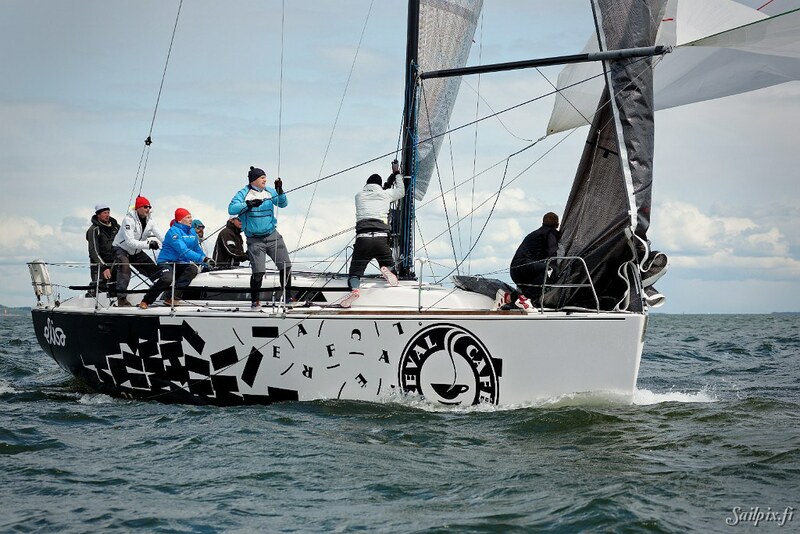 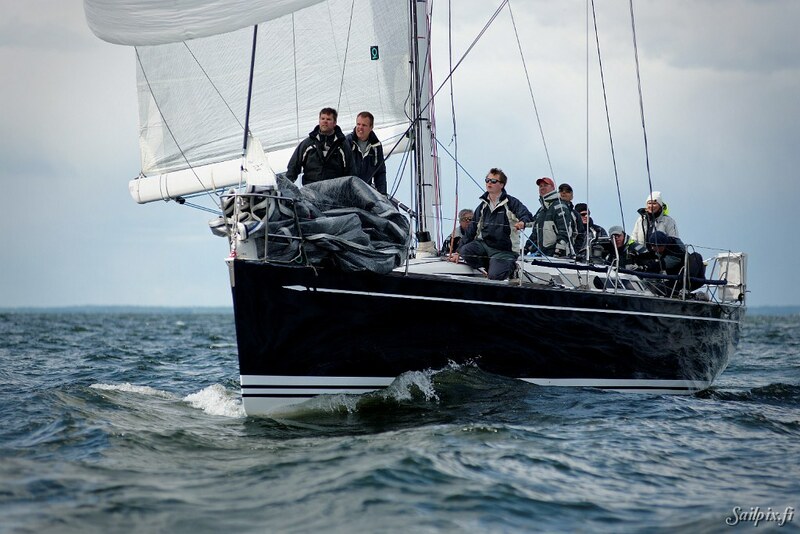 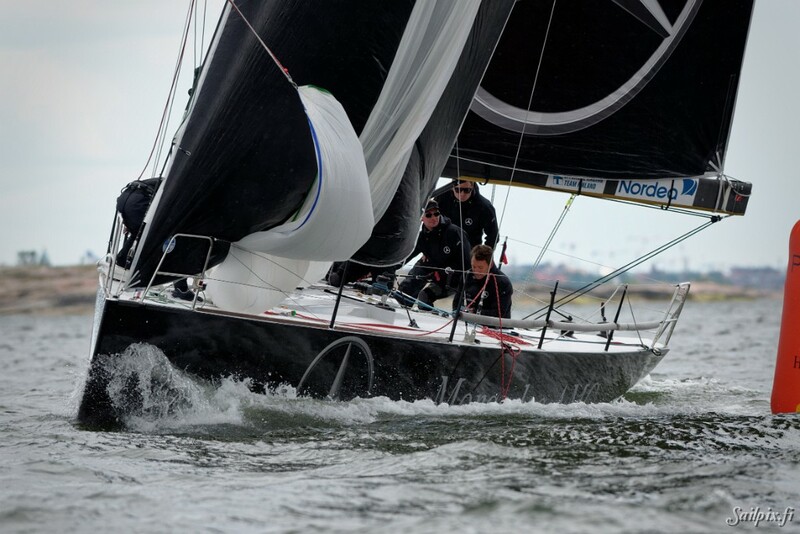 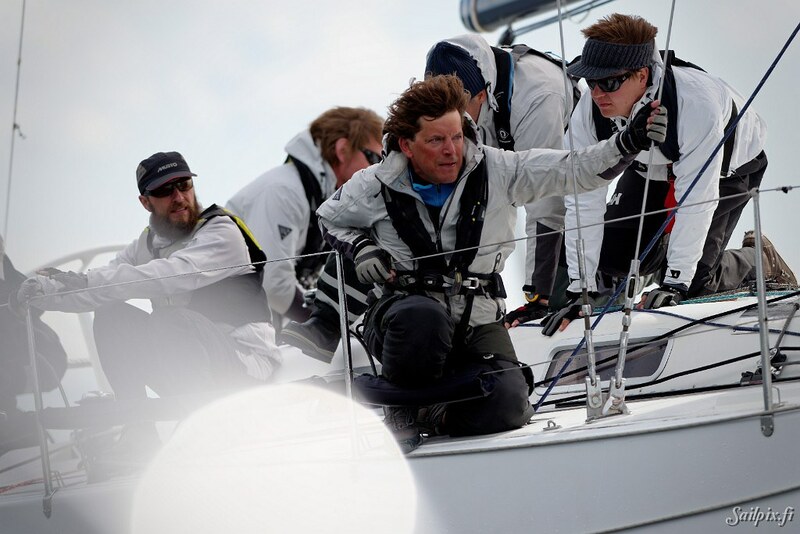 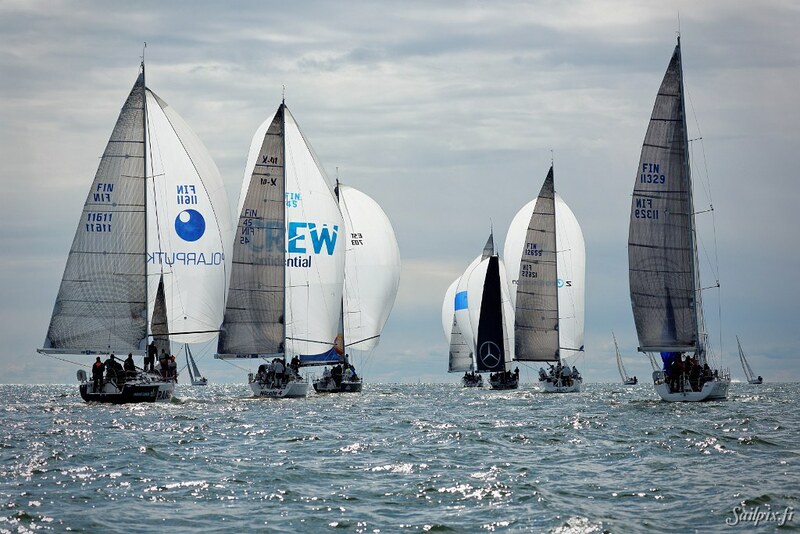 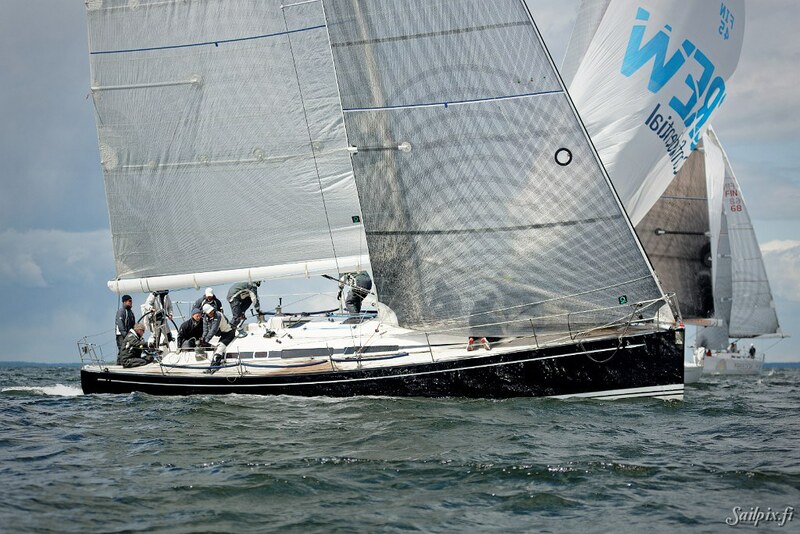 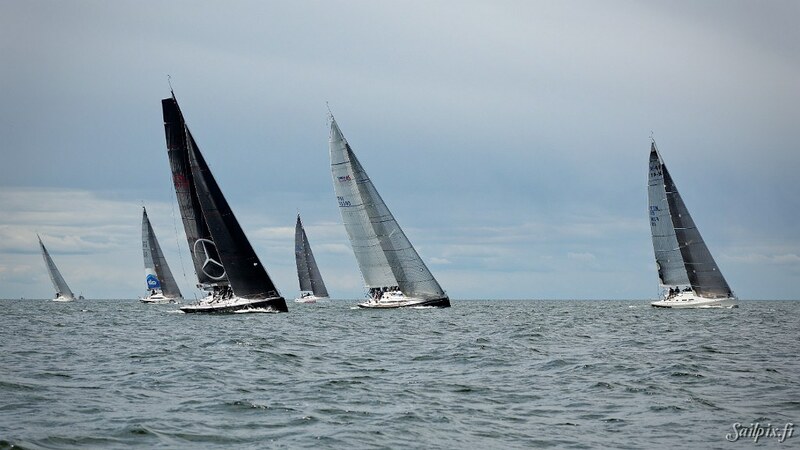 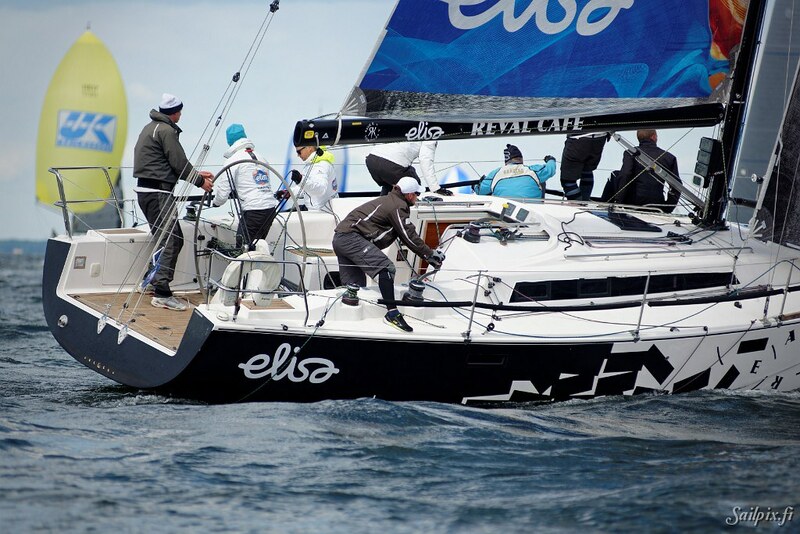 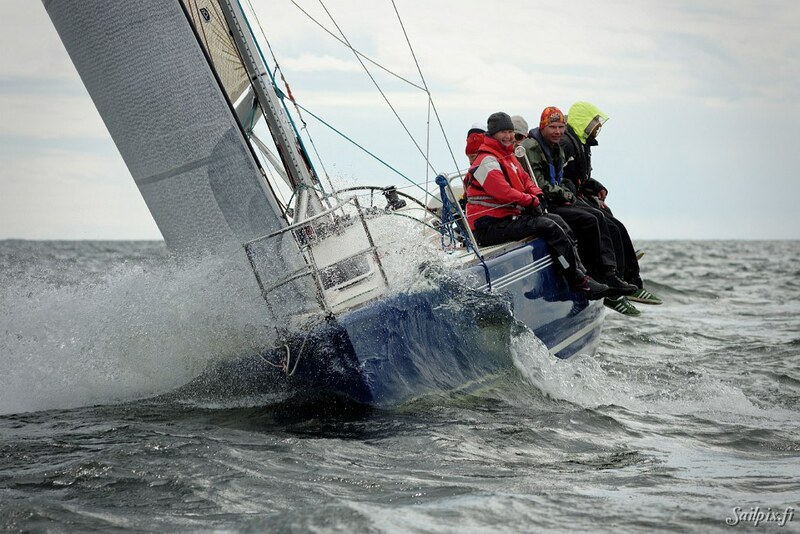 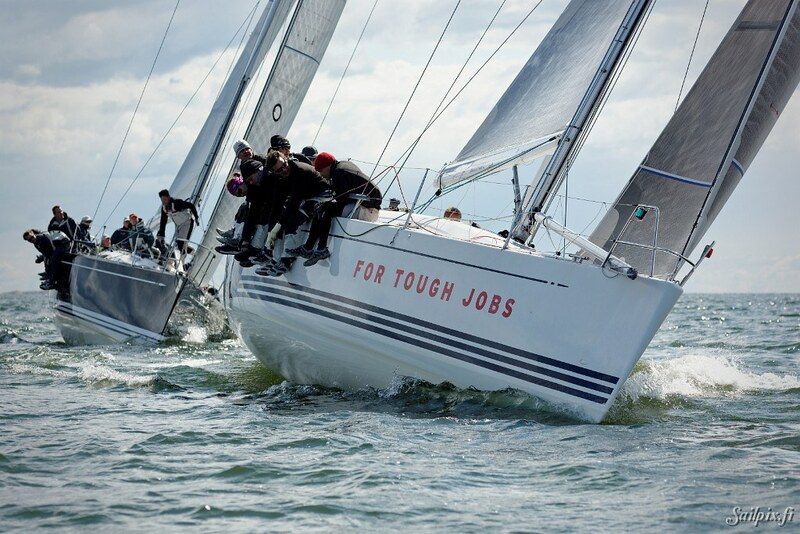 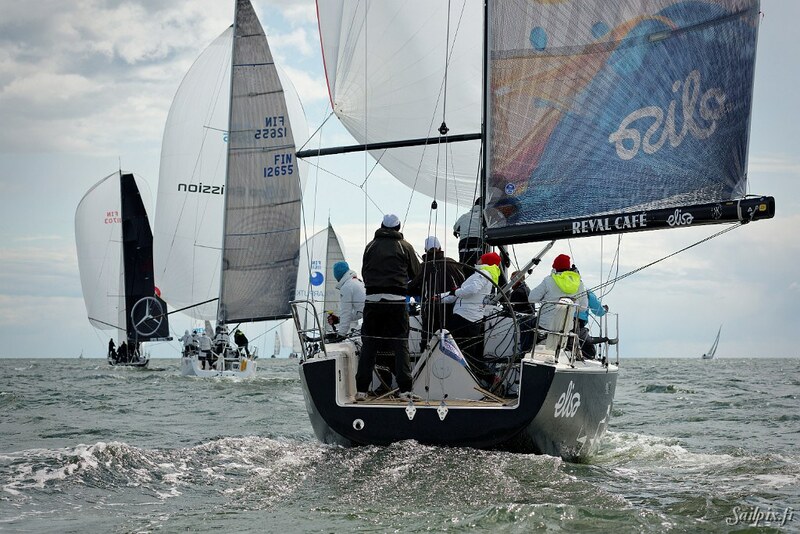 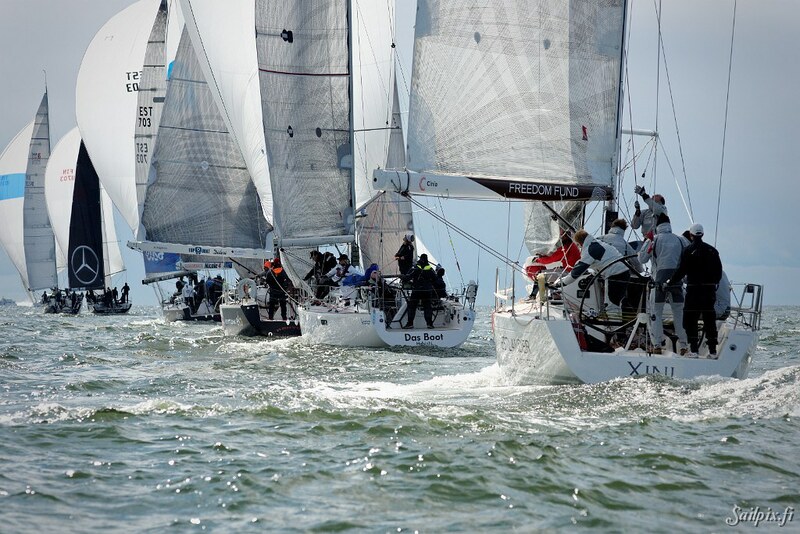 For the sixth time in a row and total the eighth time Sailpix photos from the annual windward leeward race for offshore yachts organized by Helsingfors Segelklubb (HSK). 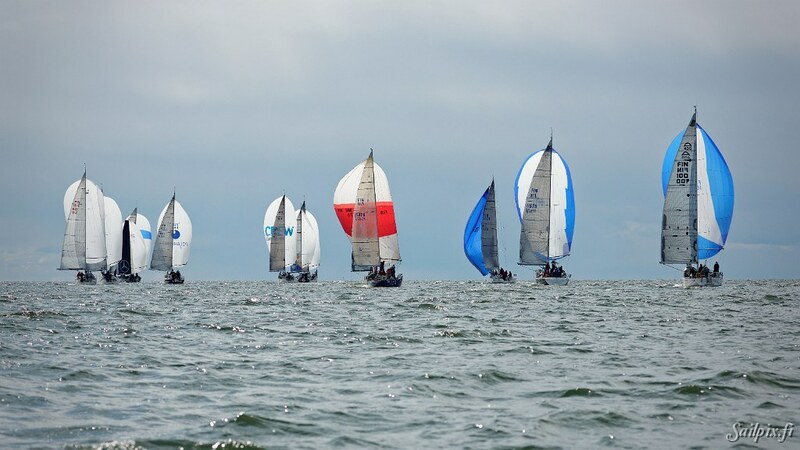 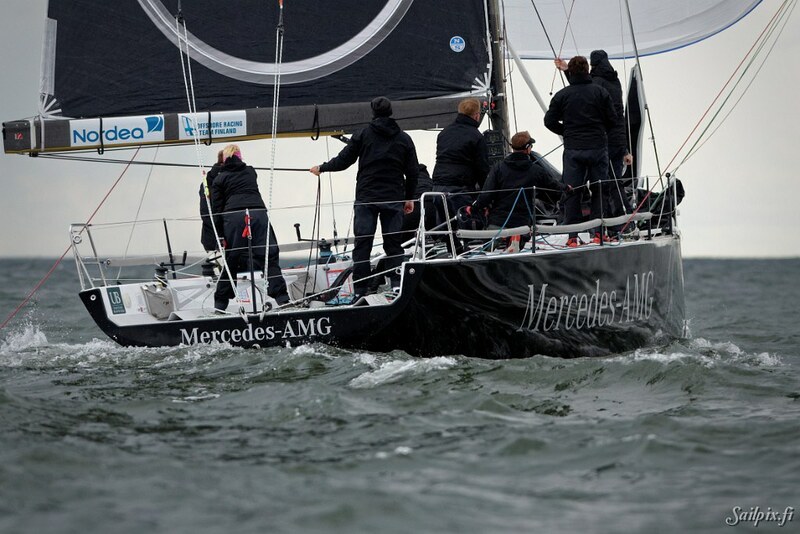 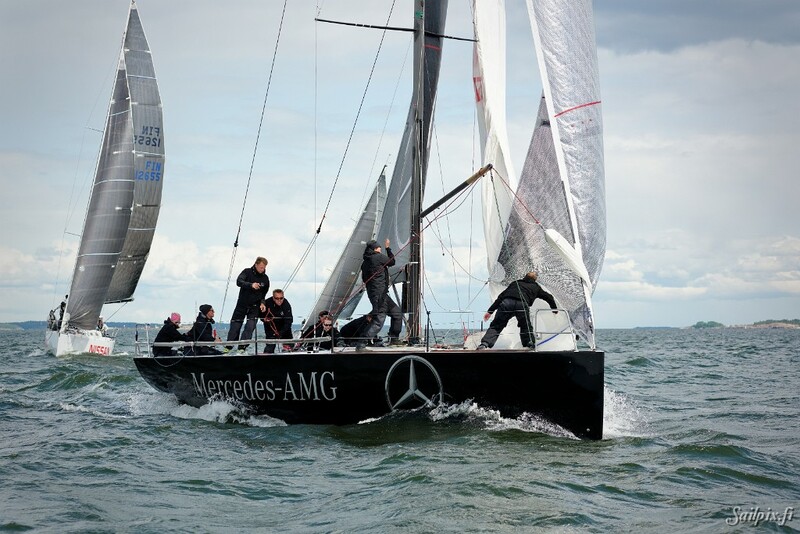 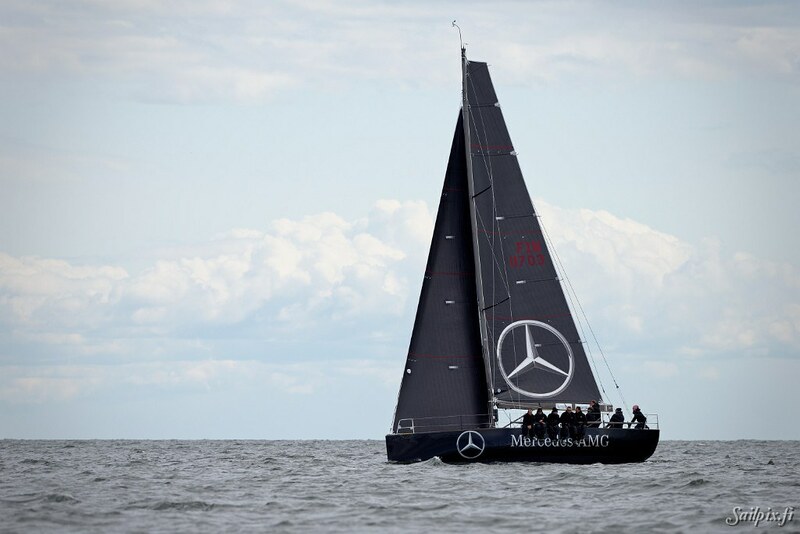 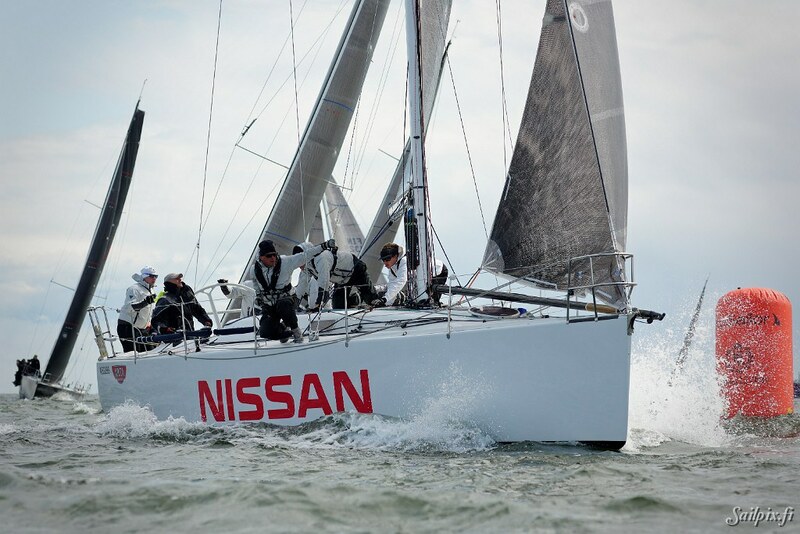 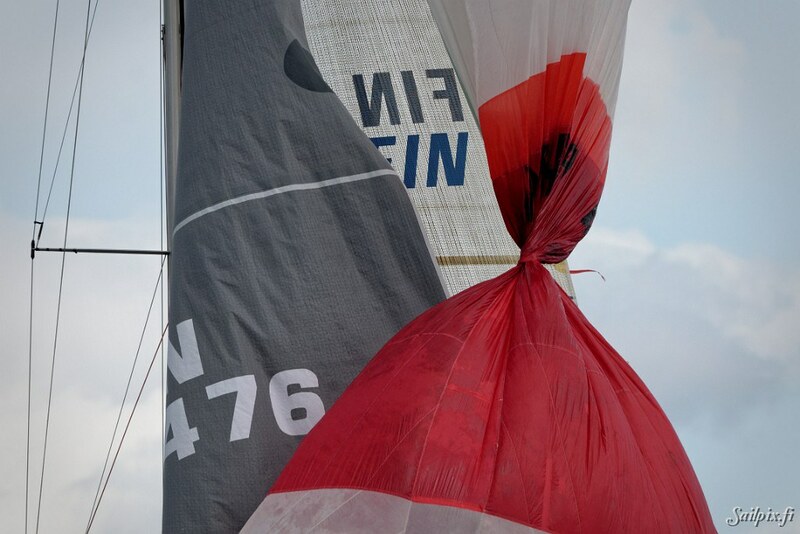 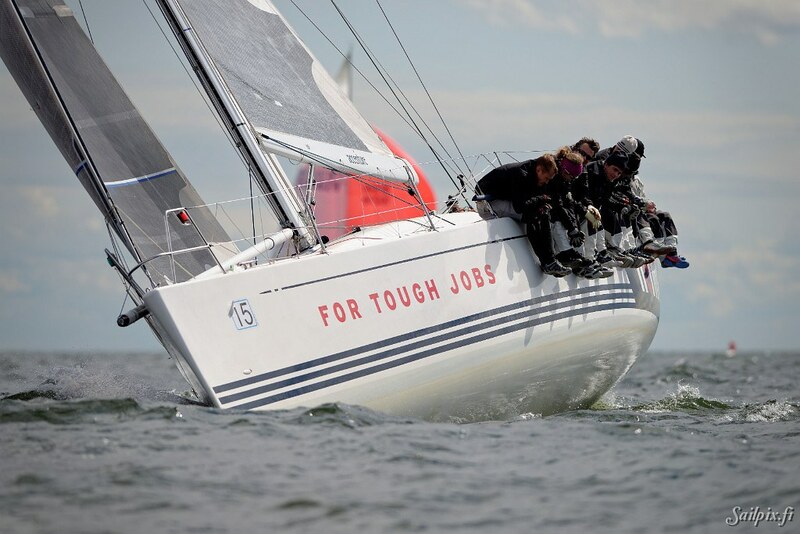 Varying wind and weather during every race put some challenge on the sailors, but all three races were sailed successfully. 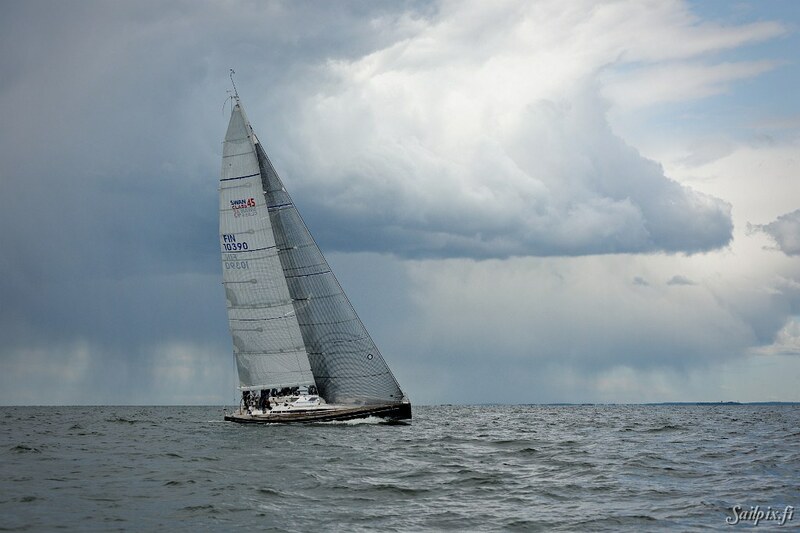 So many photos taken that they will be published in parts. 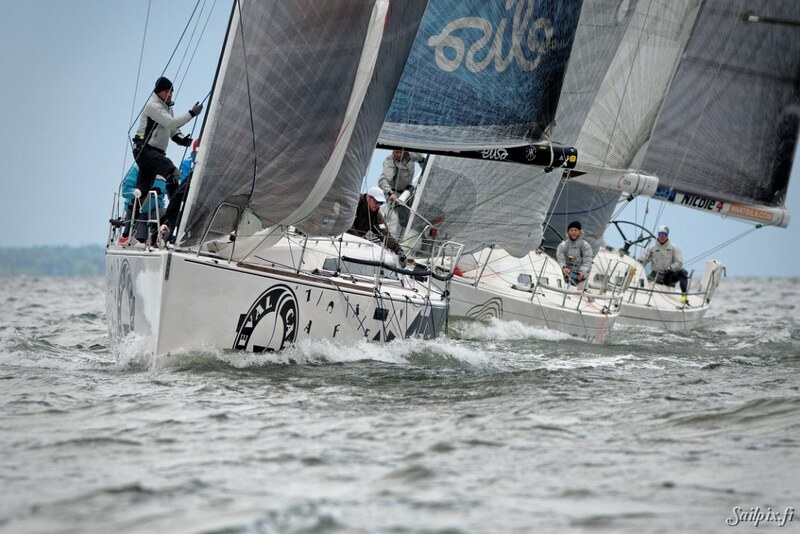 To get info about new photos, please, join the Sailpix FB-group. 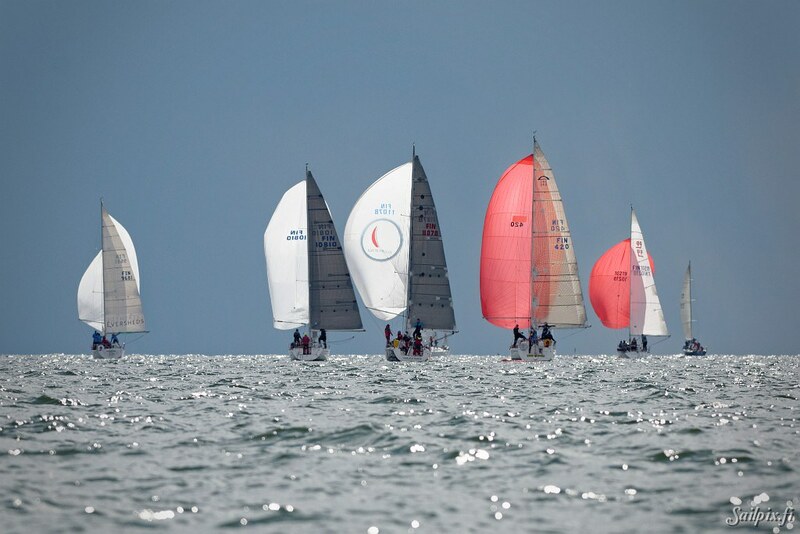 Photos (100) from the first race. 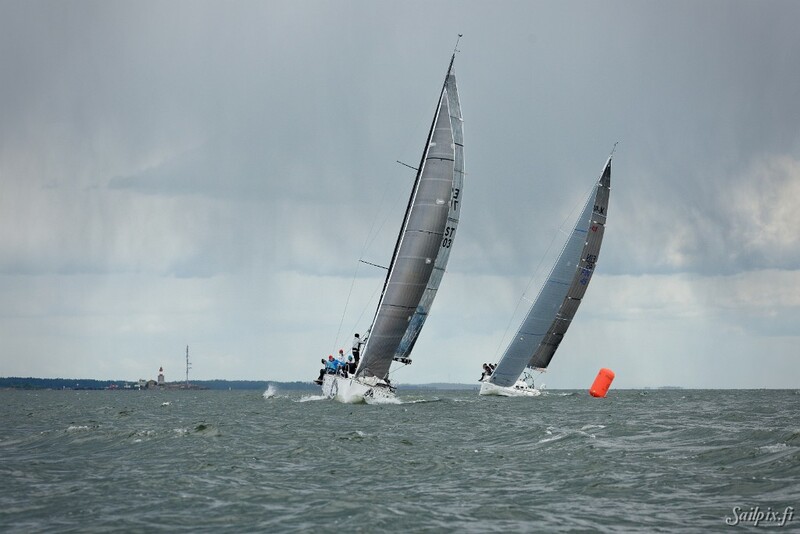 Photos (53) from the second race. 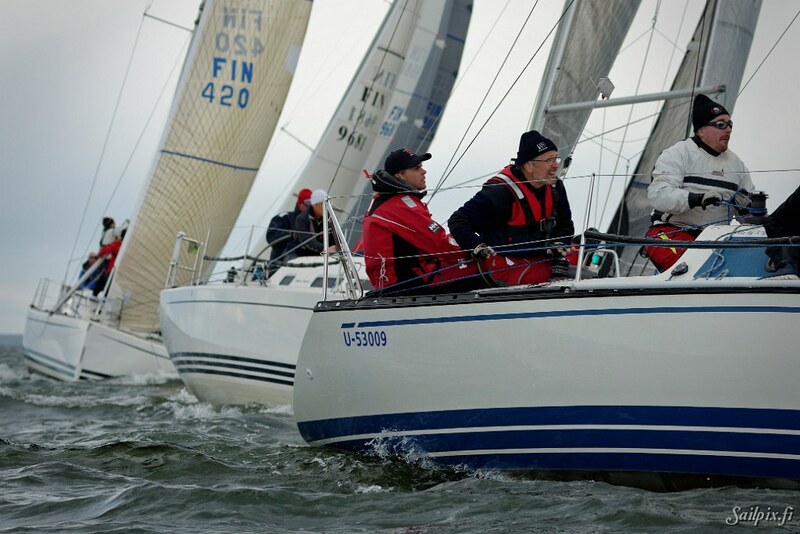 Photos (80) from the third race.